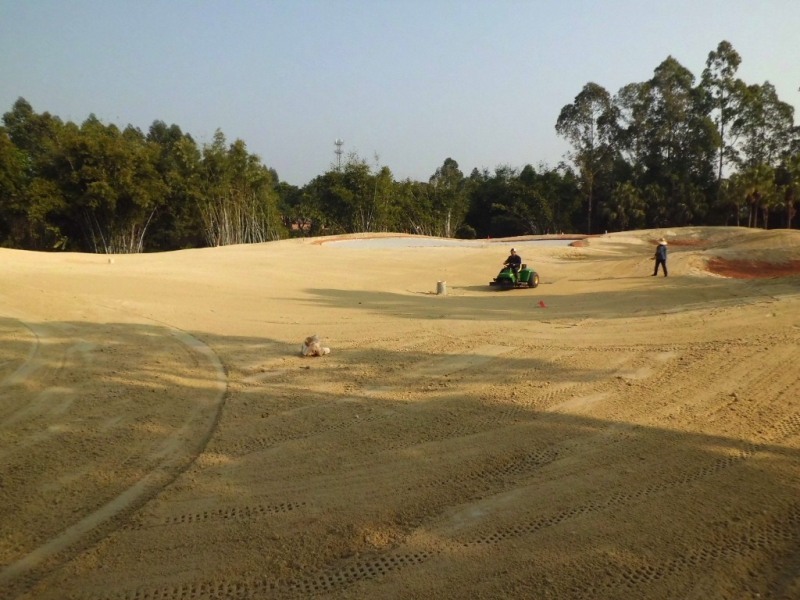 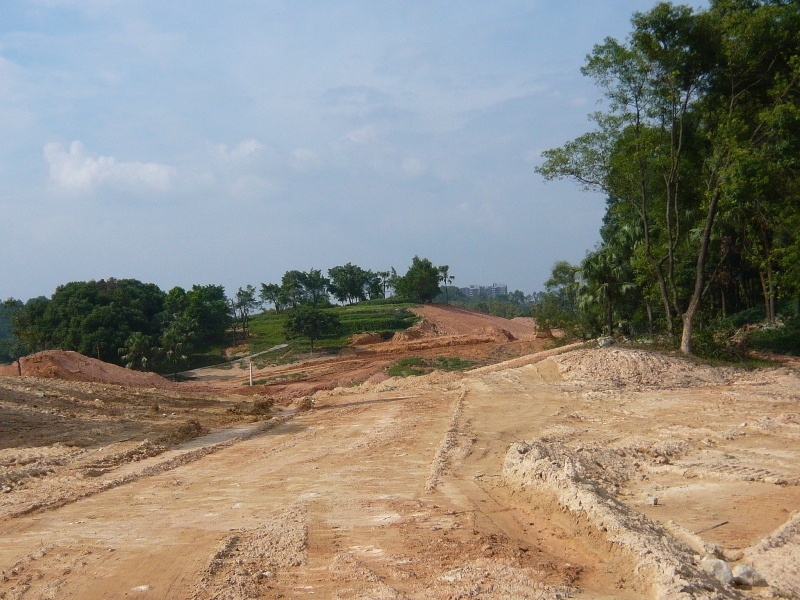 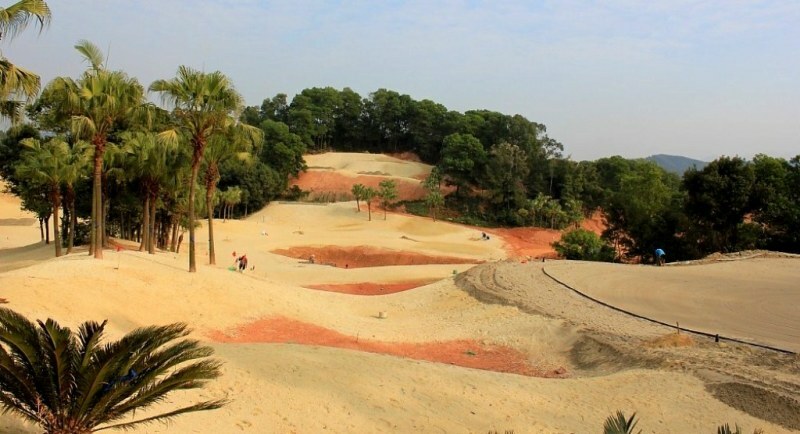 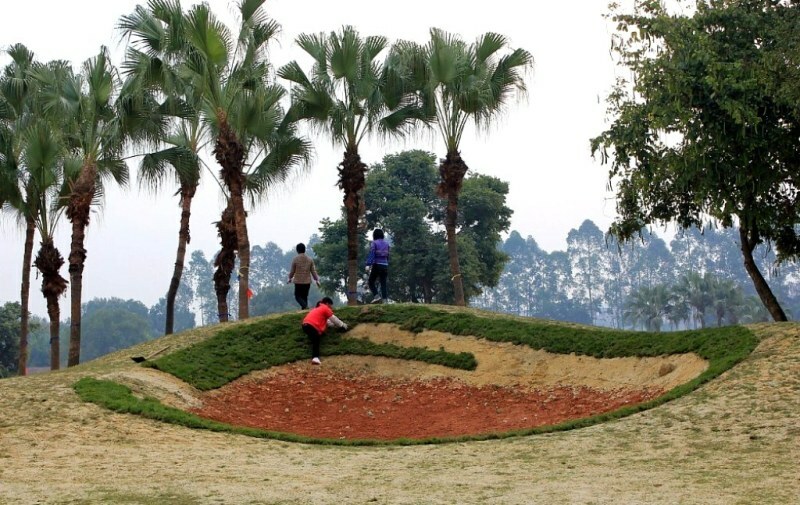 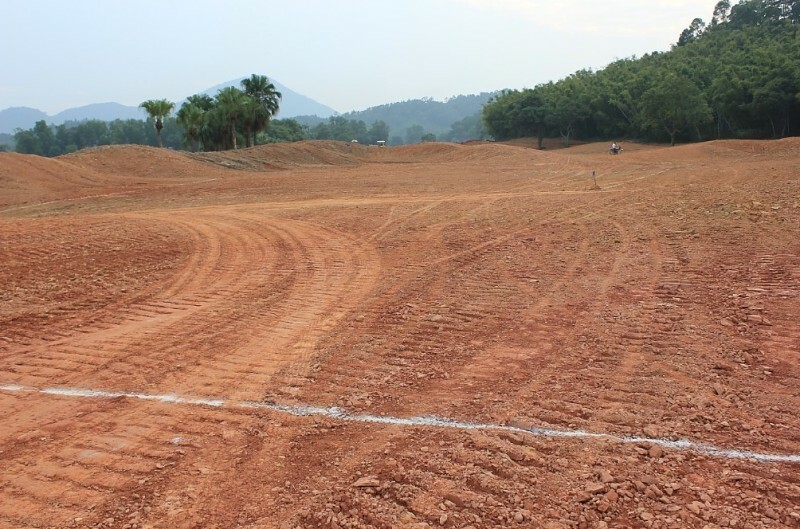 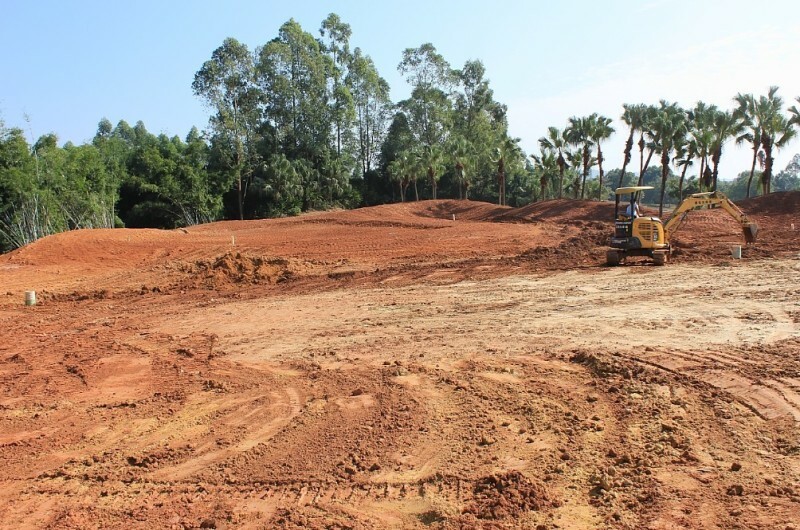 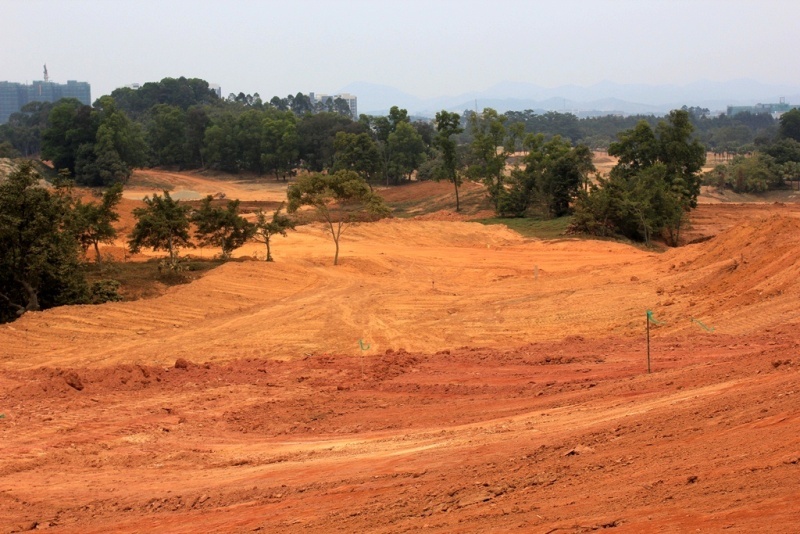 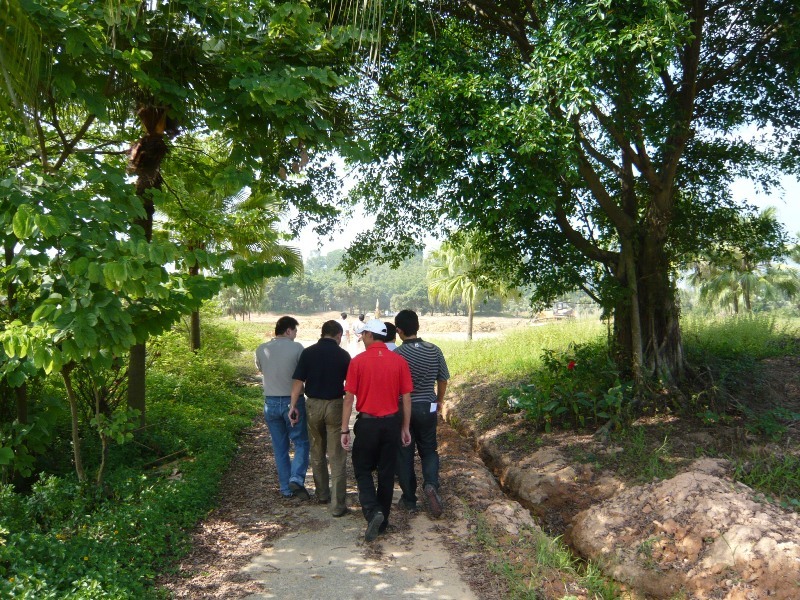 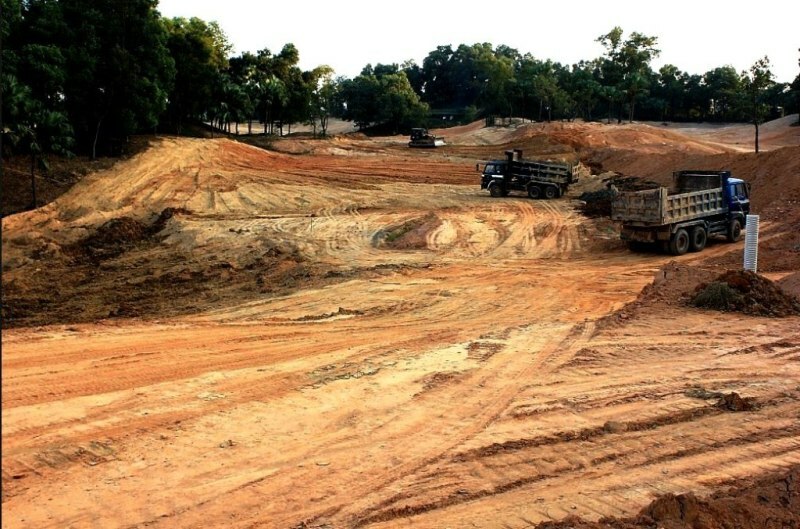 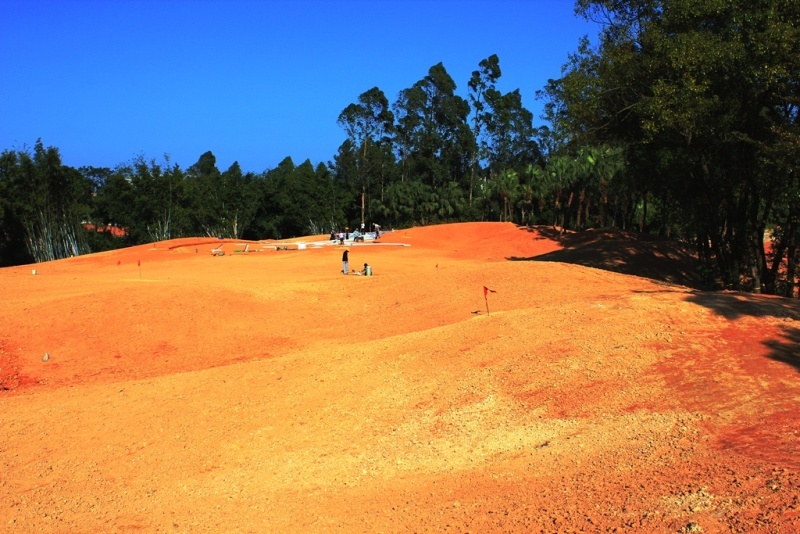 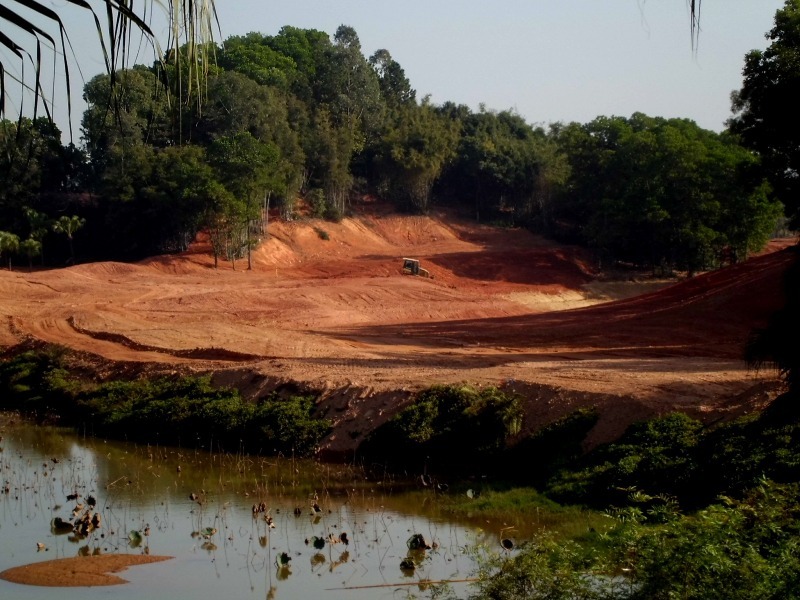 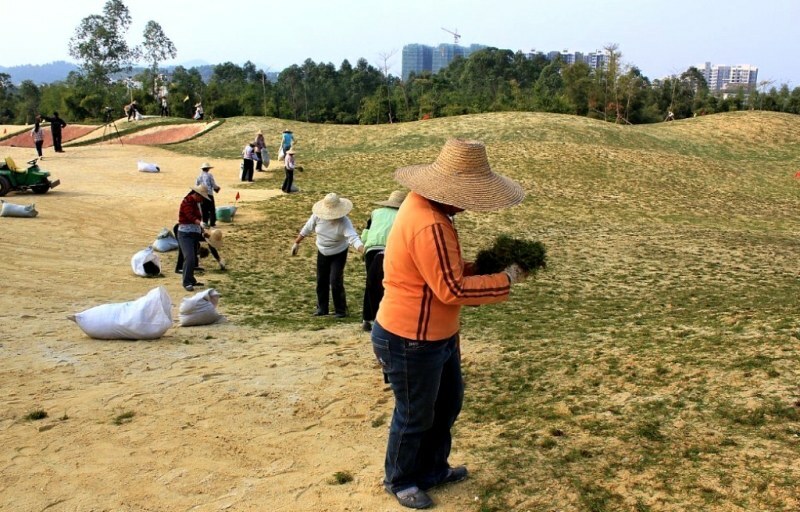 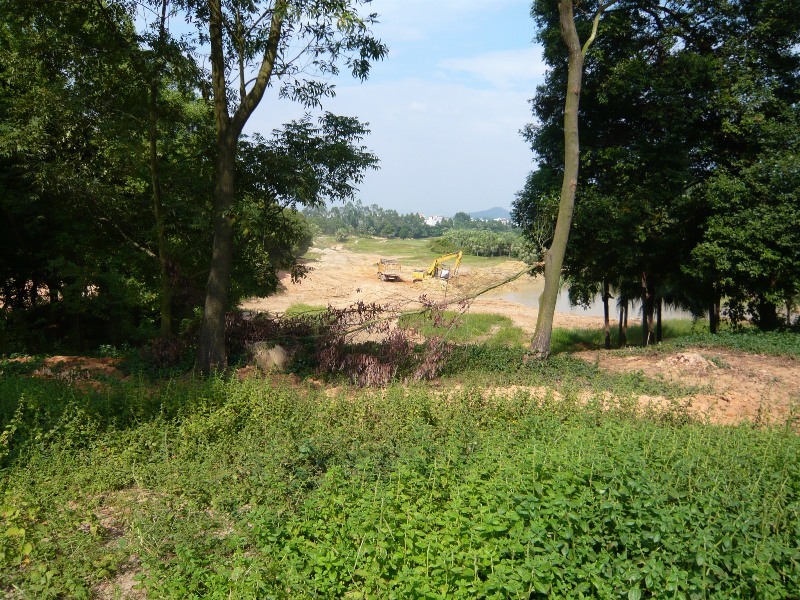 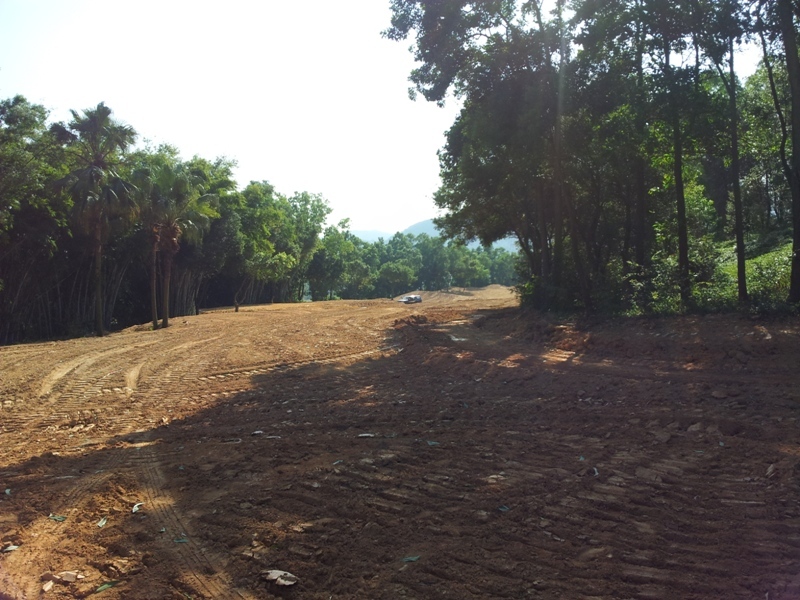 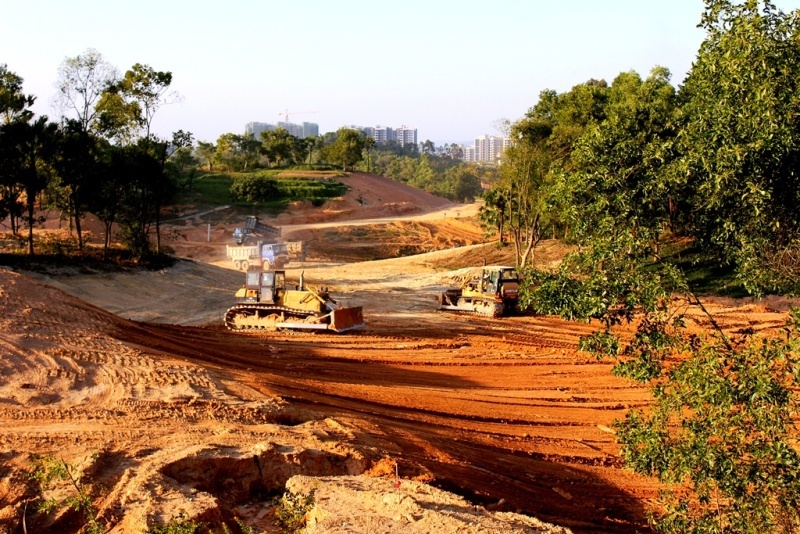 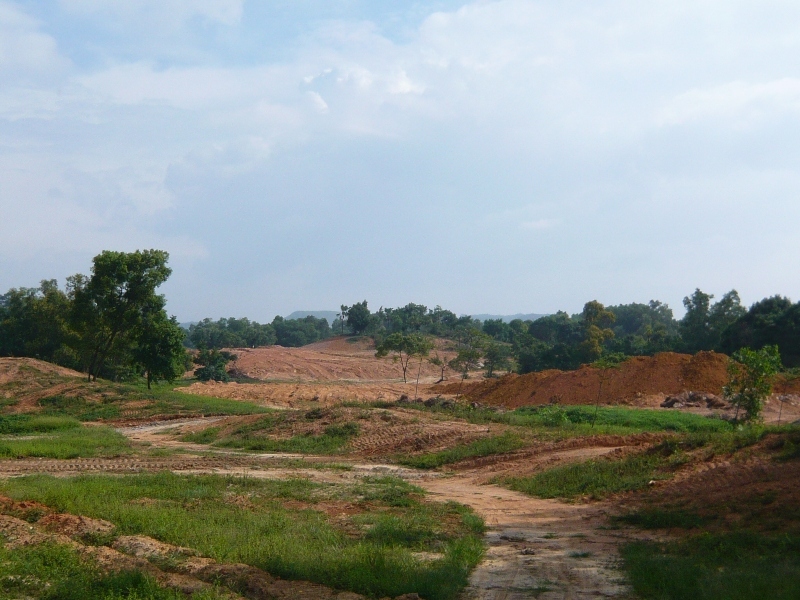 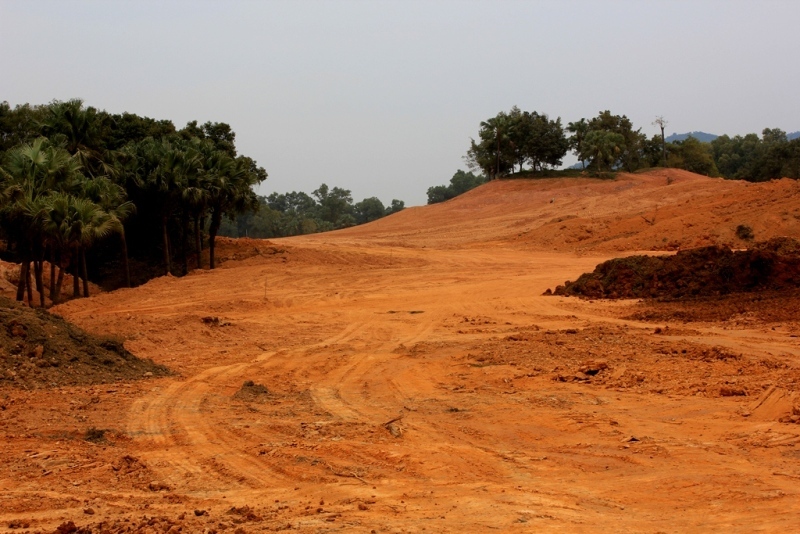 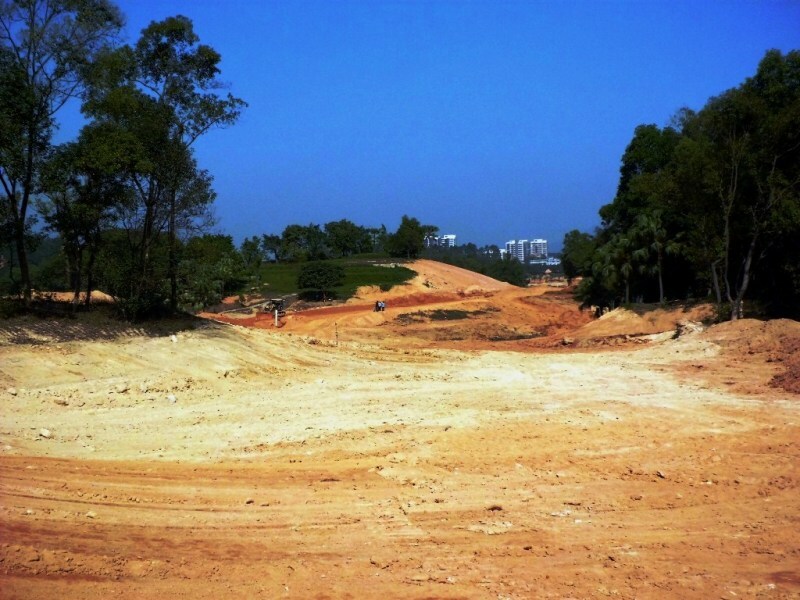 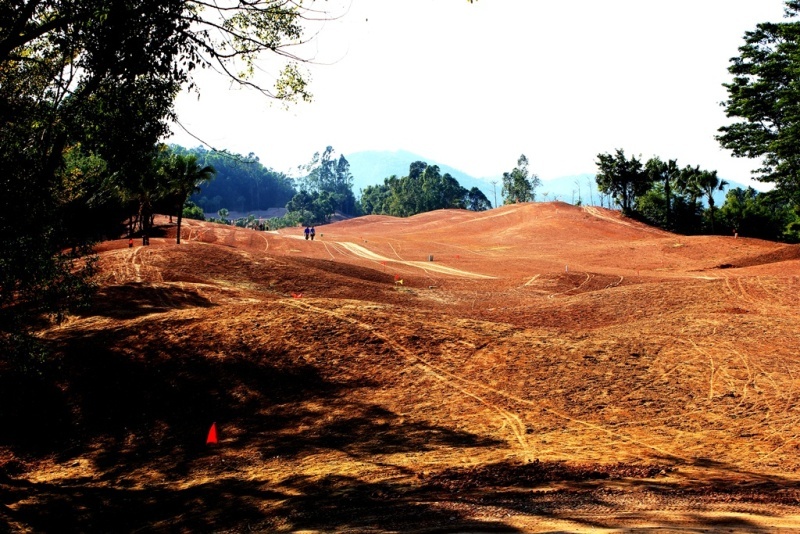 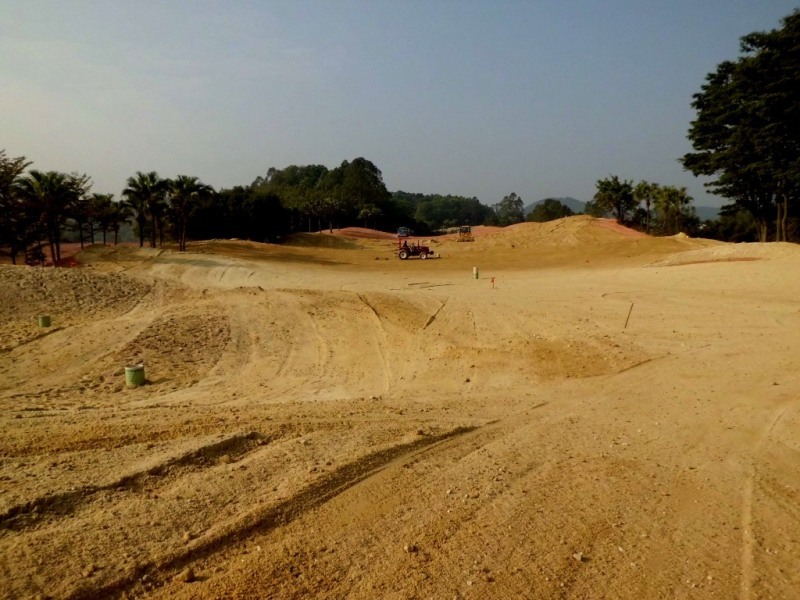 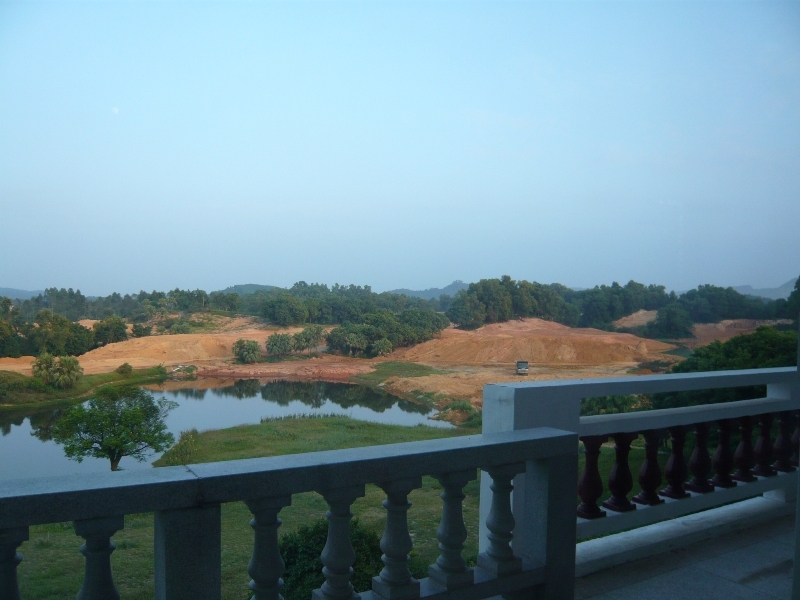 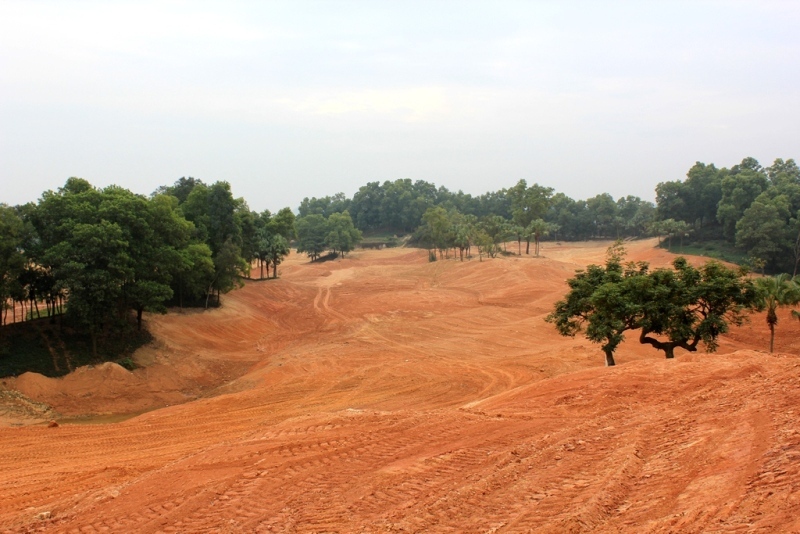 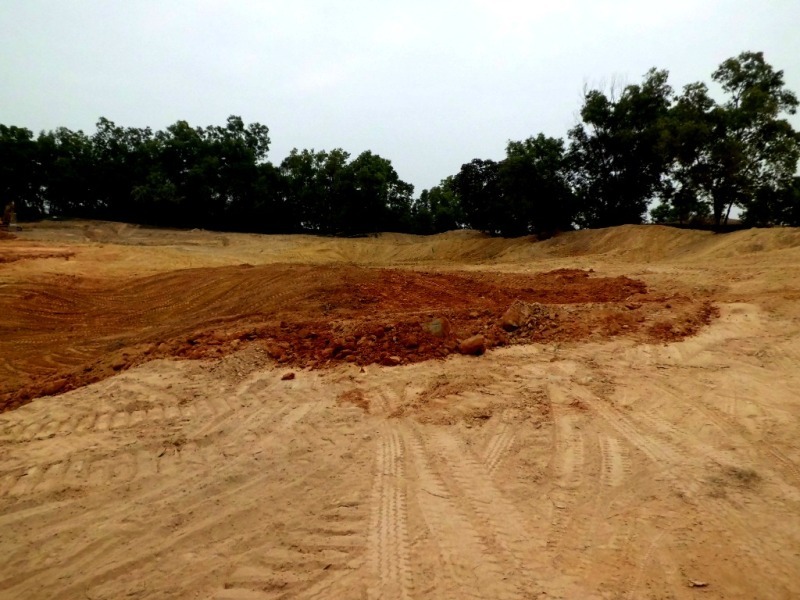 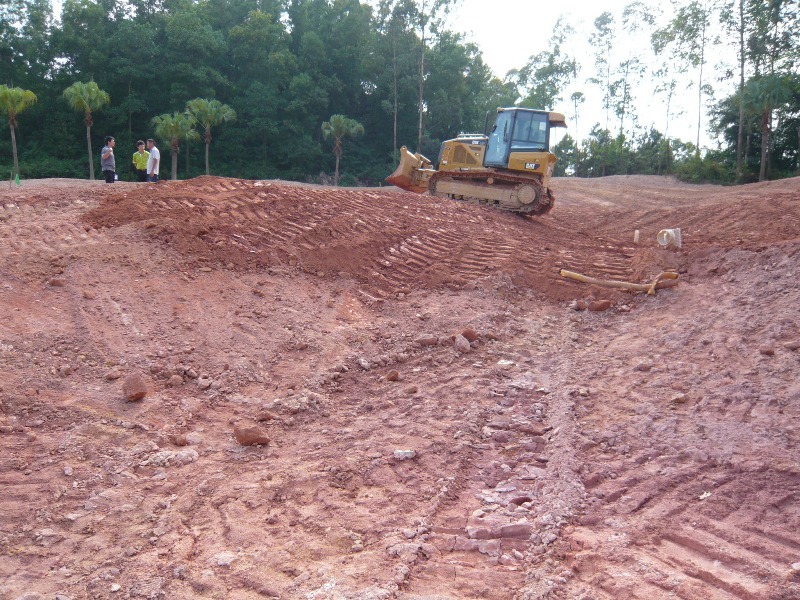 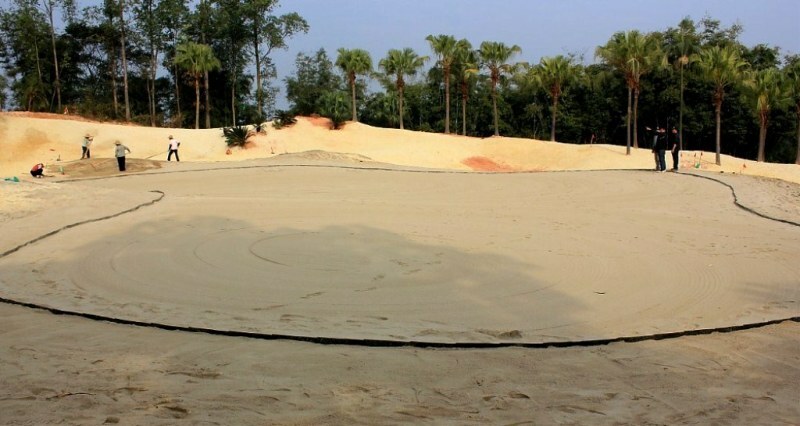 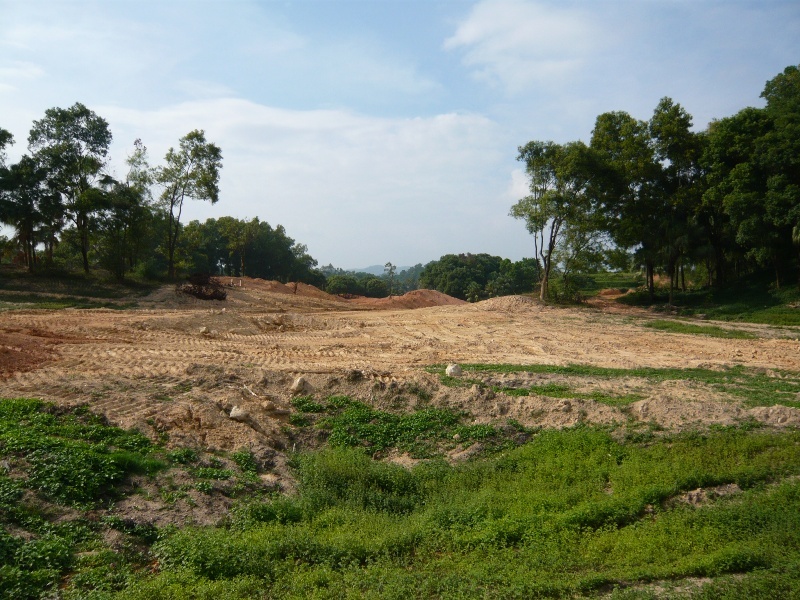 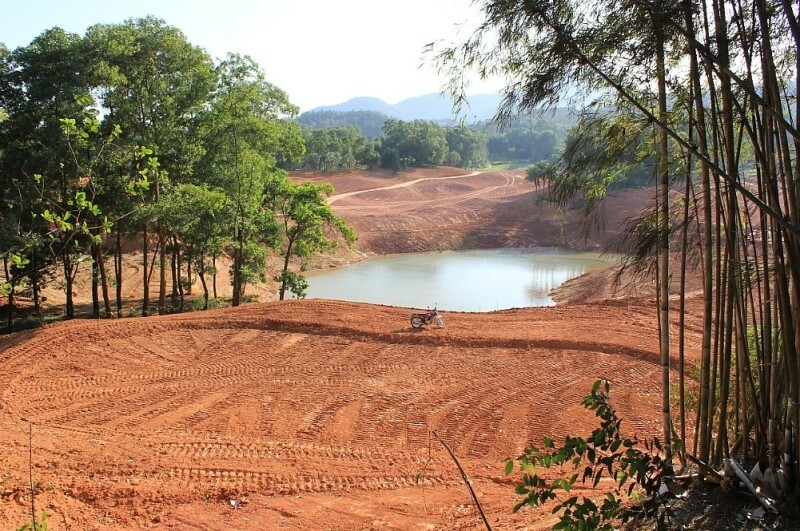 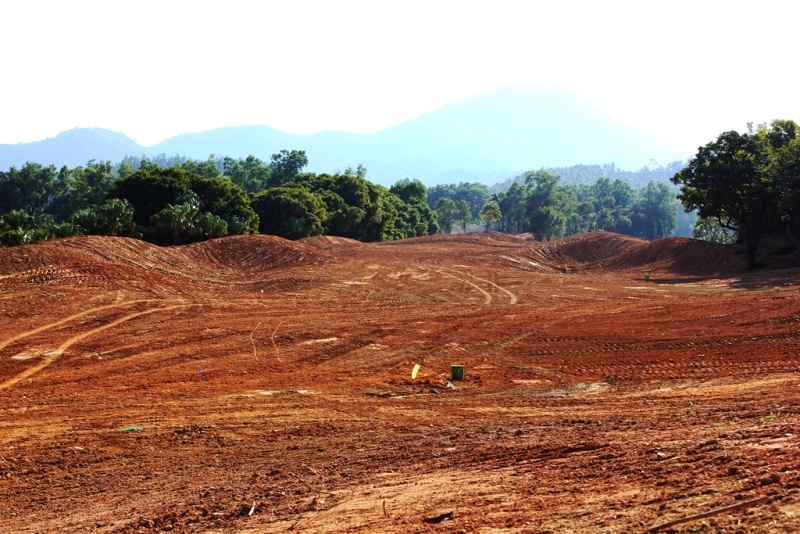 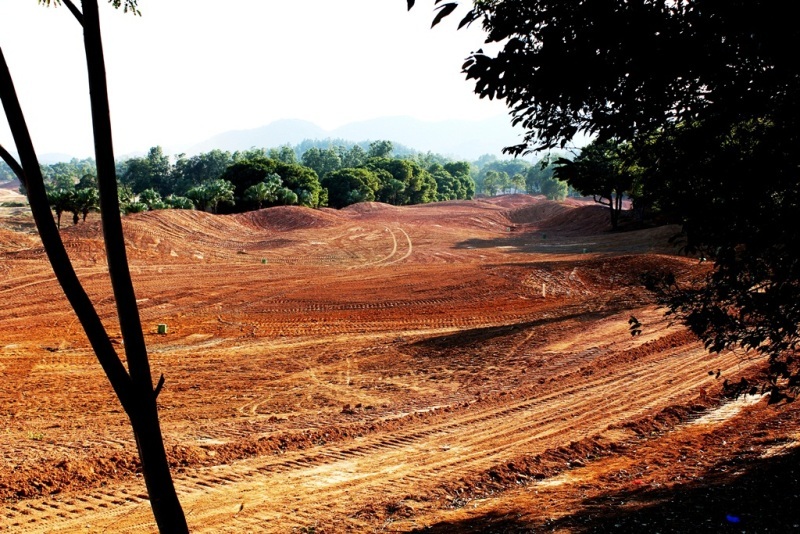 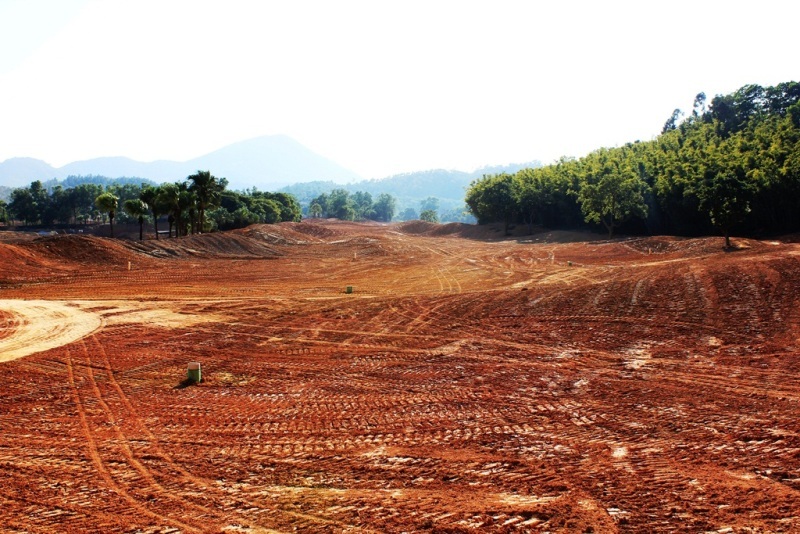 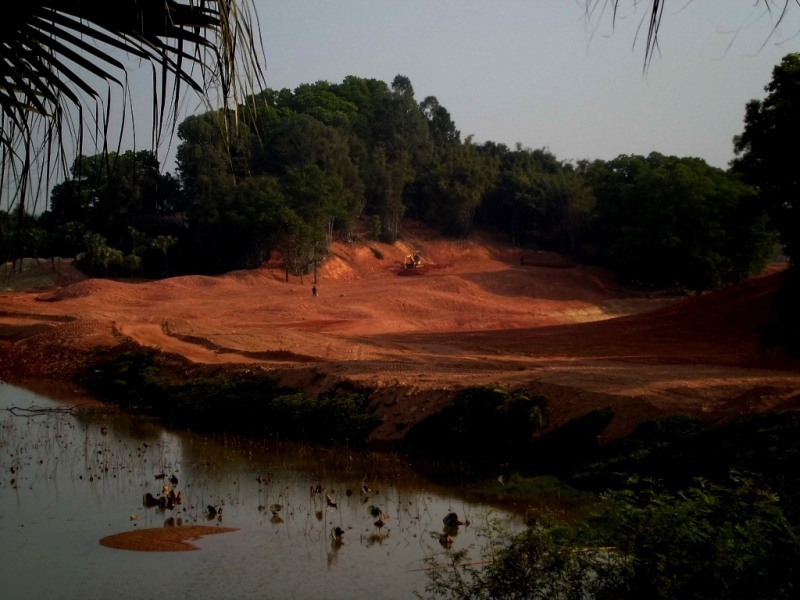 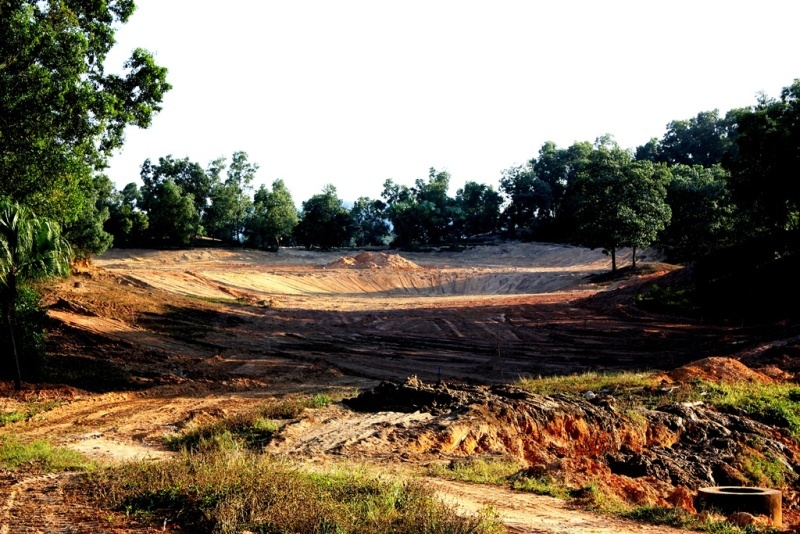 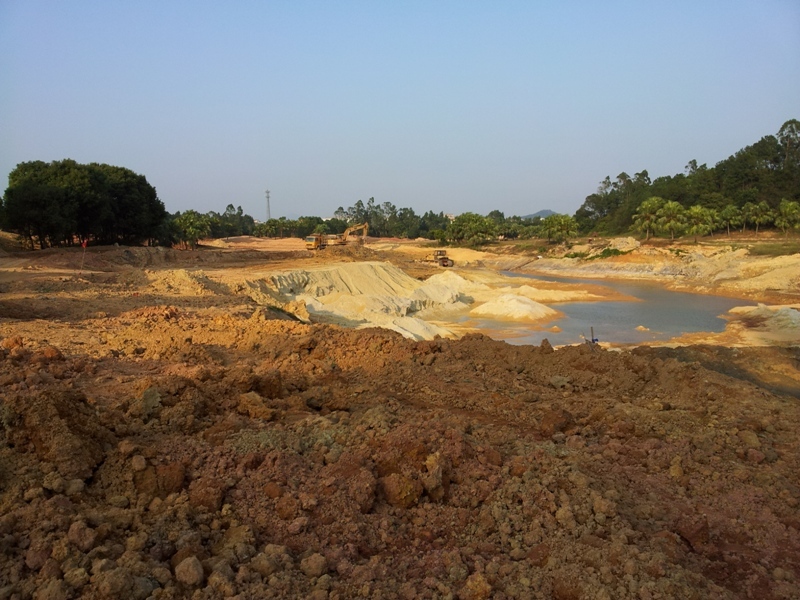 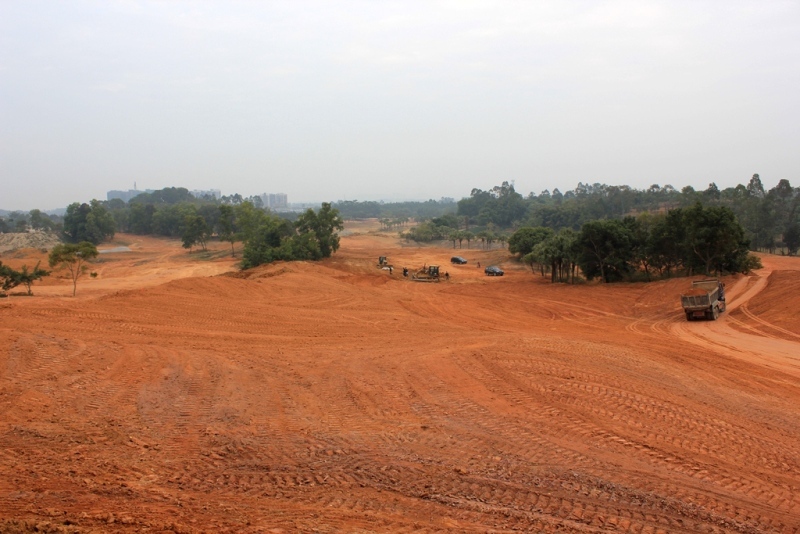 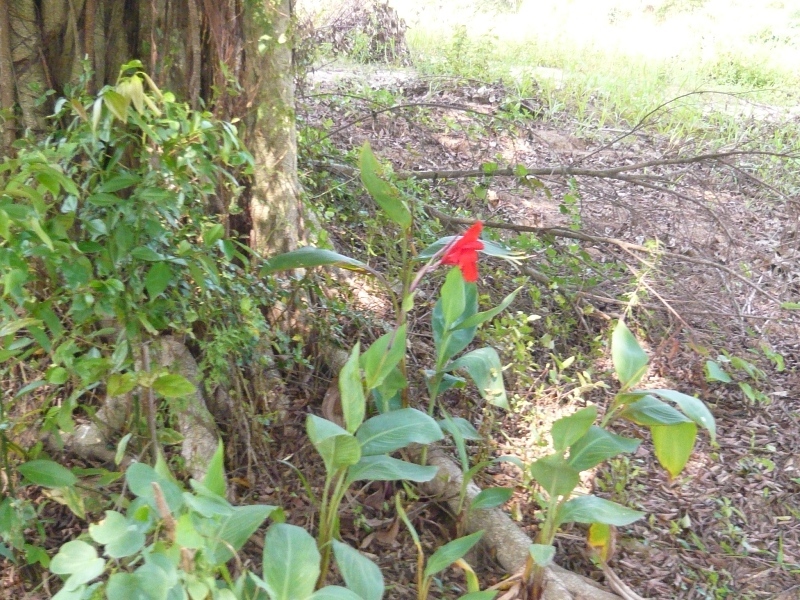 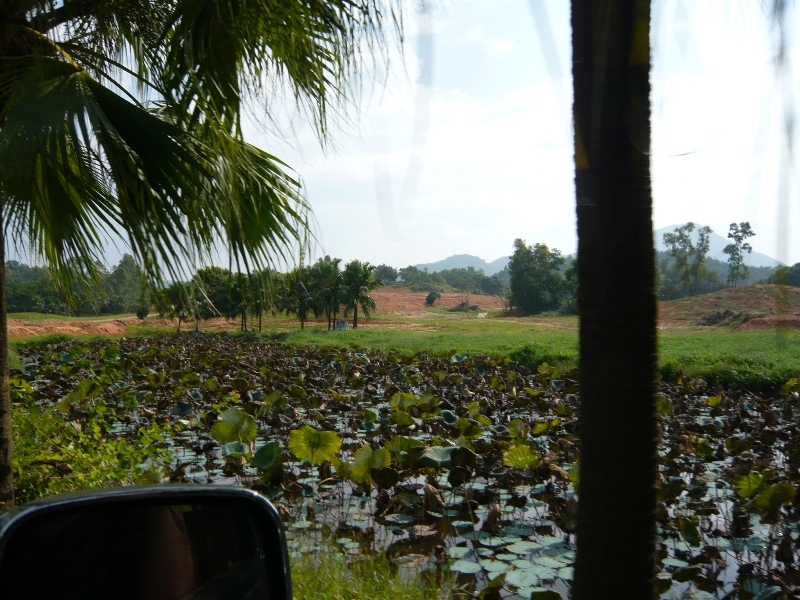 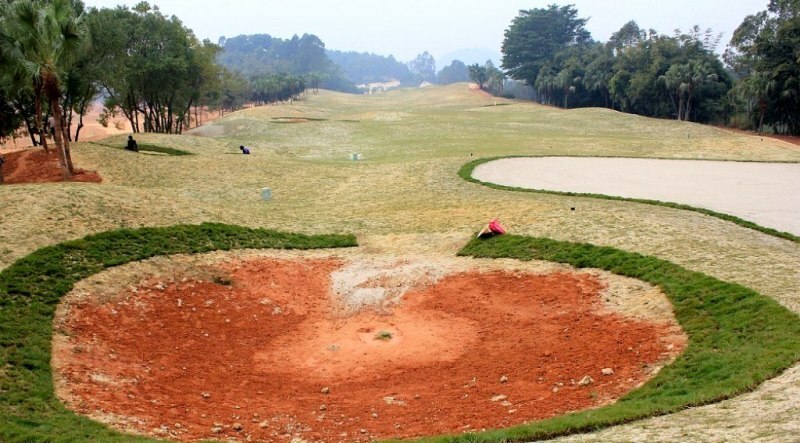 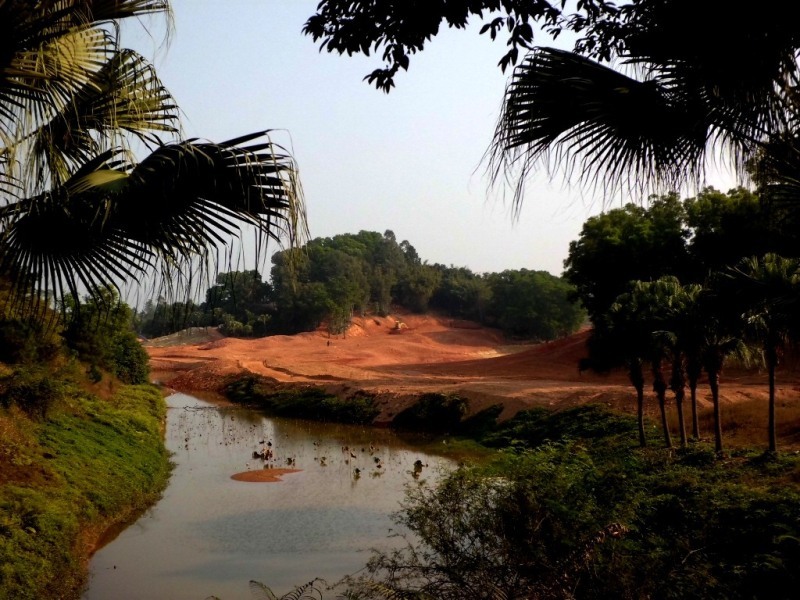 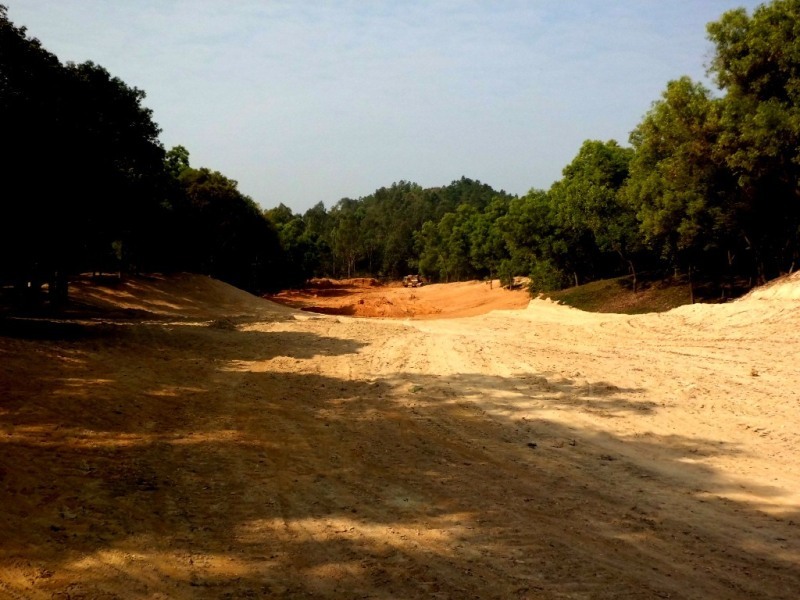 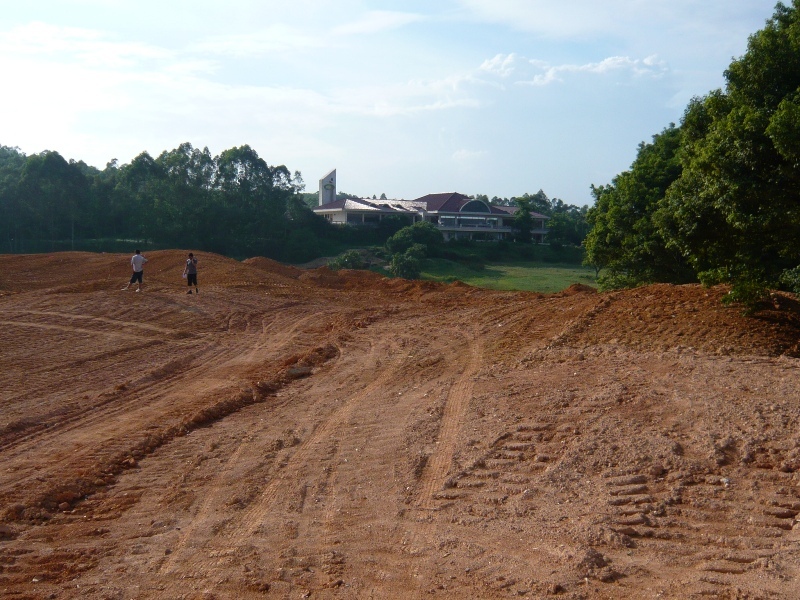 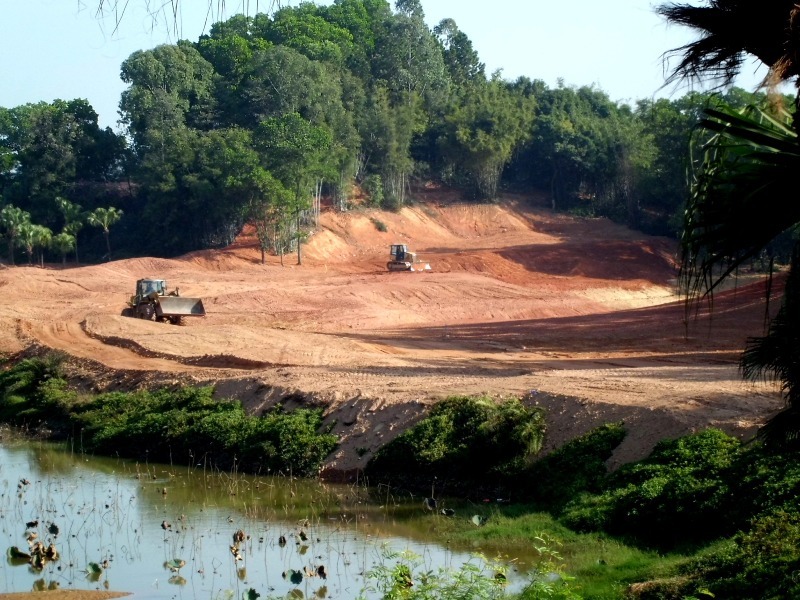 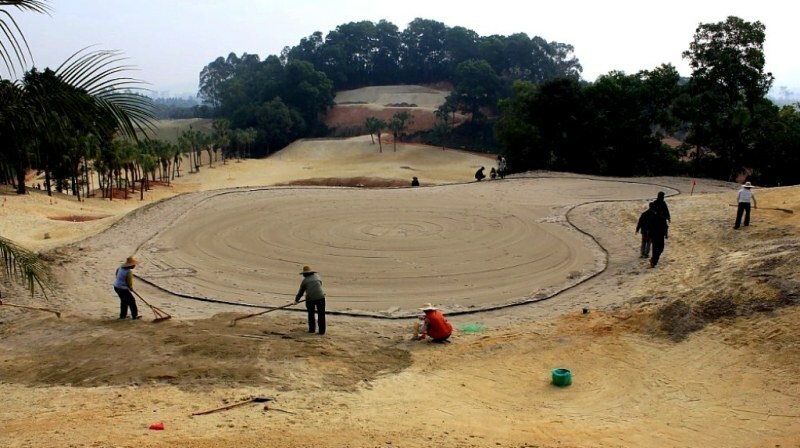 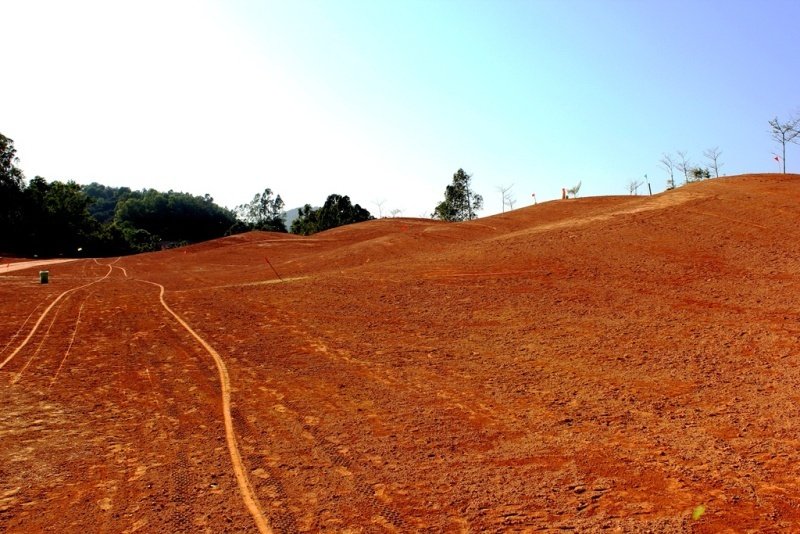 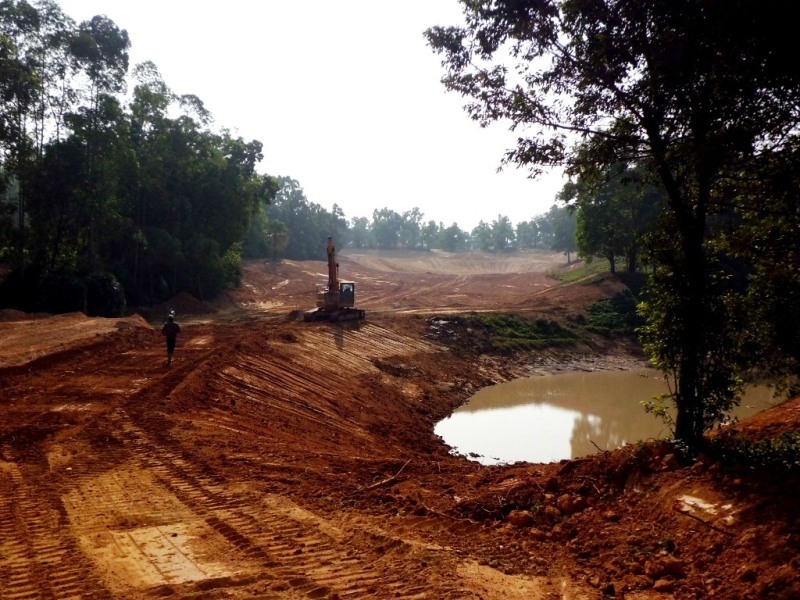 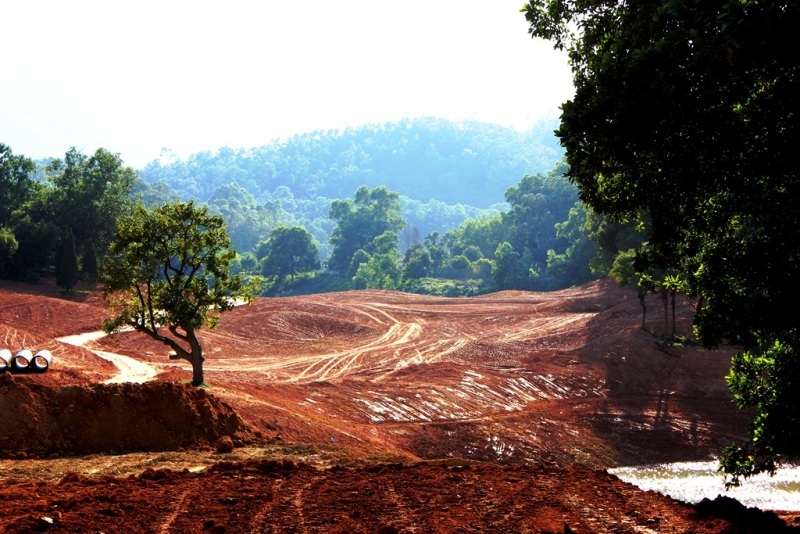 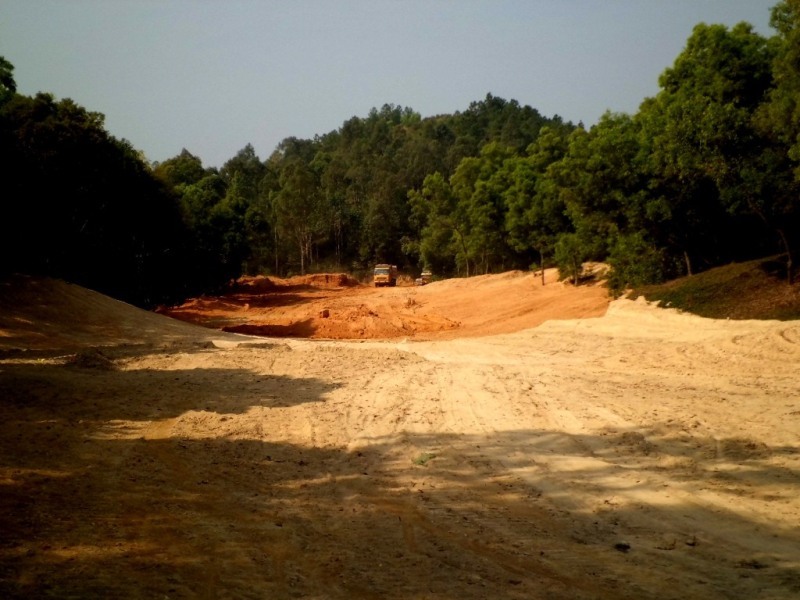 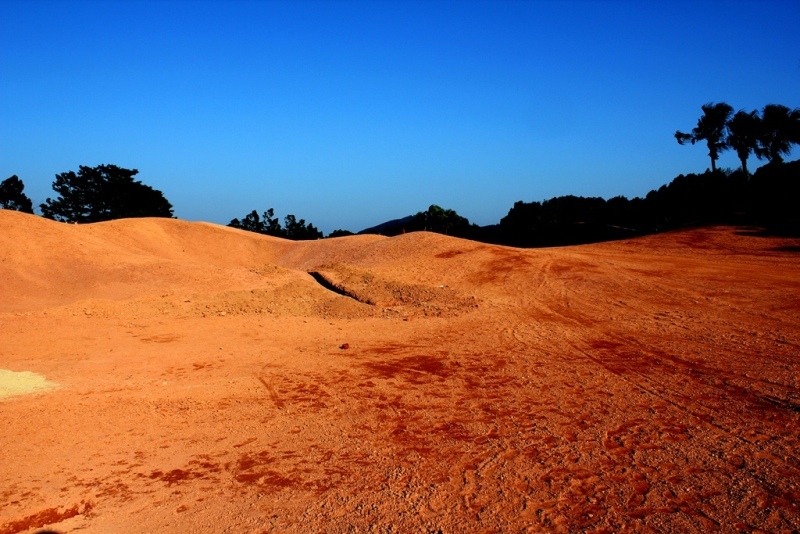 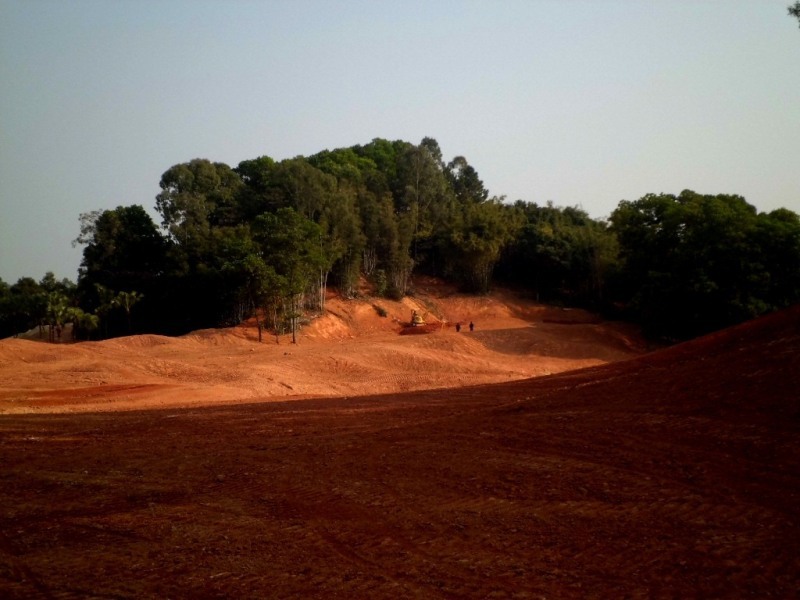 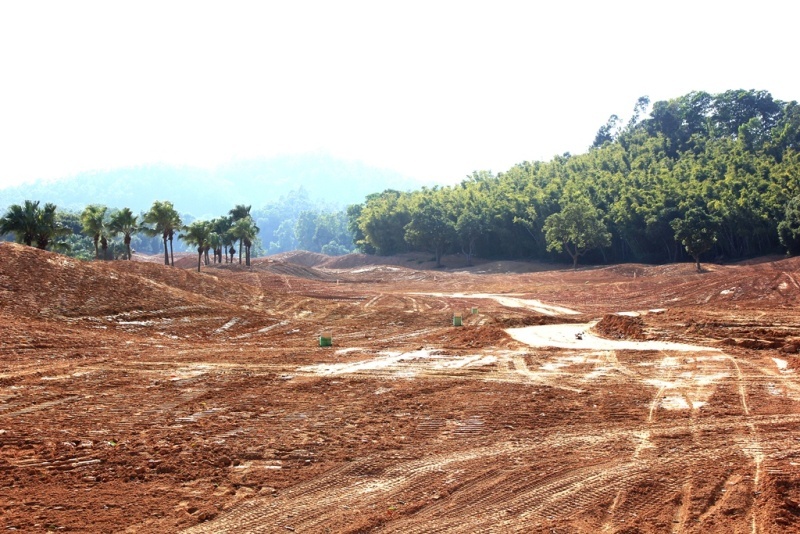 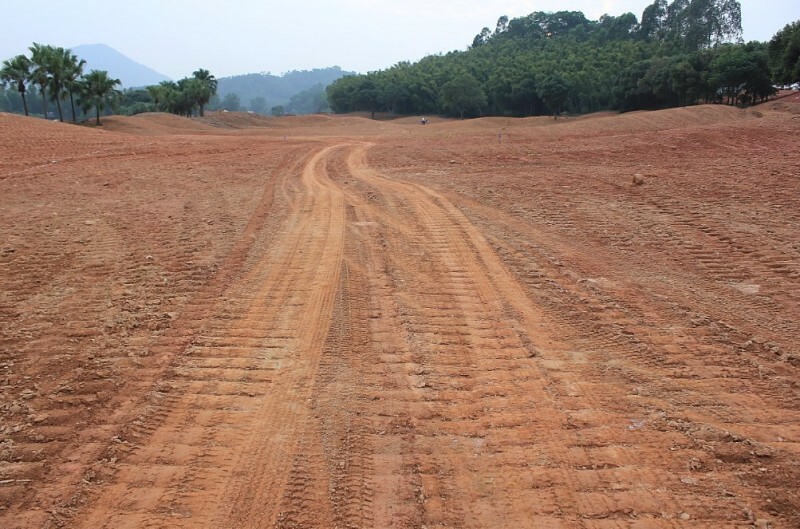 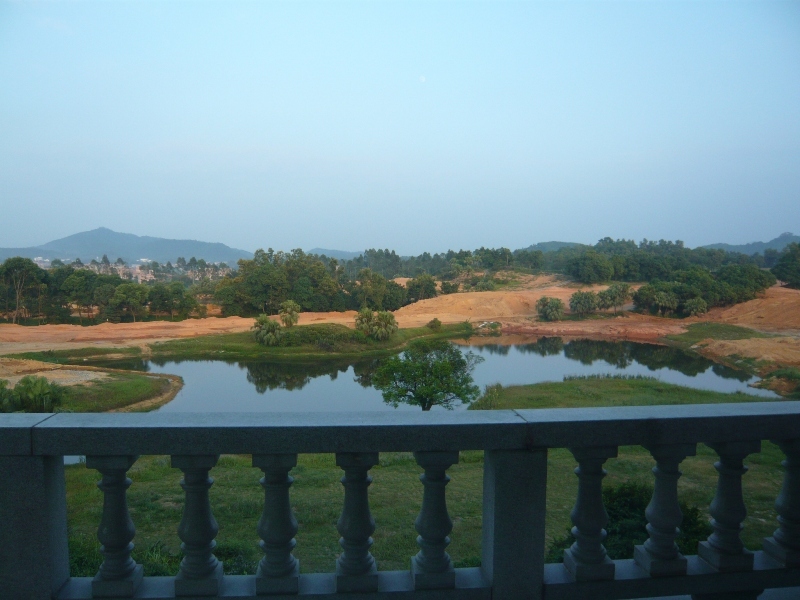 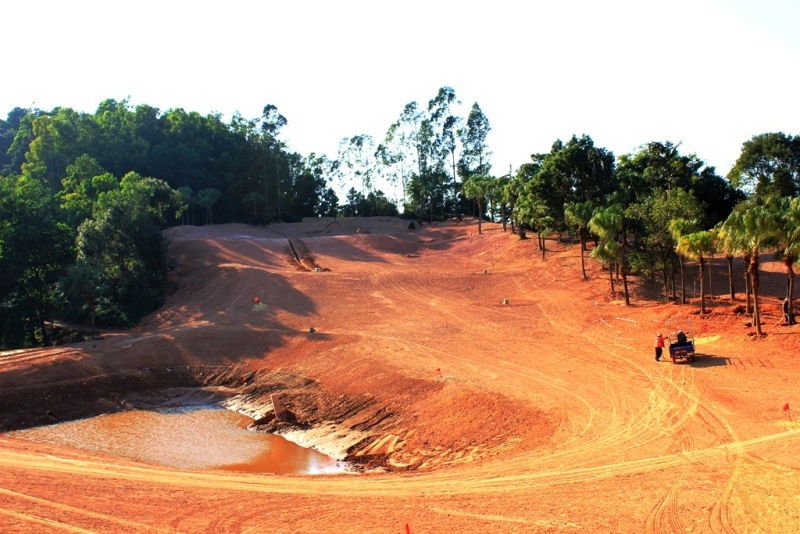 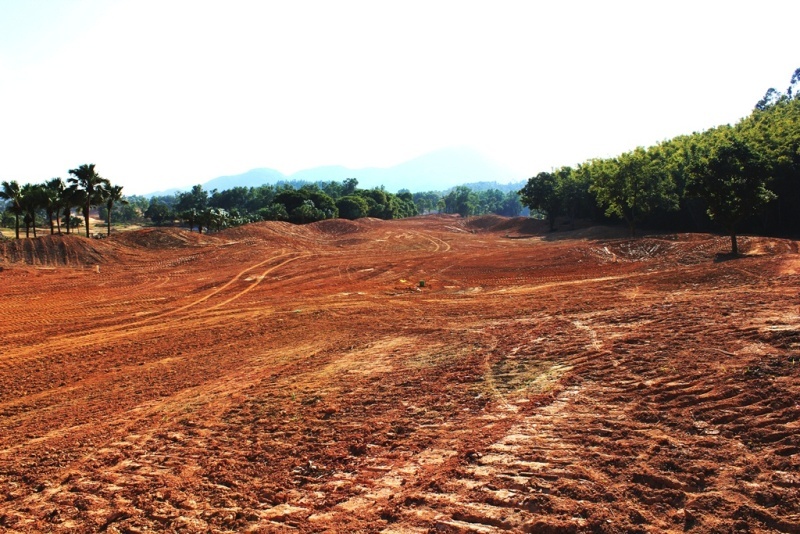 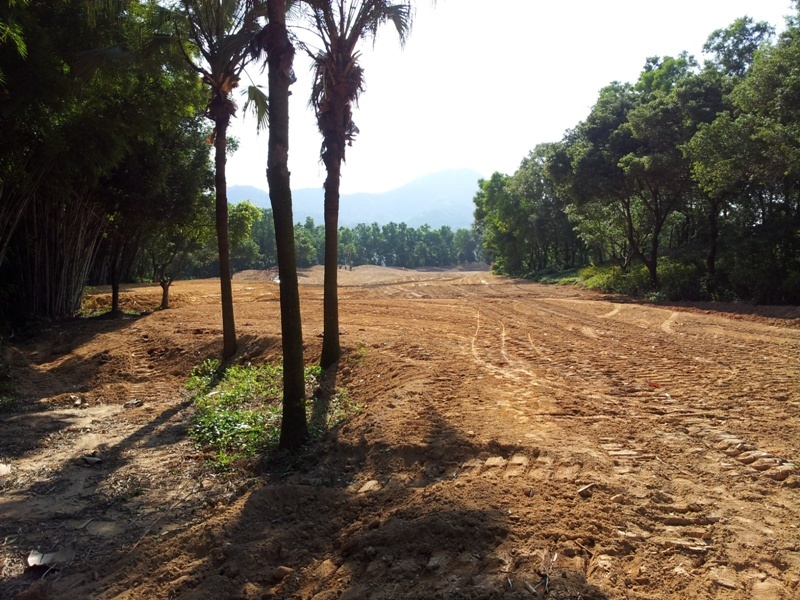 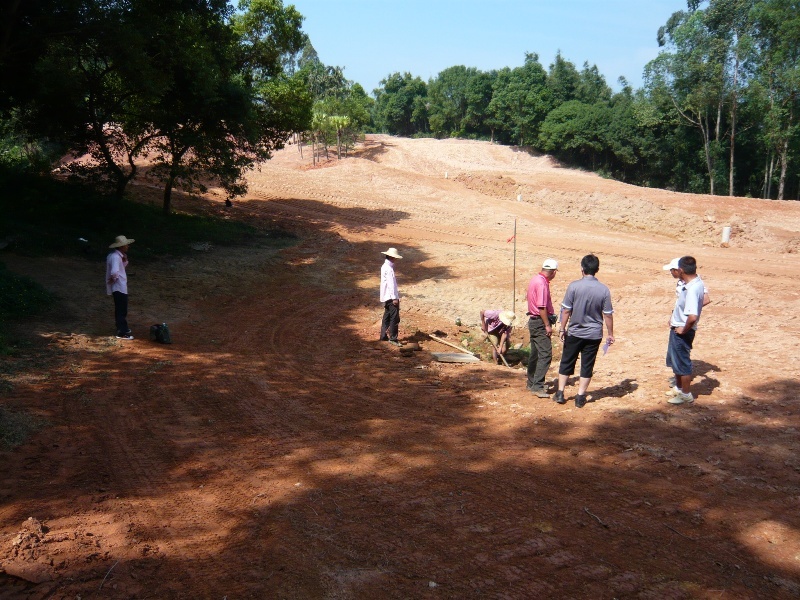 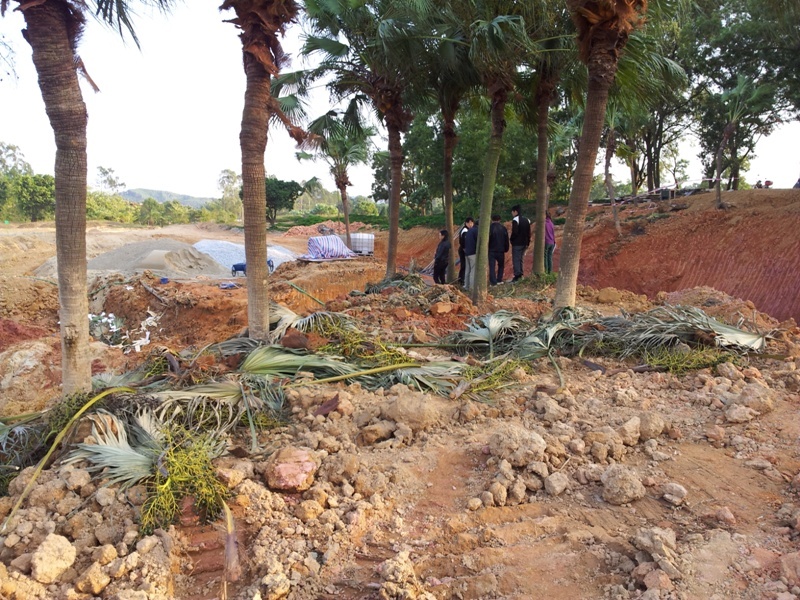 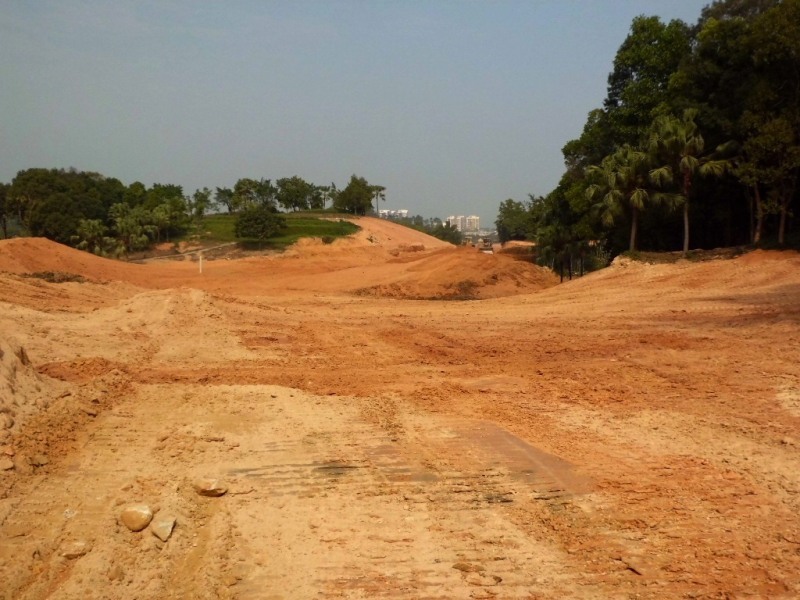 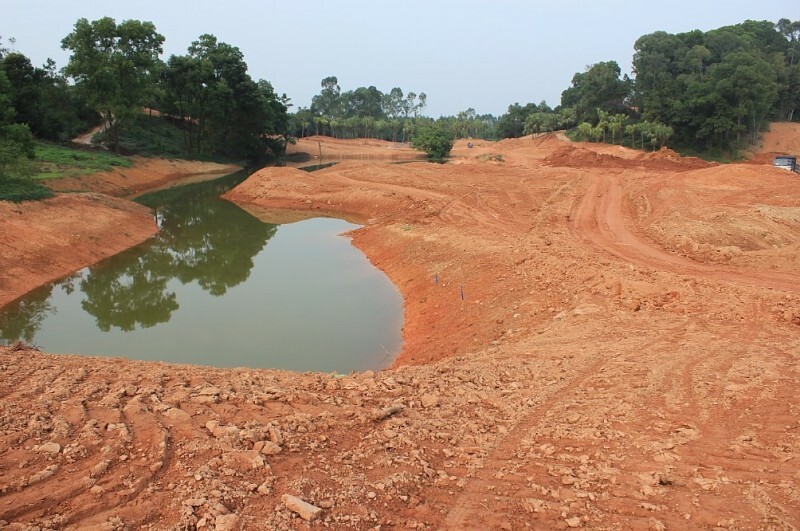 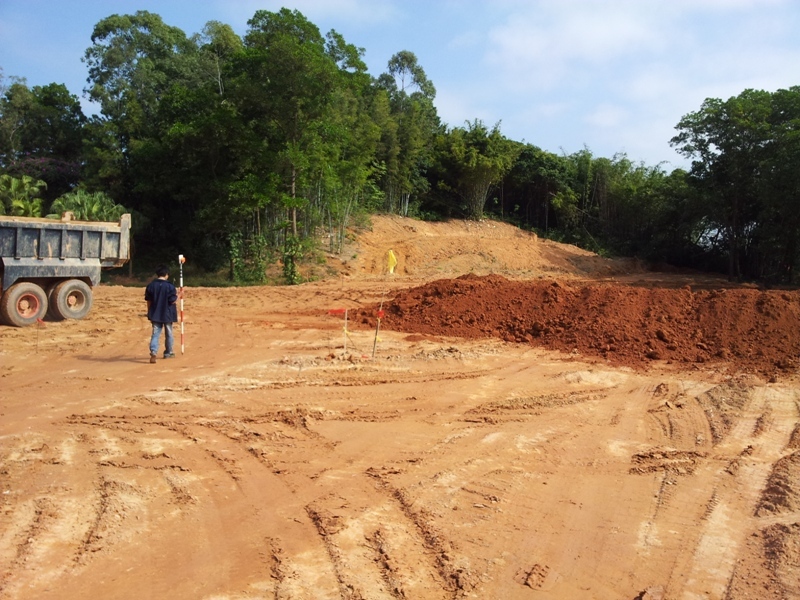 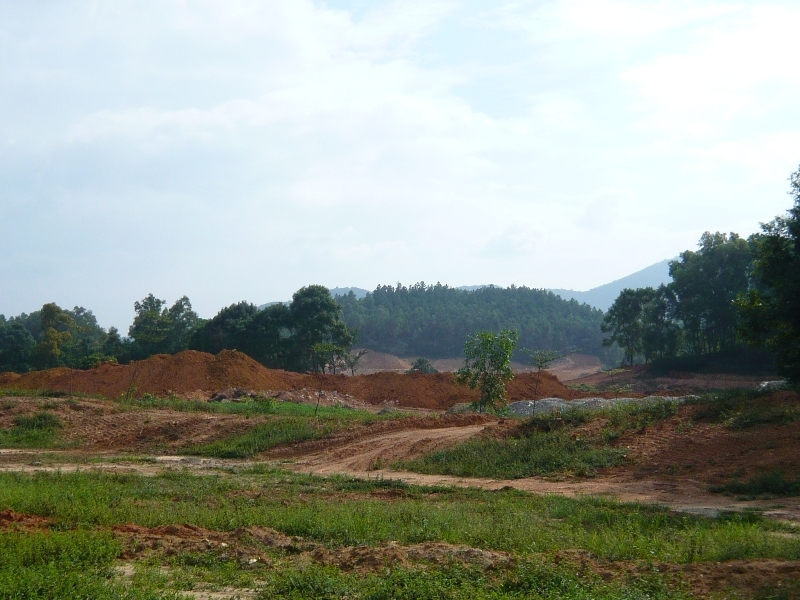 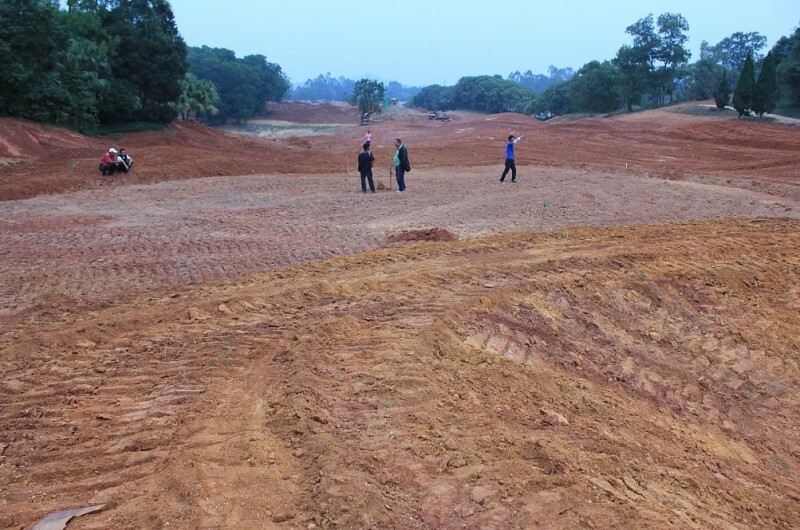 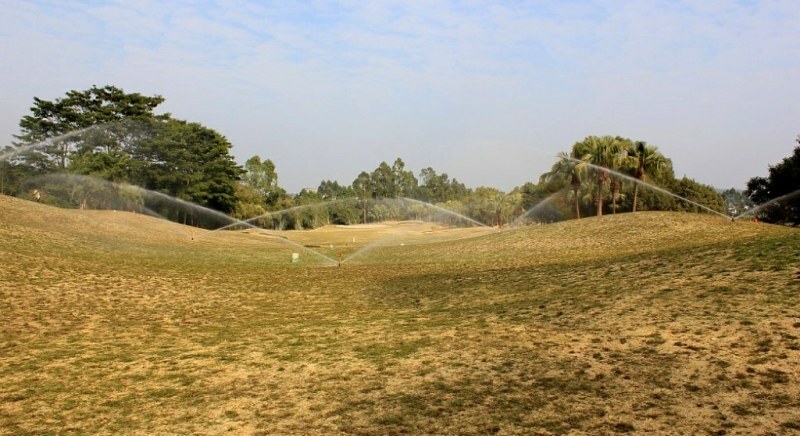 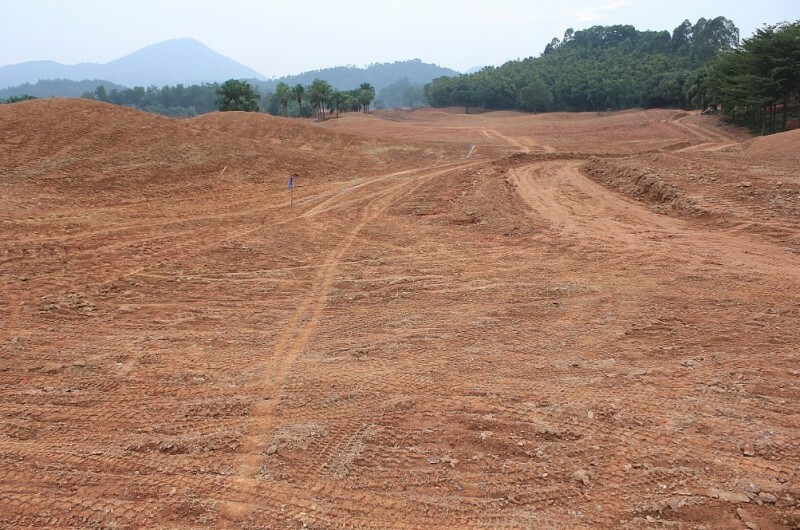 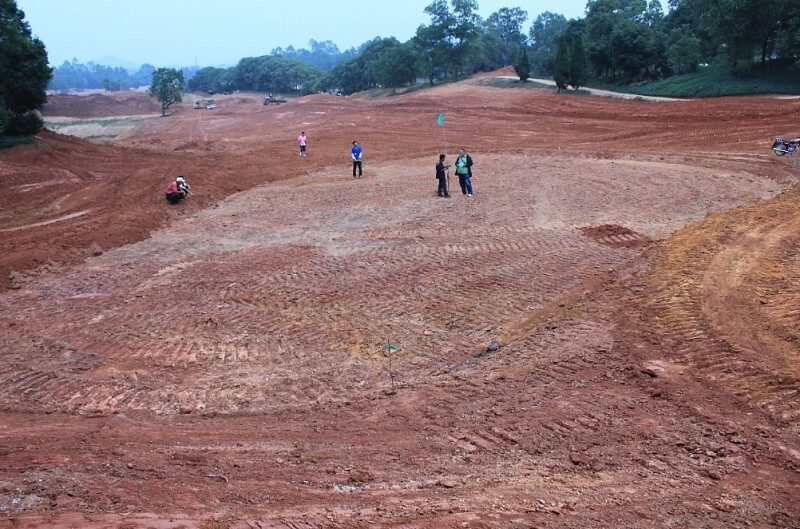 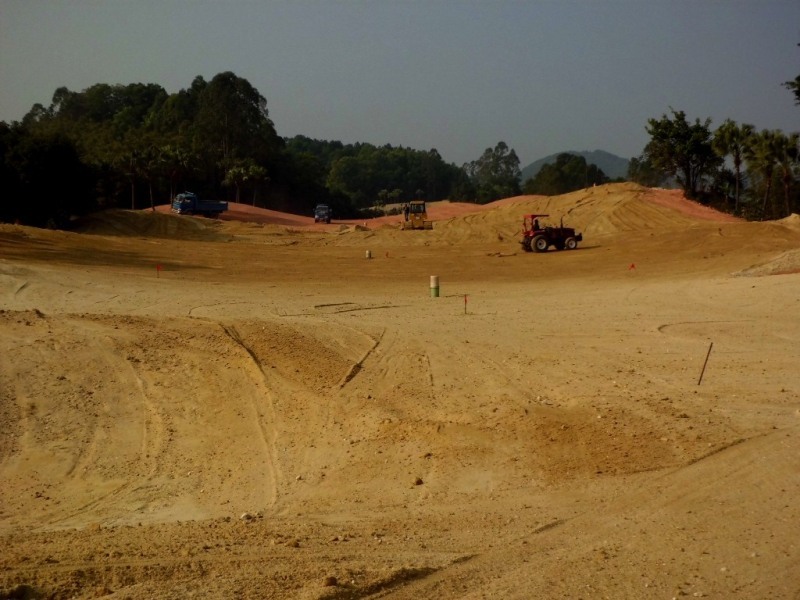 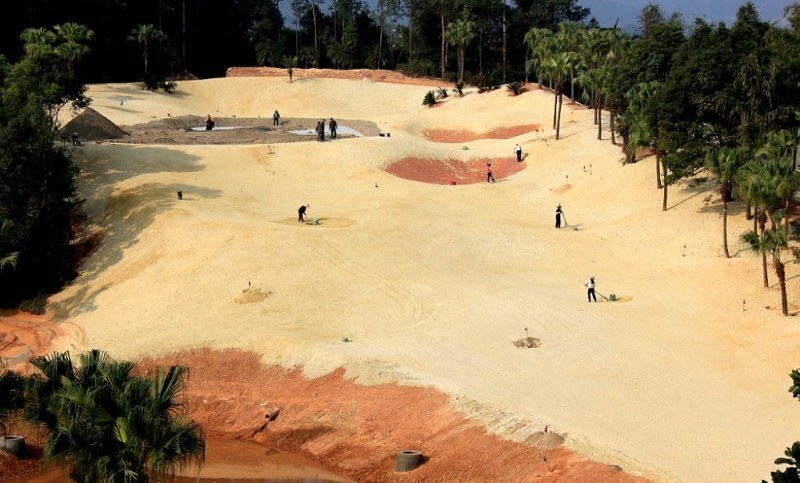 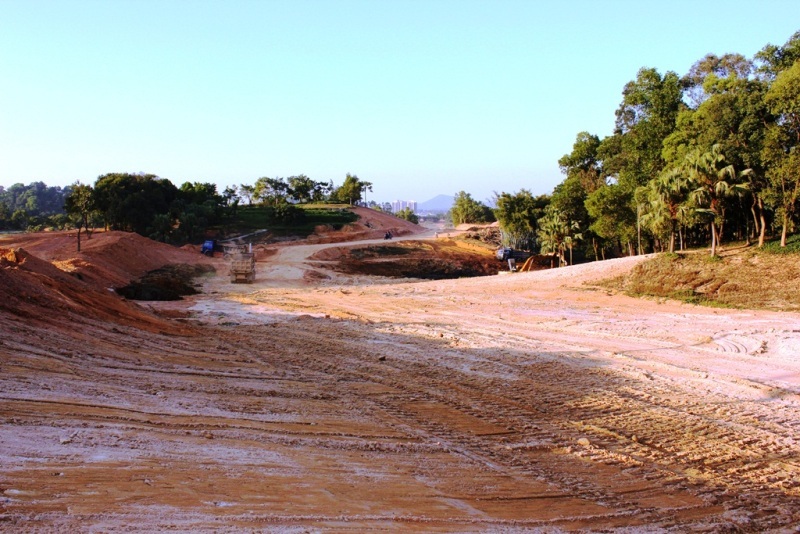 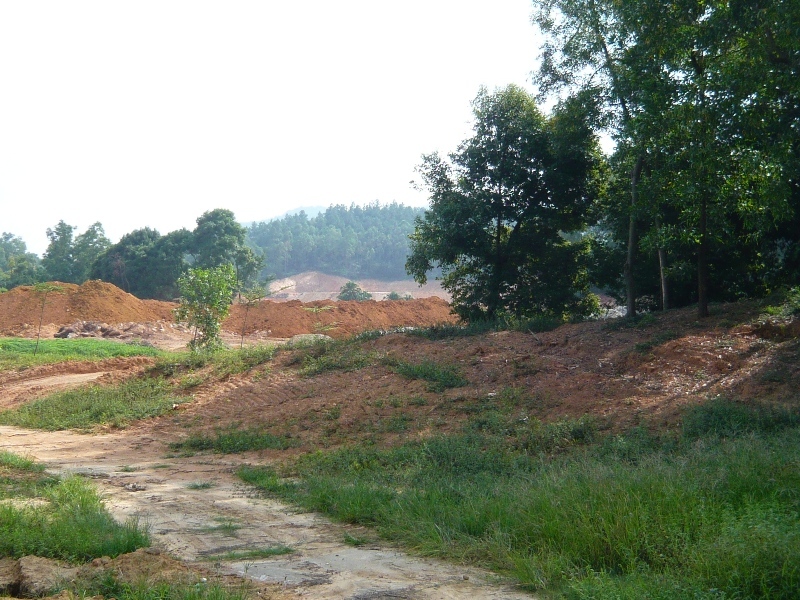 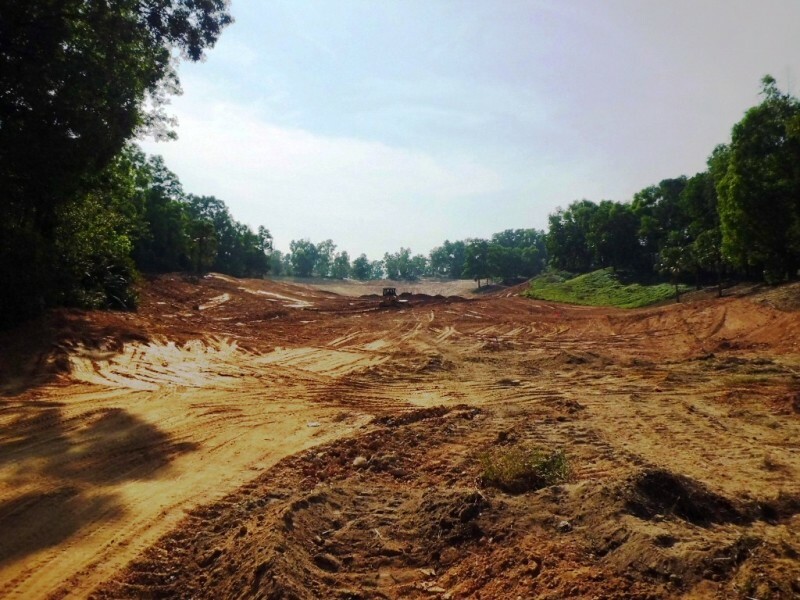 The “South Palms Golf Club” in the north-east of Guangzhou is not in use since more than two years. 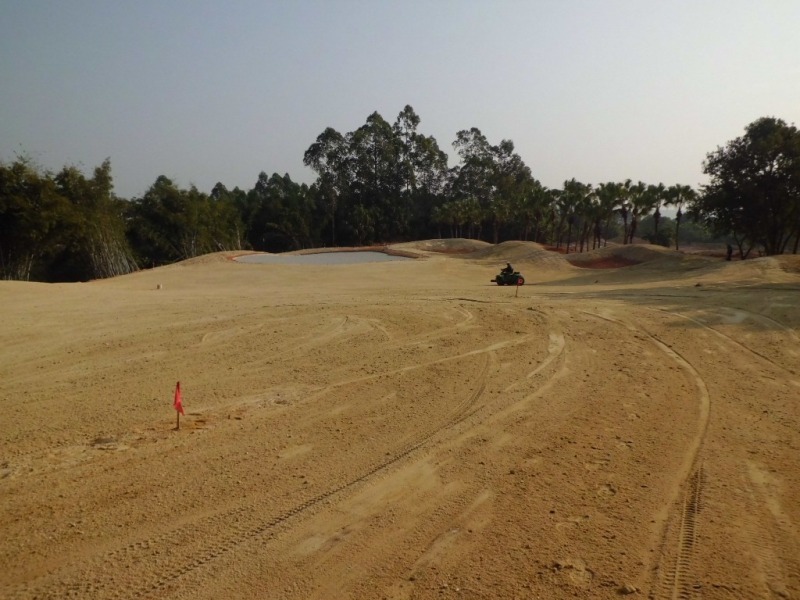 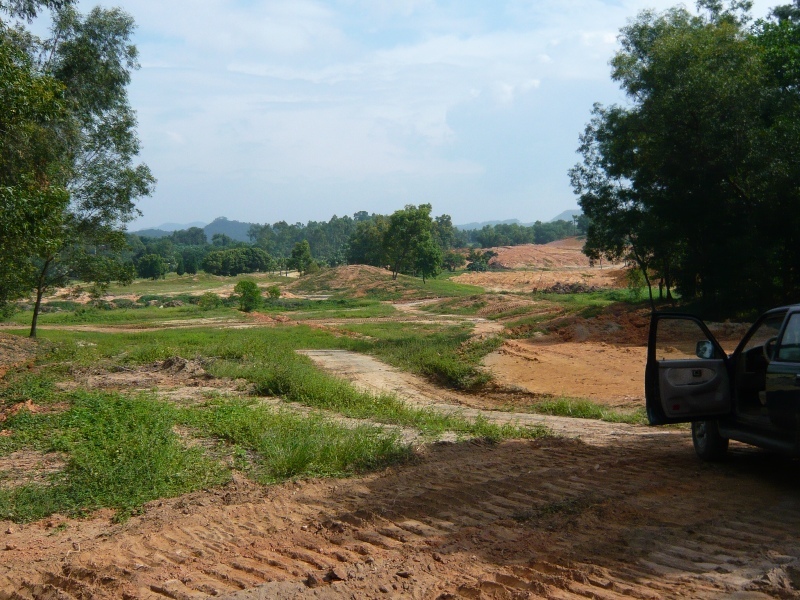 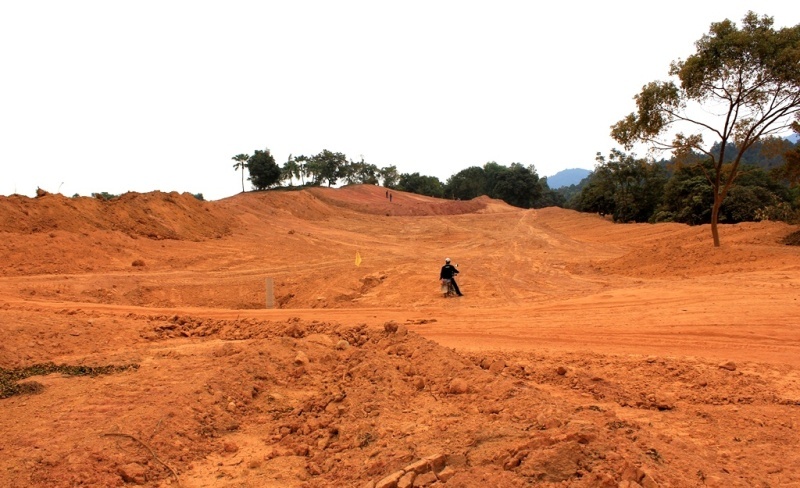 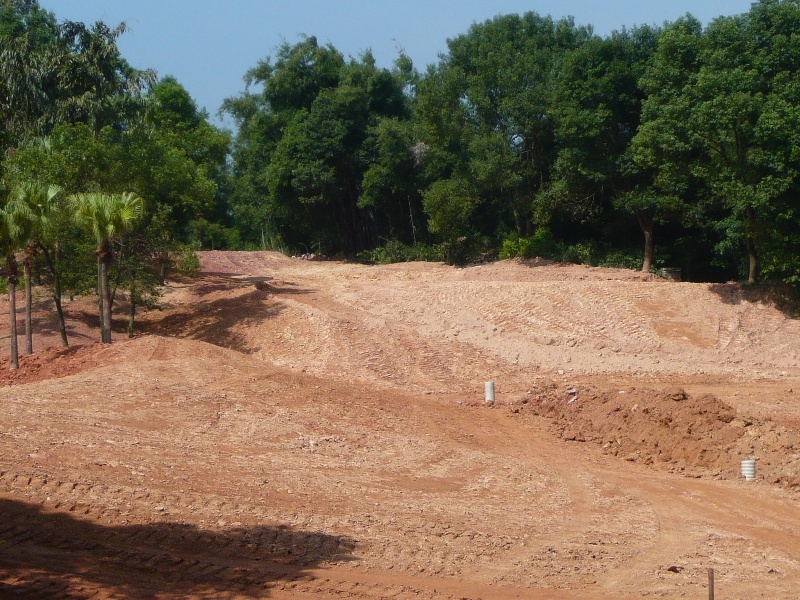 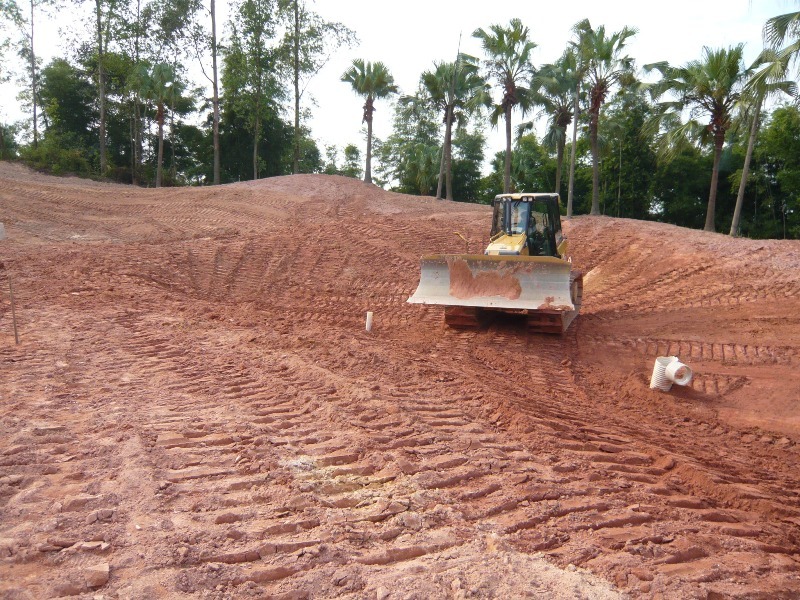 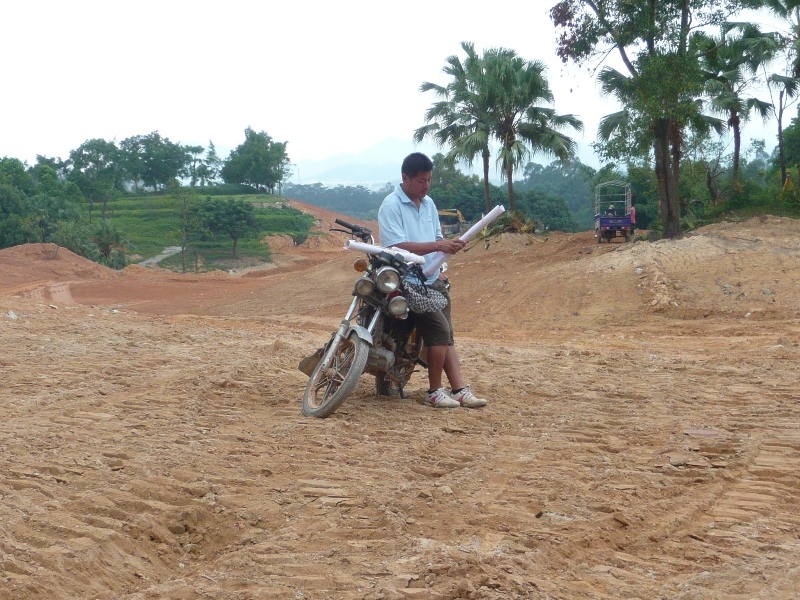 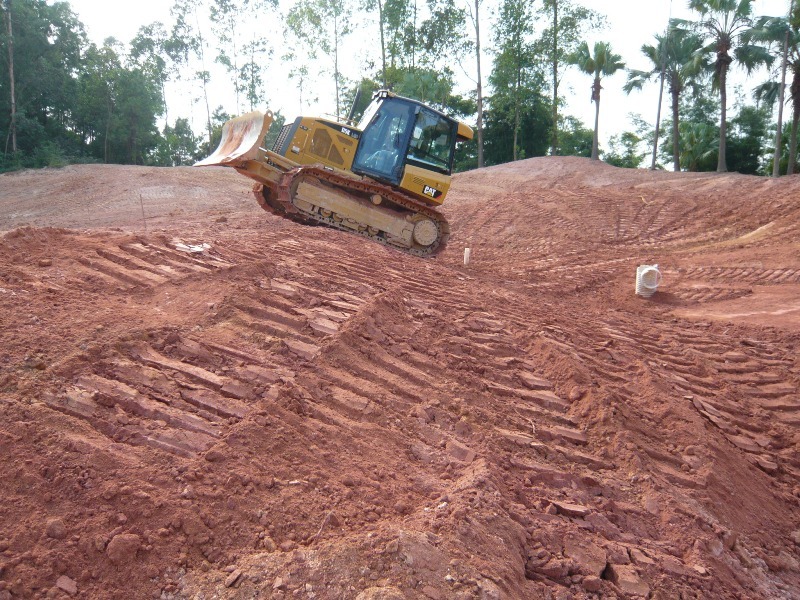 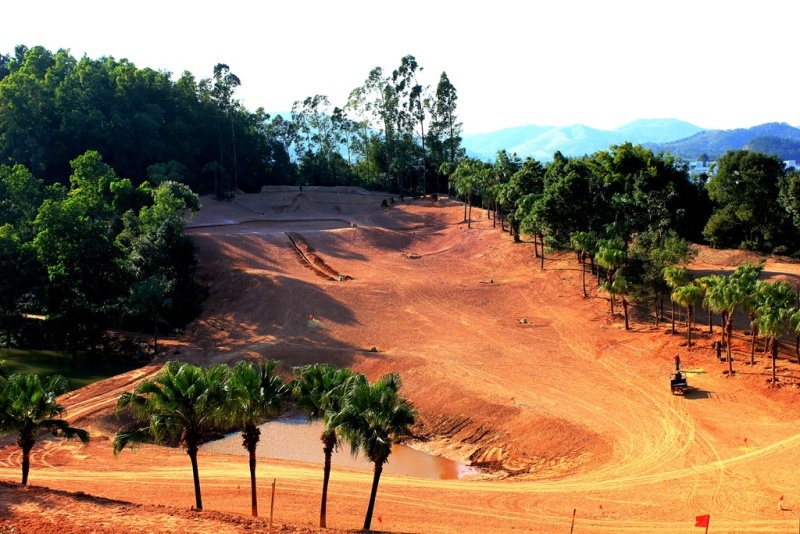 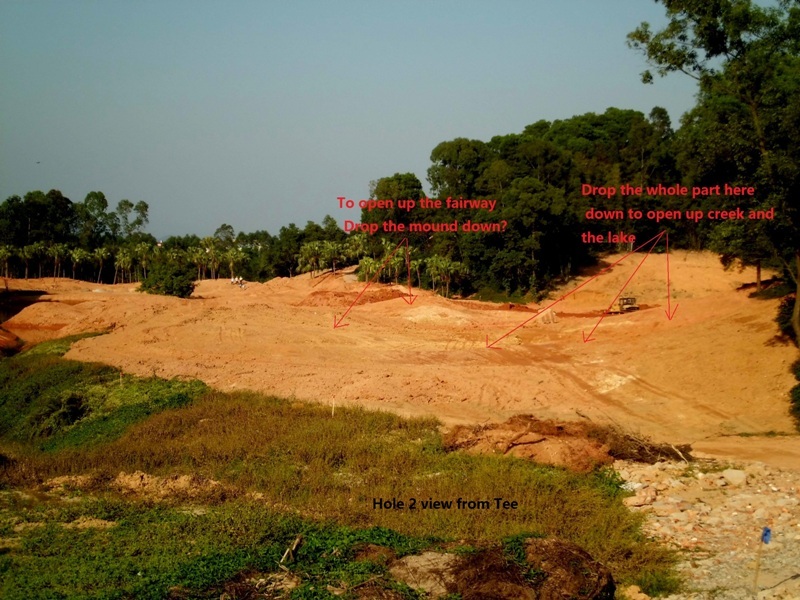 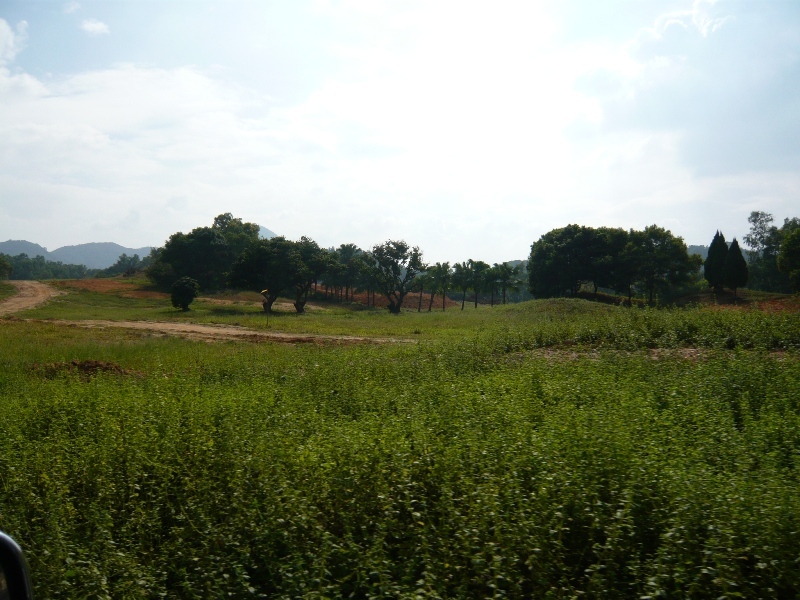 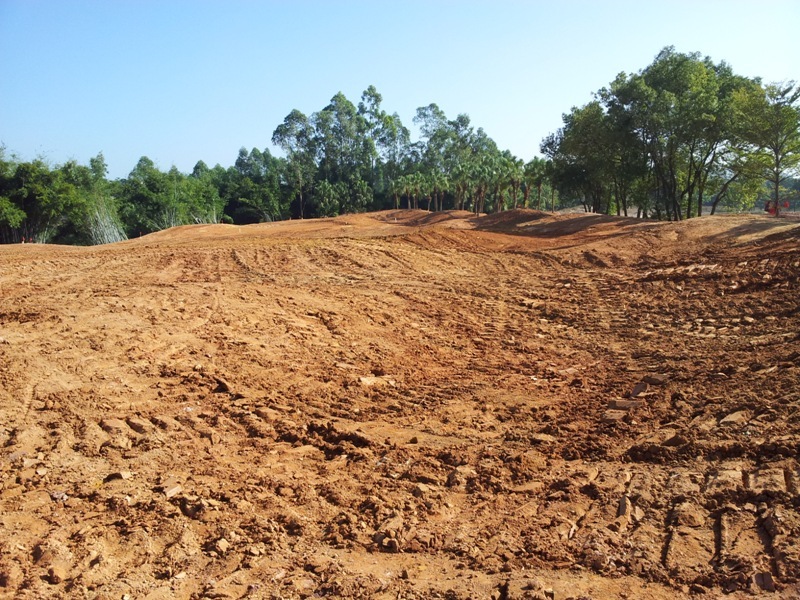 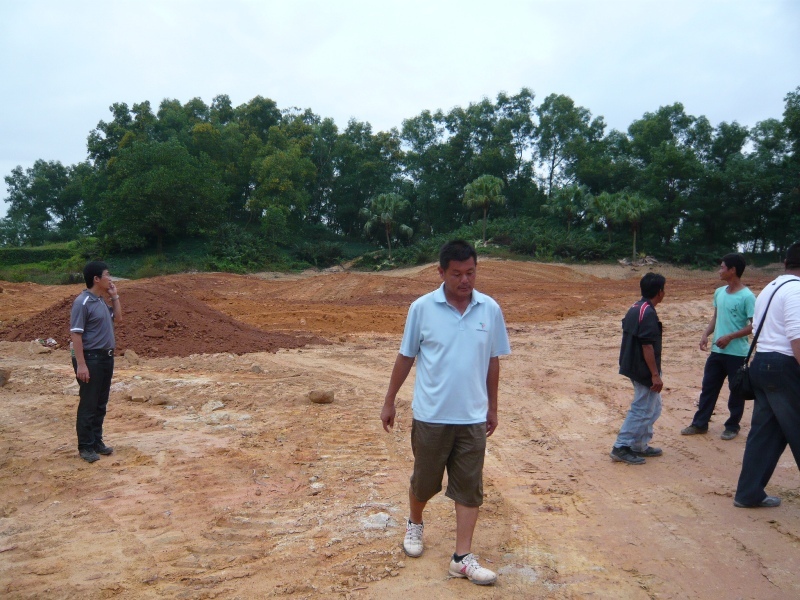 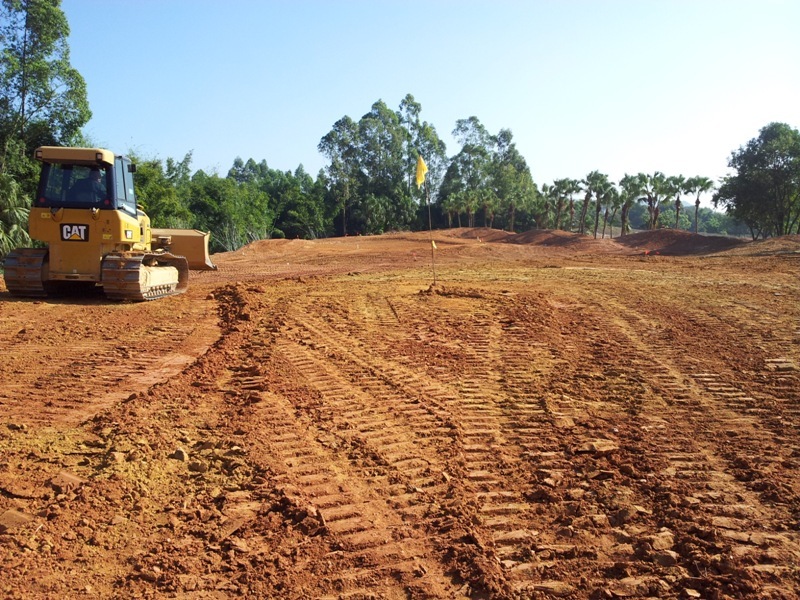 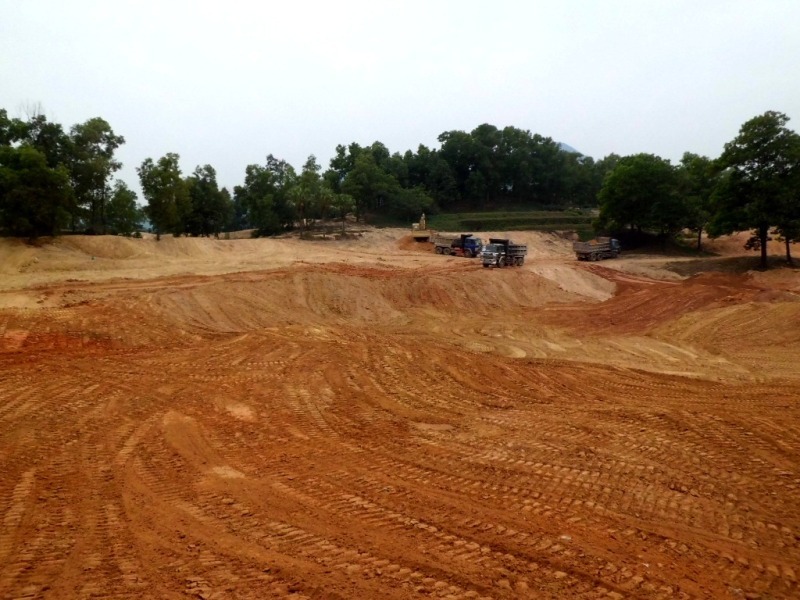 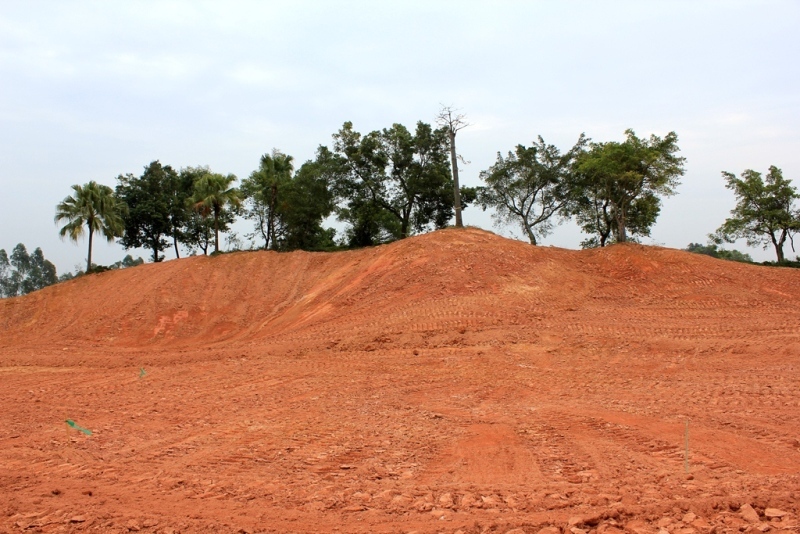 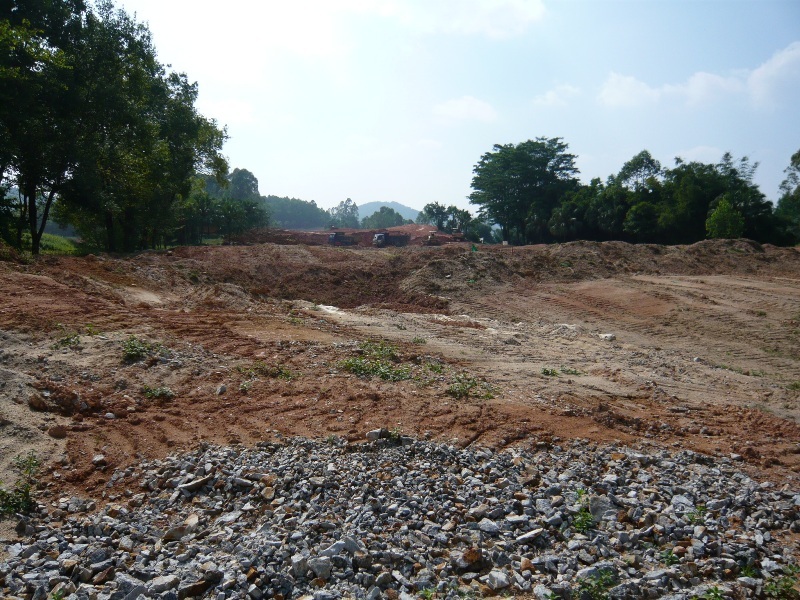 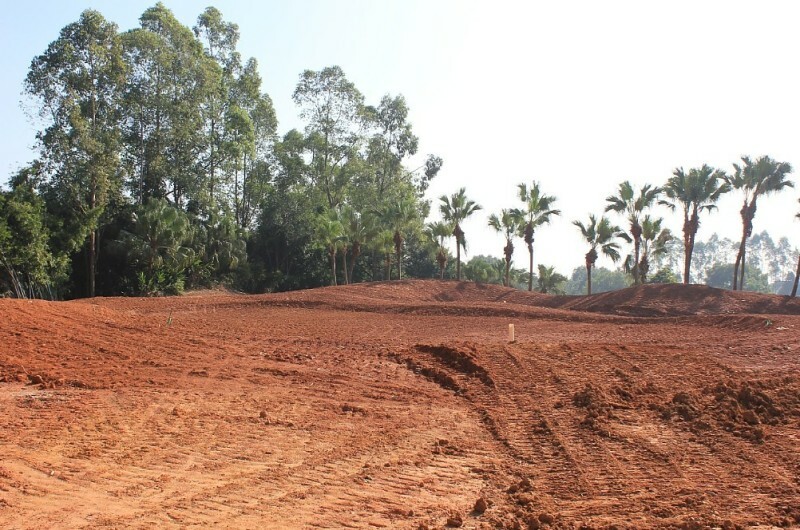 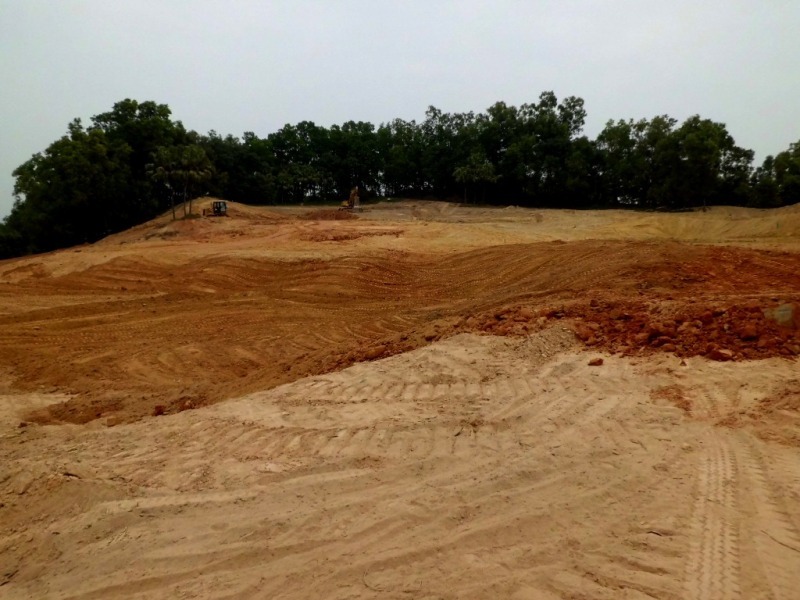 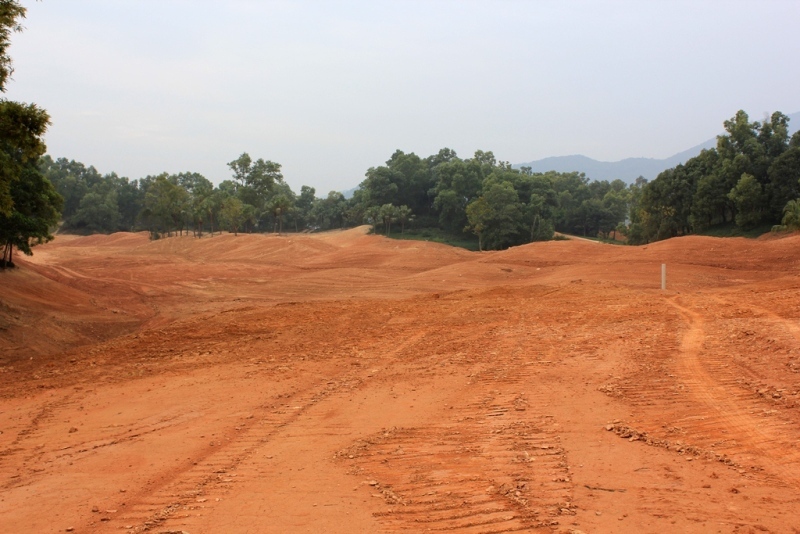 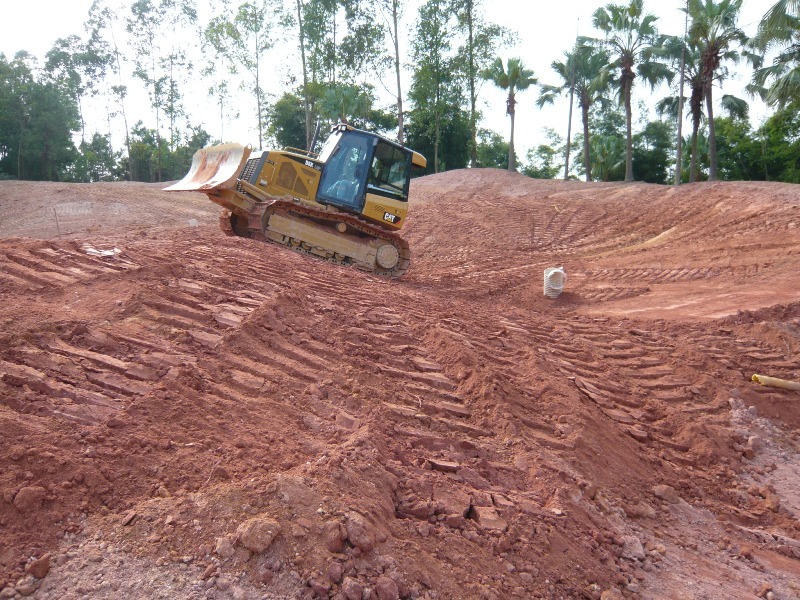 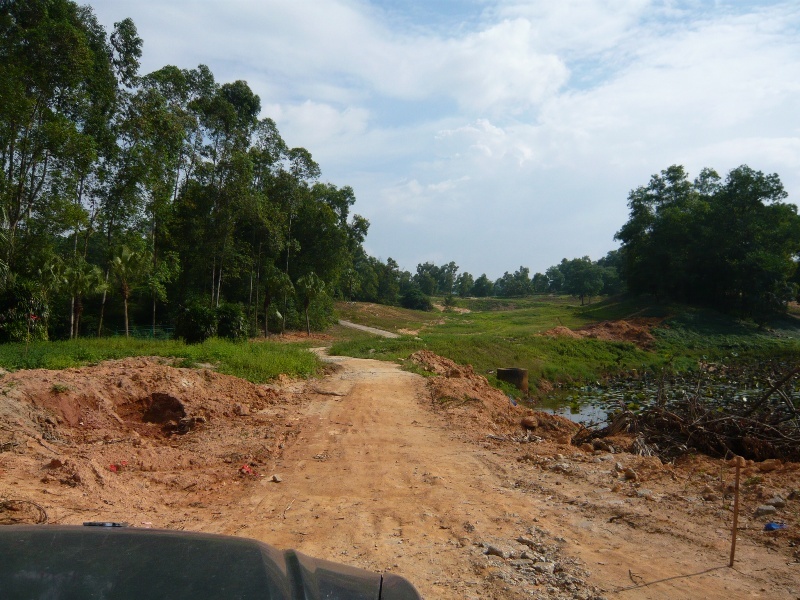 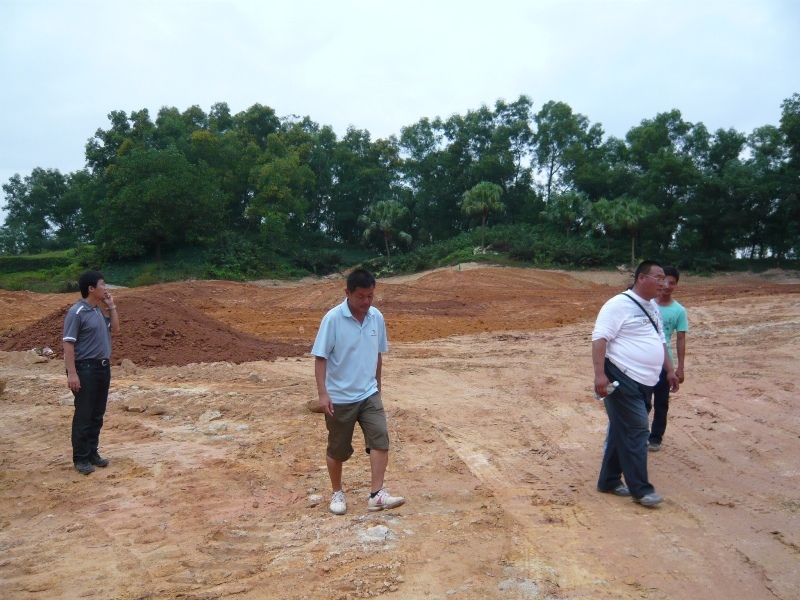 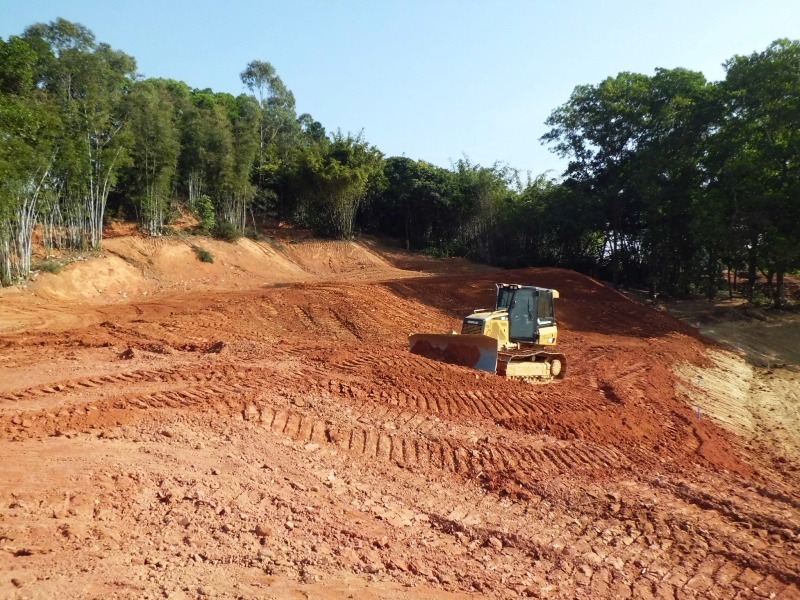 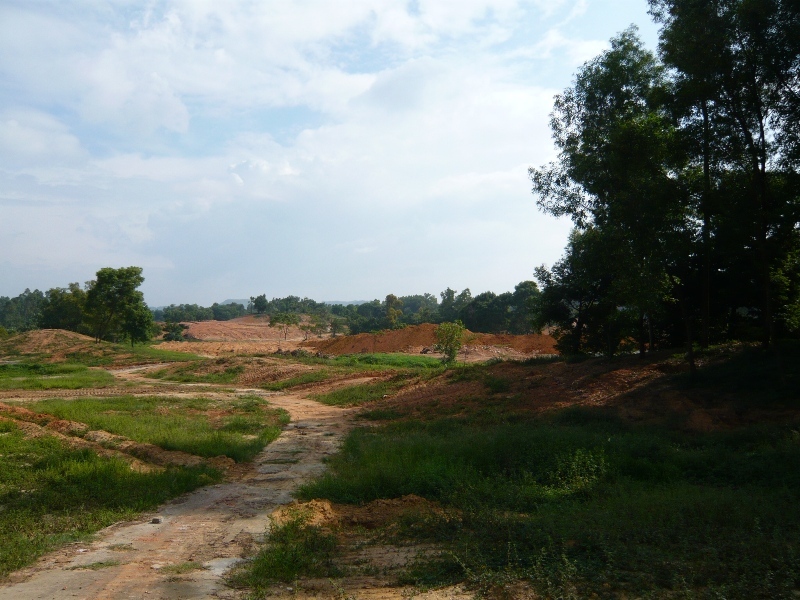 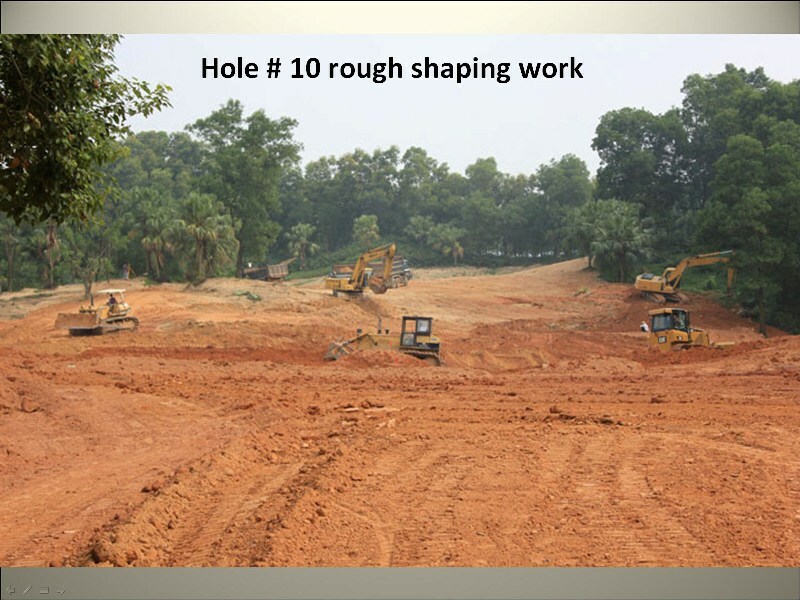 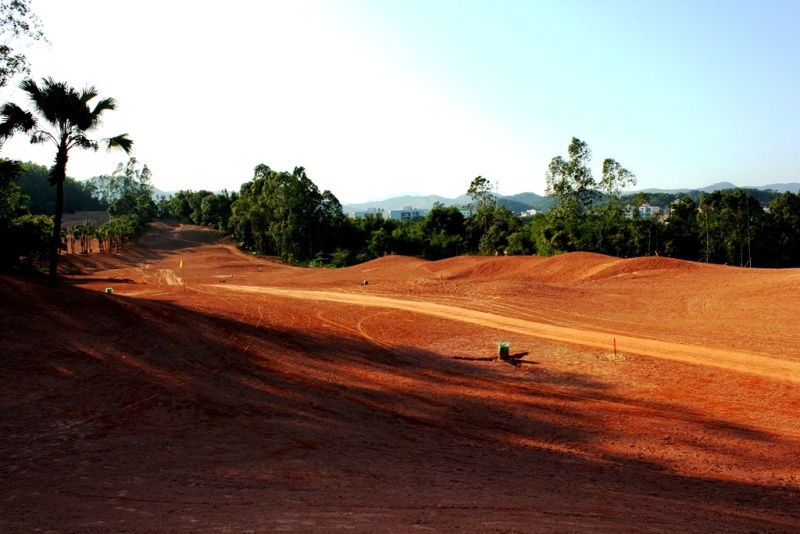 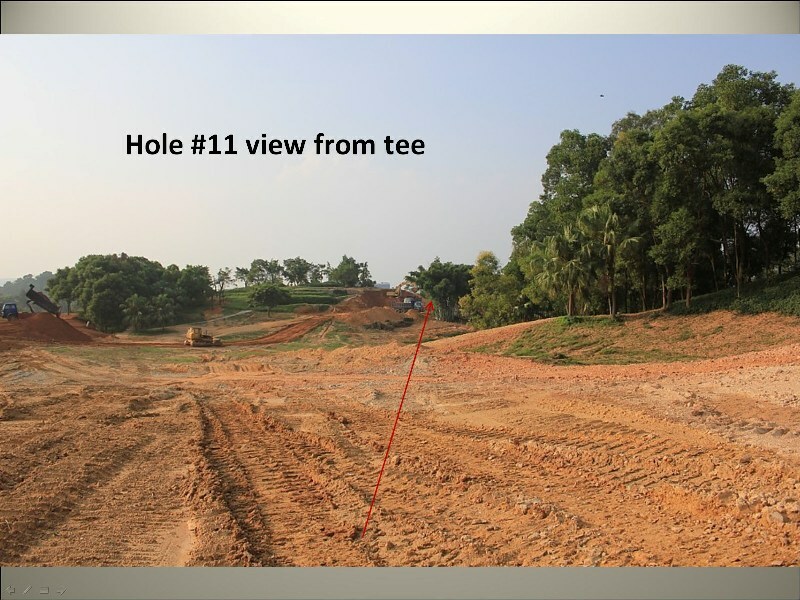 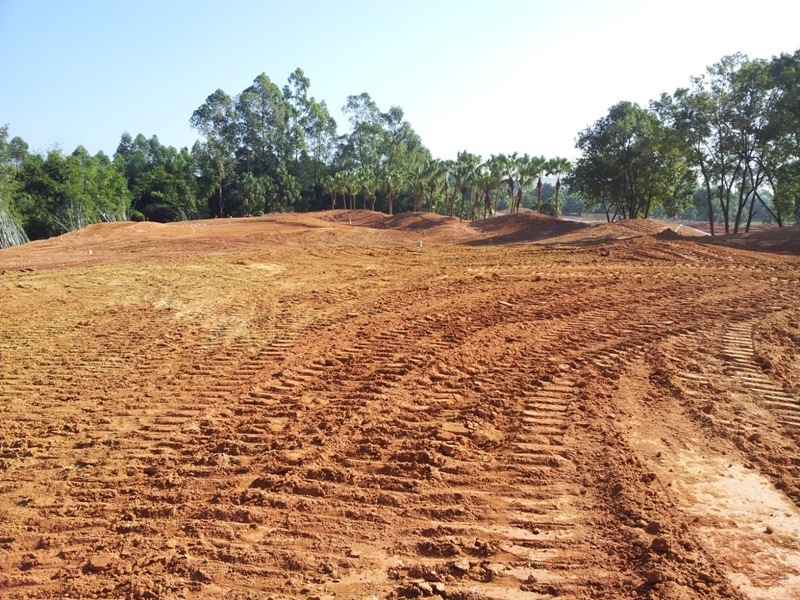 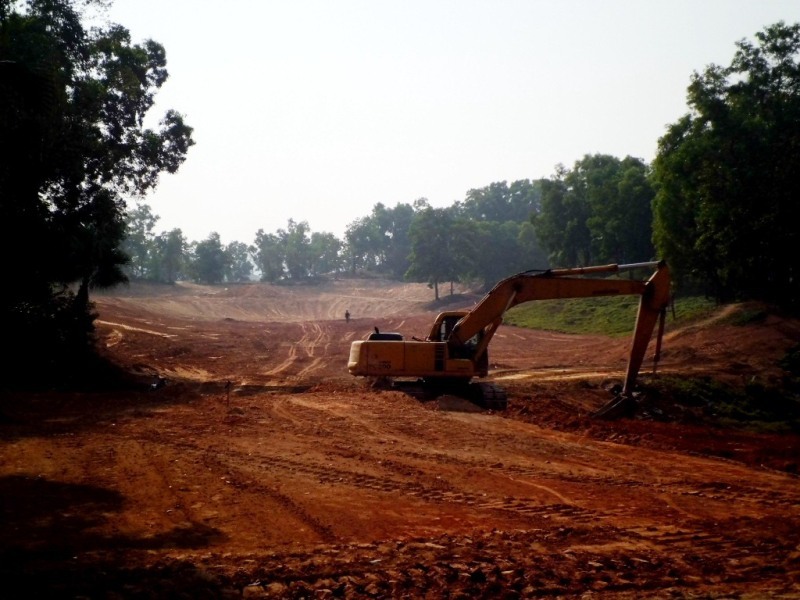 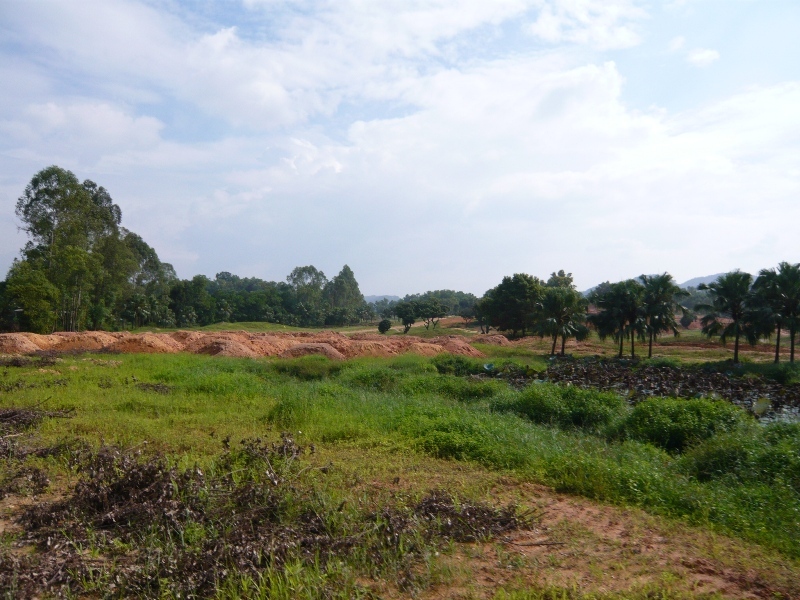 We have designed a new 18 hole golf course at the same location called “Royal Palms Golf Club”. 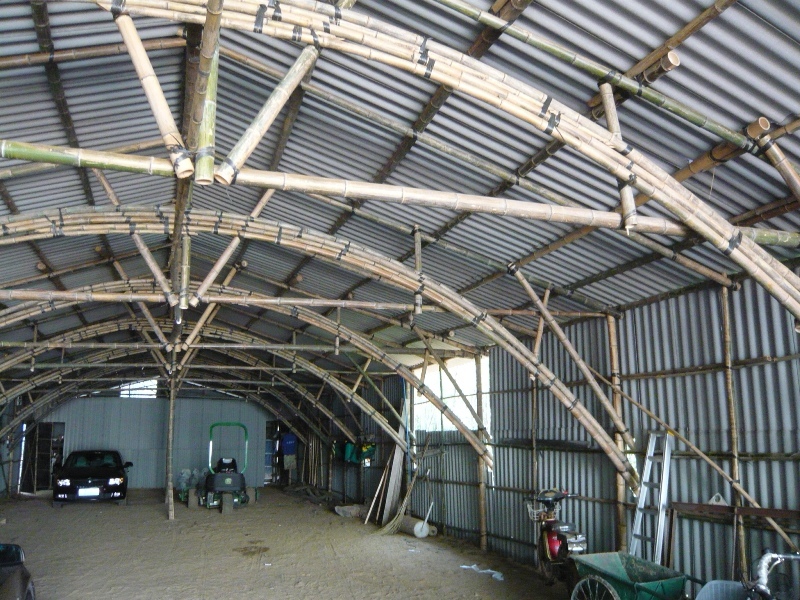 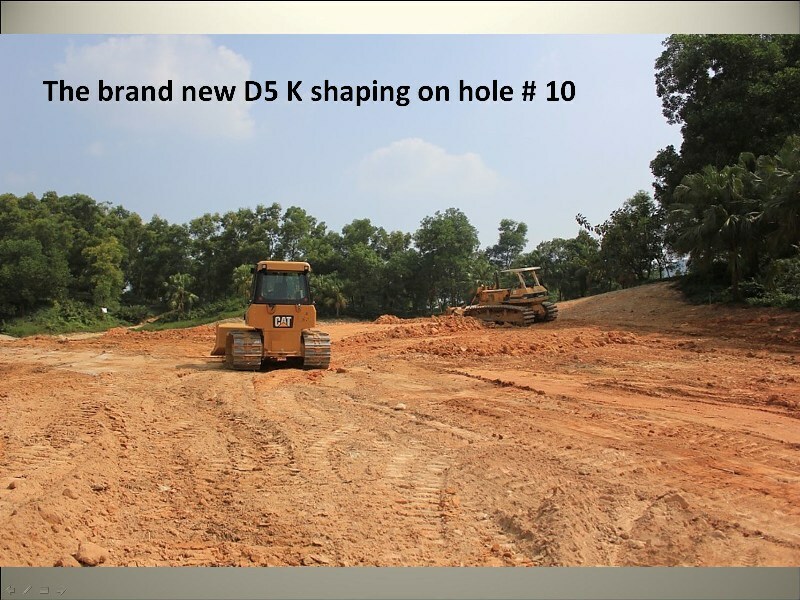 Practise facilities and a 9 hole golf course will follow soon. 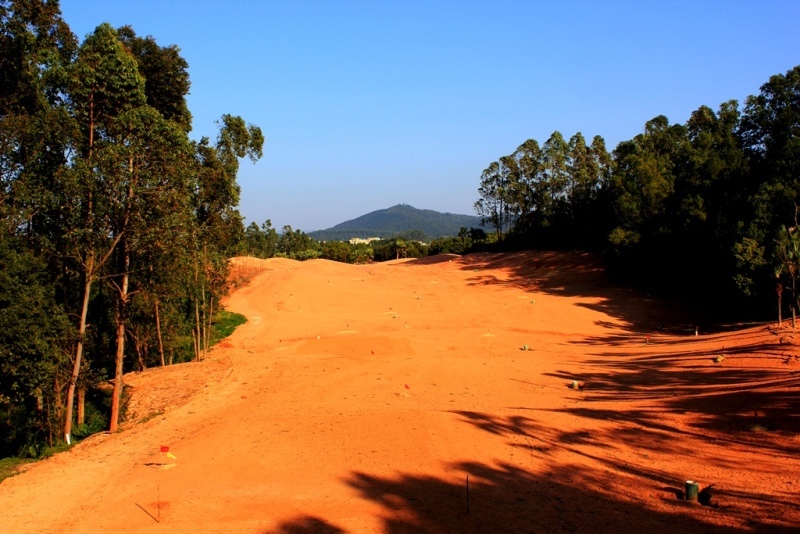 A high-end holiday, business and shopping centre next to the golf course is currently in planning. 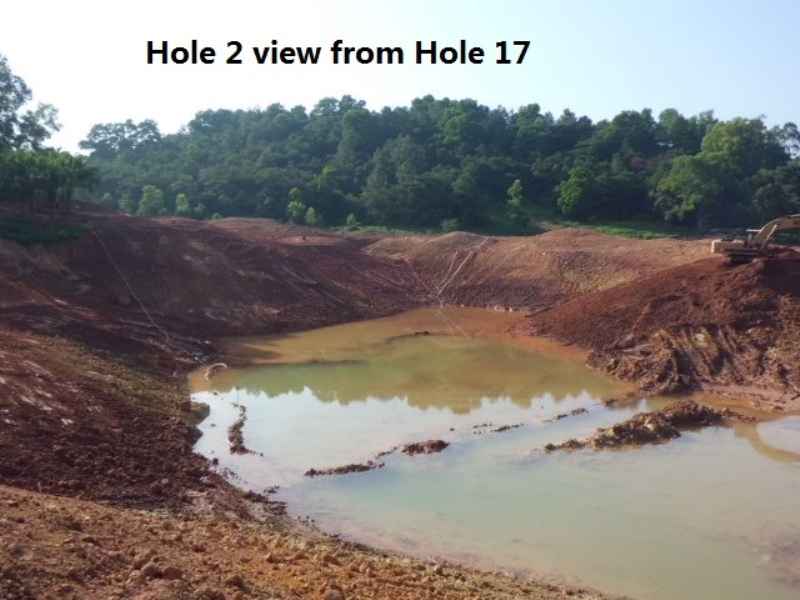 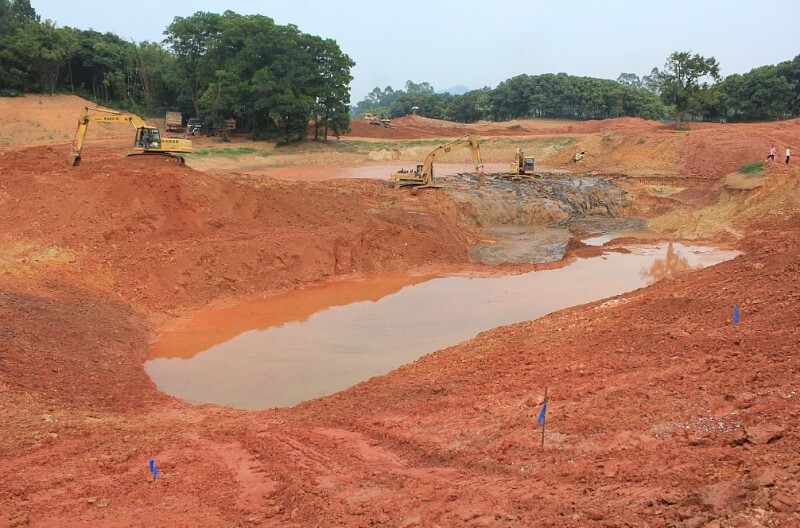 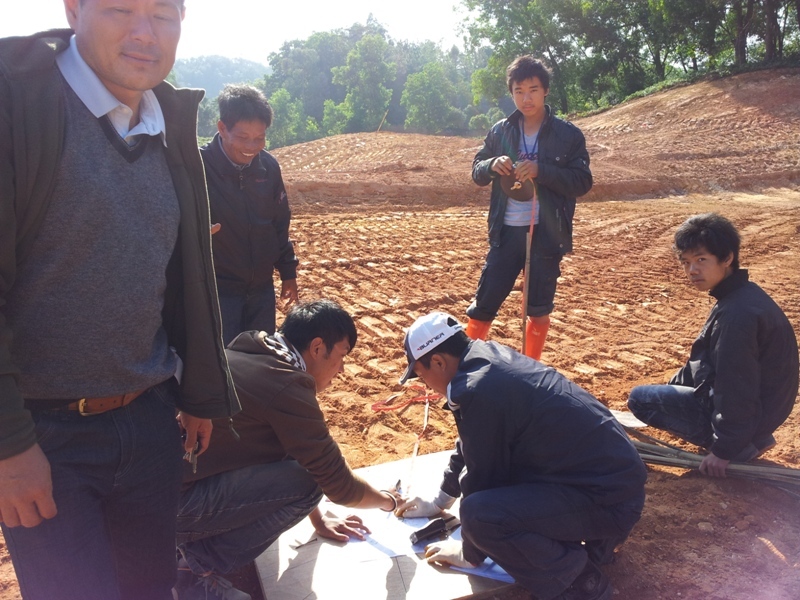 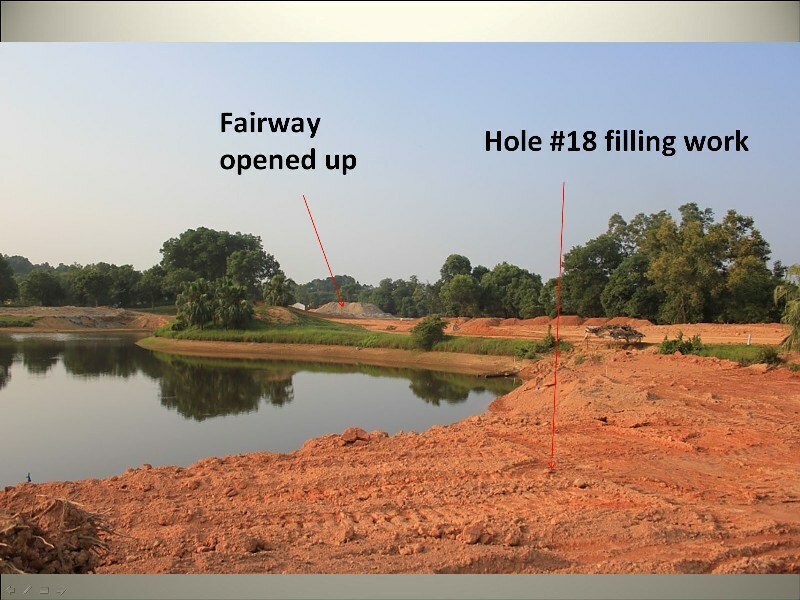 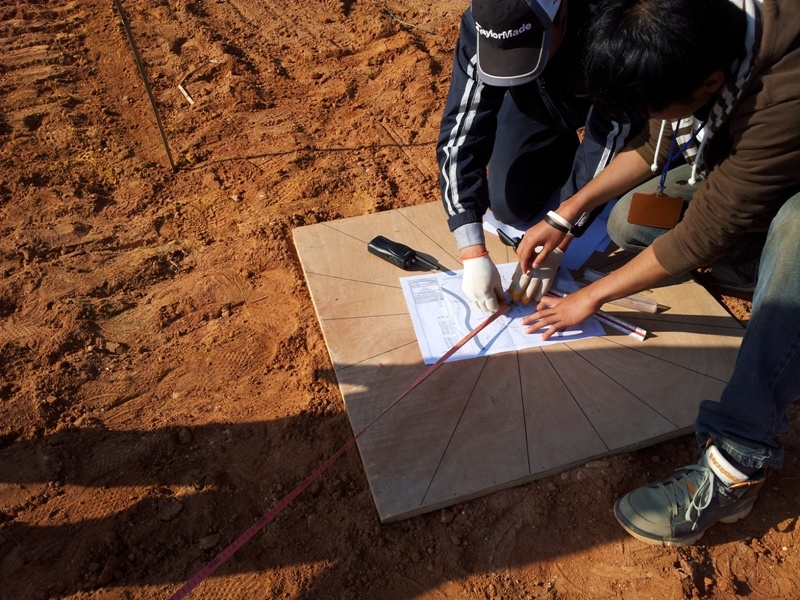 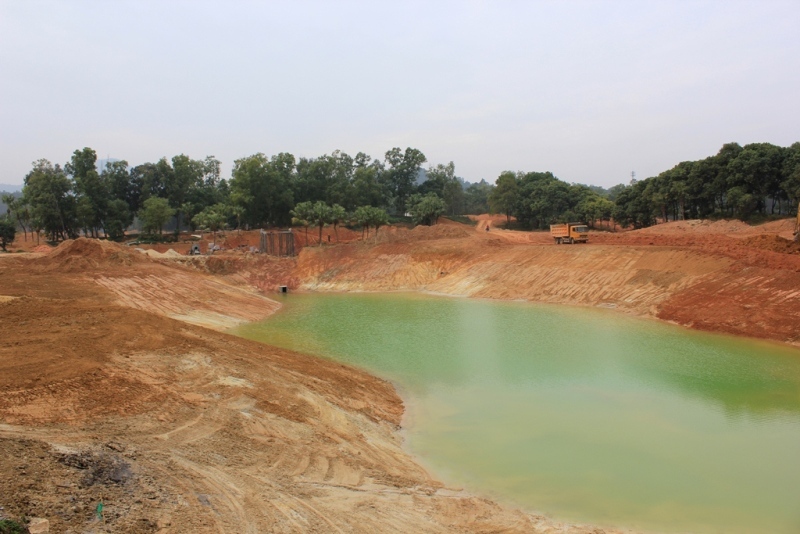 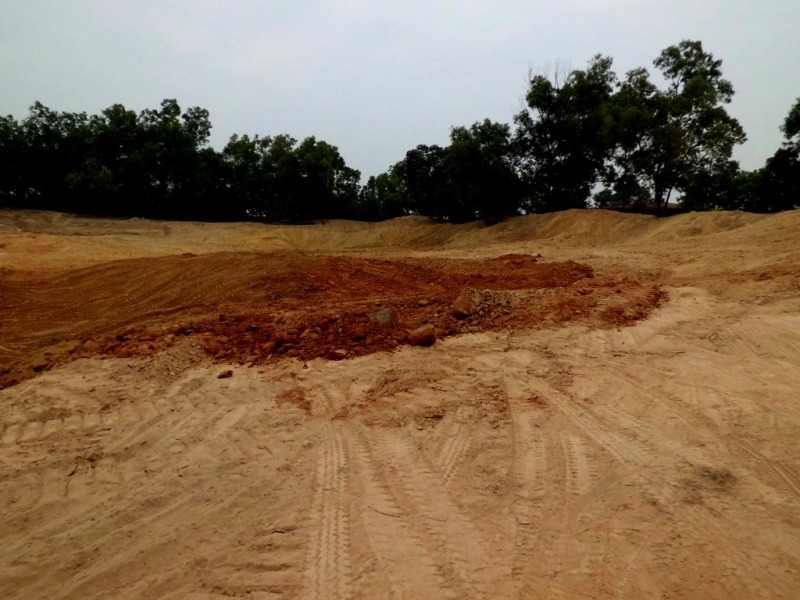 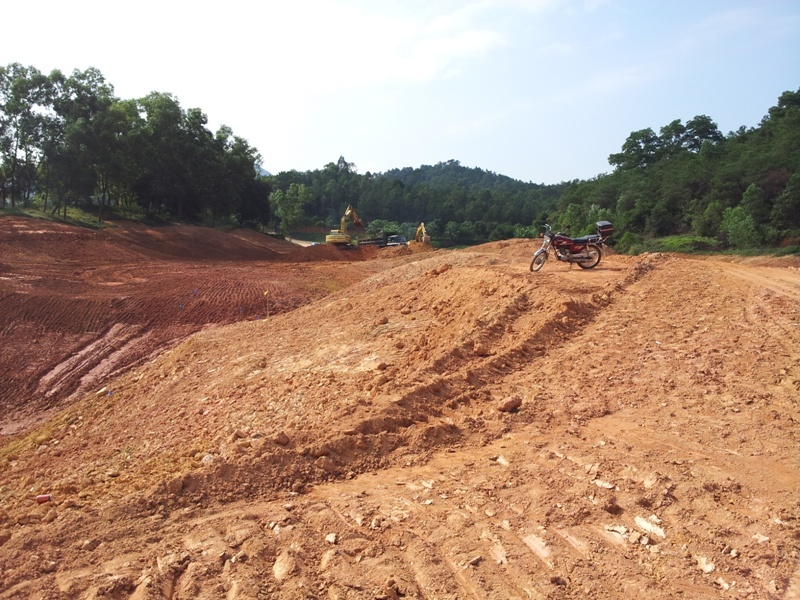 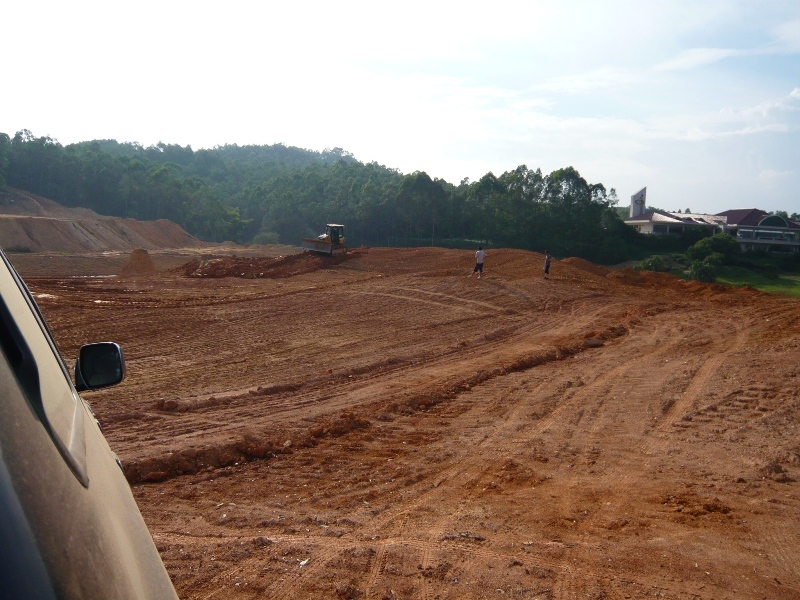 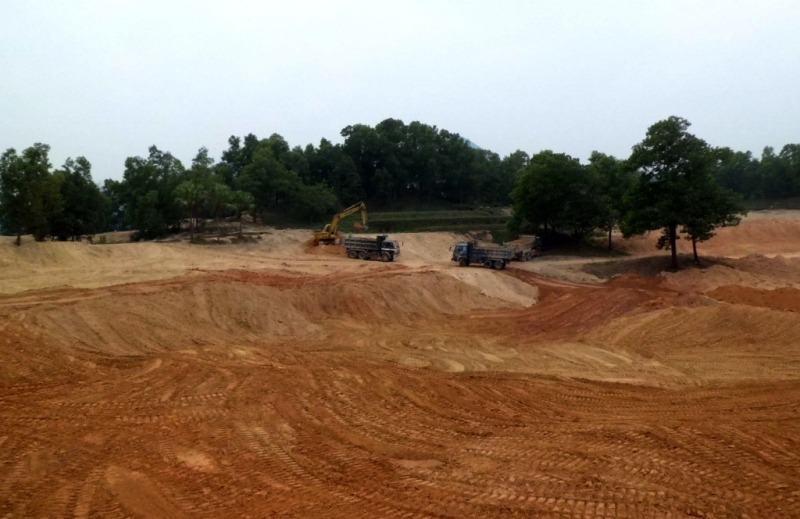 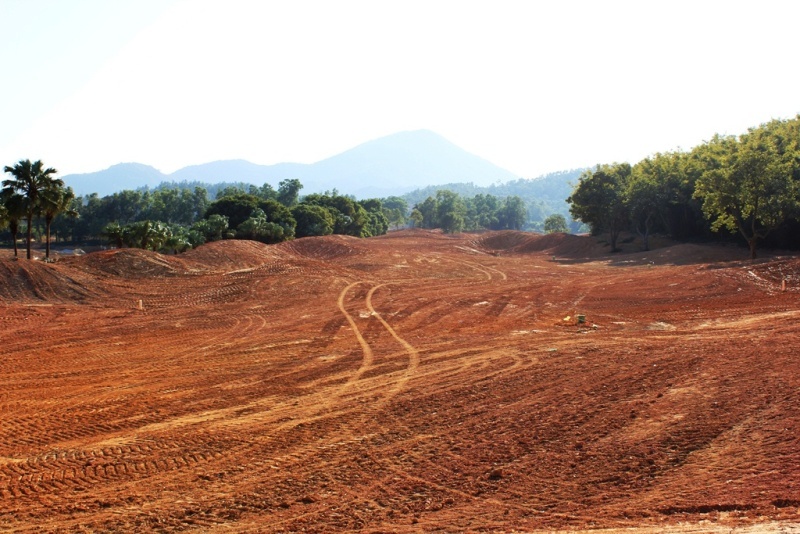 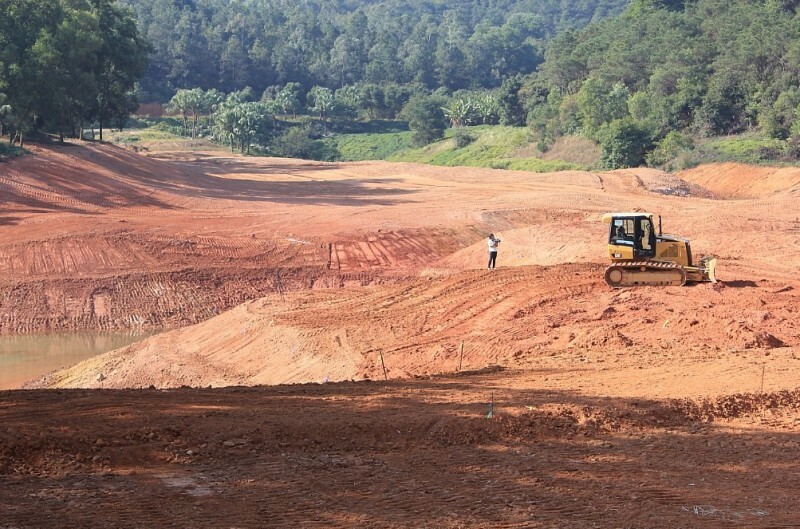 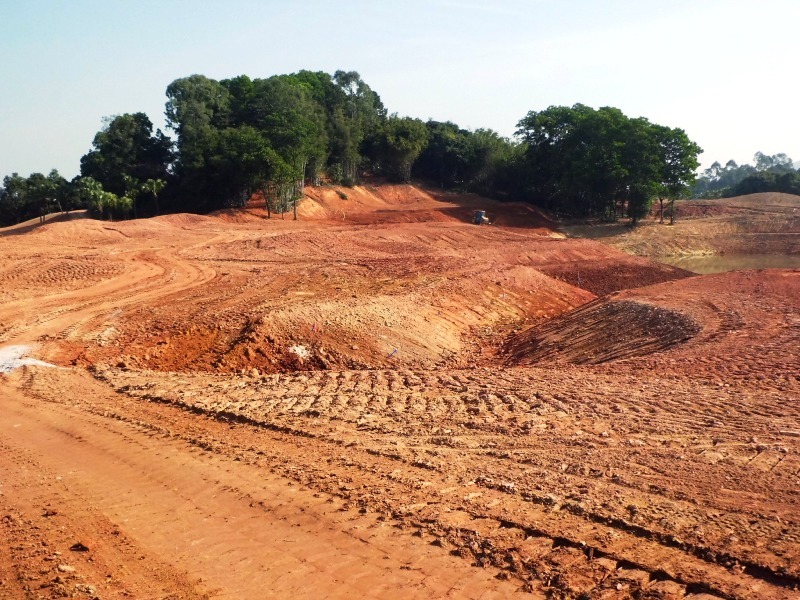 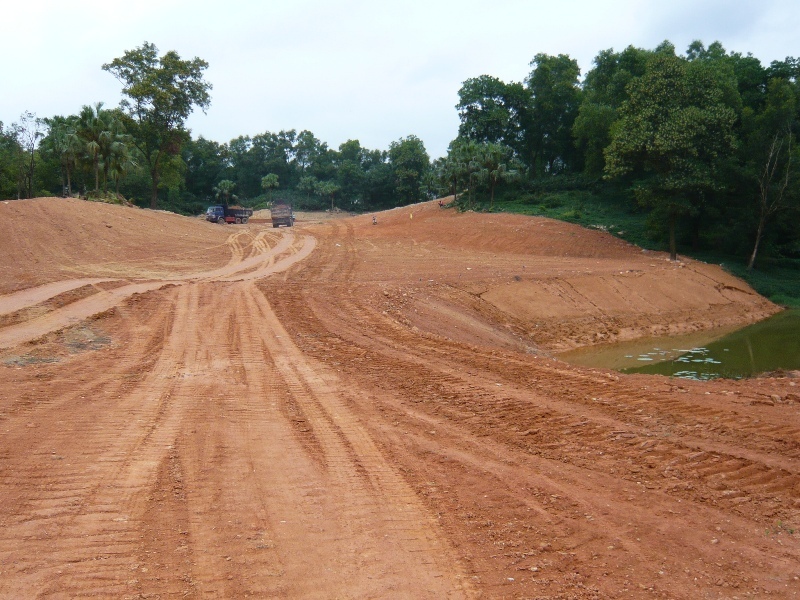 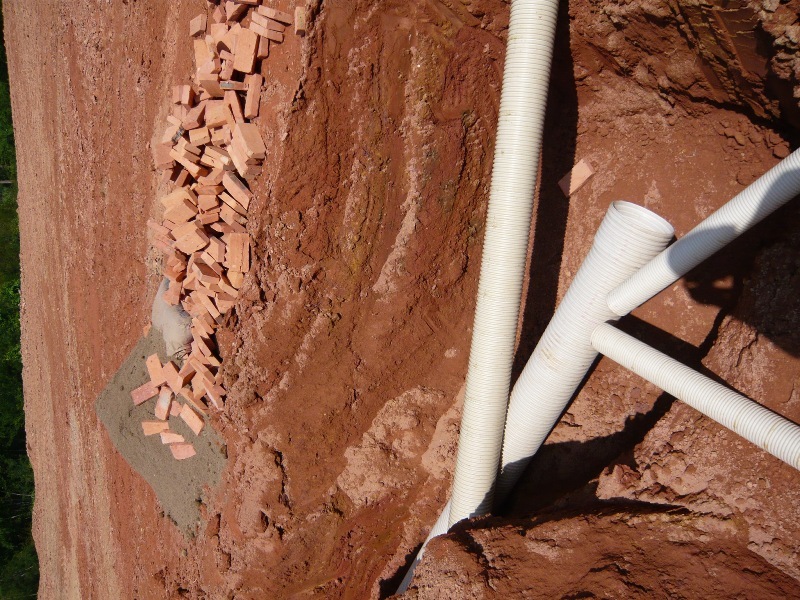 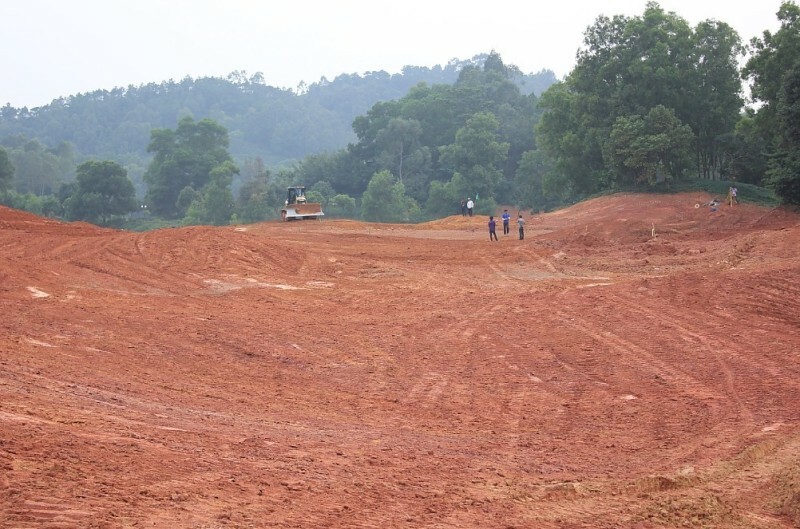 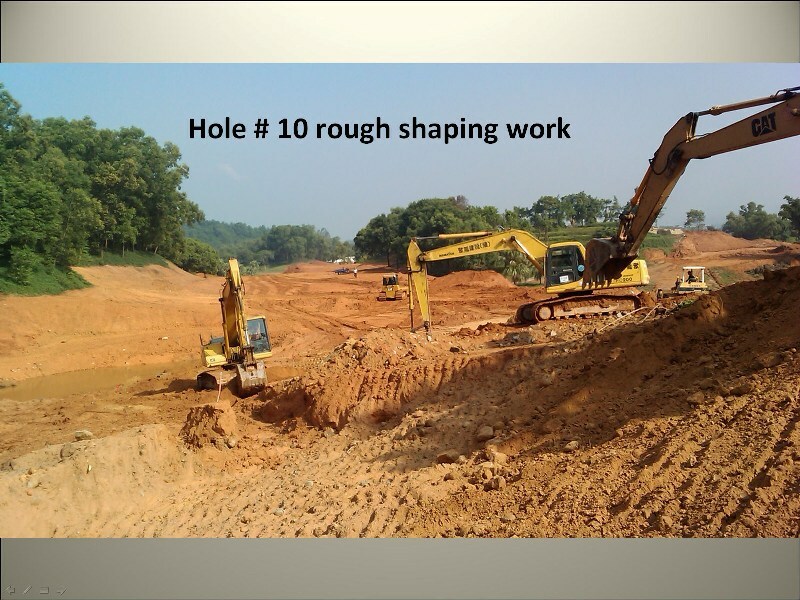 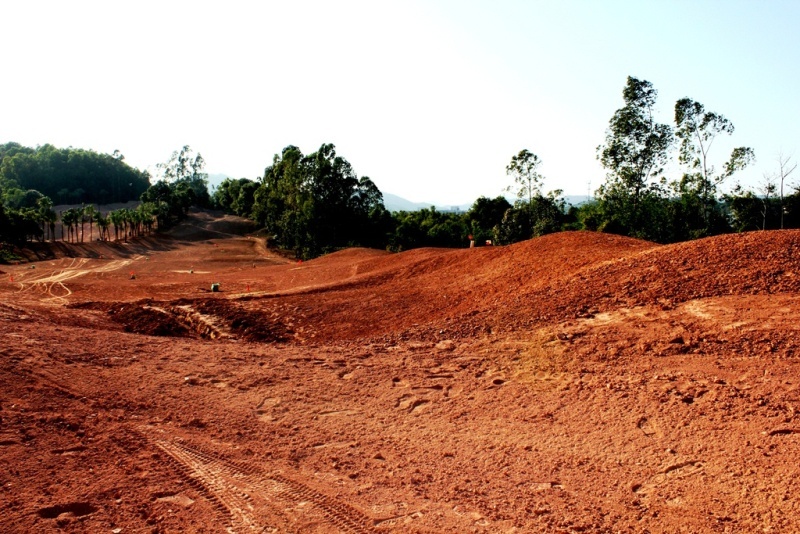 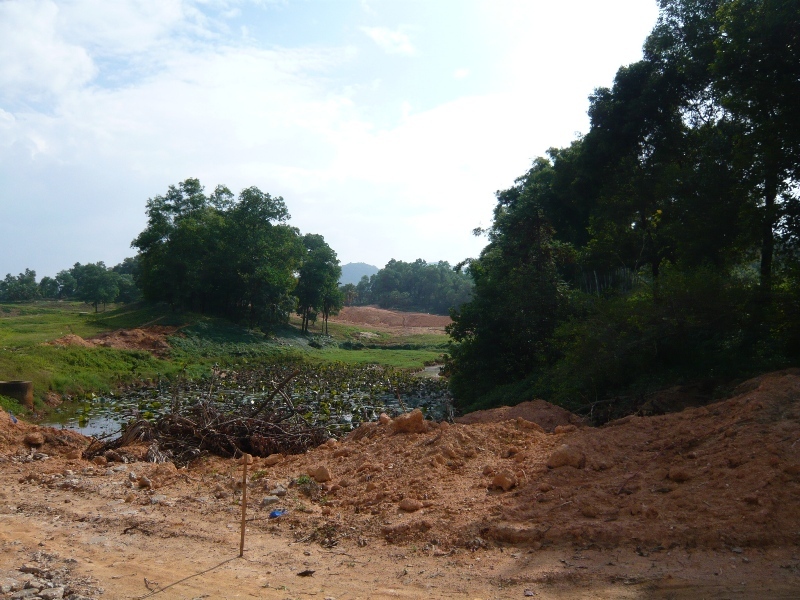 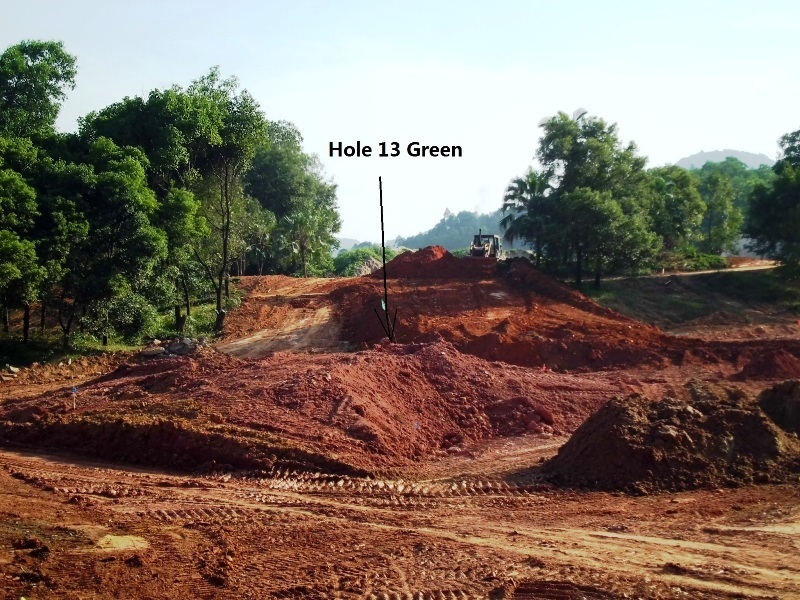 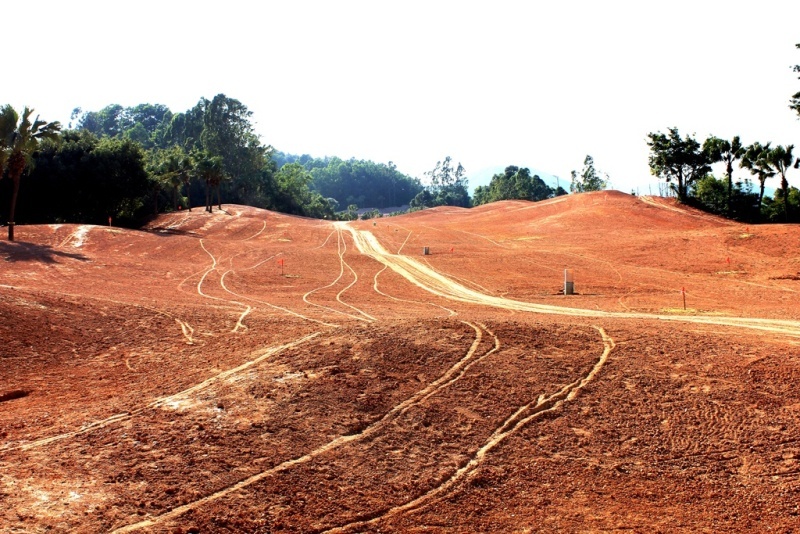 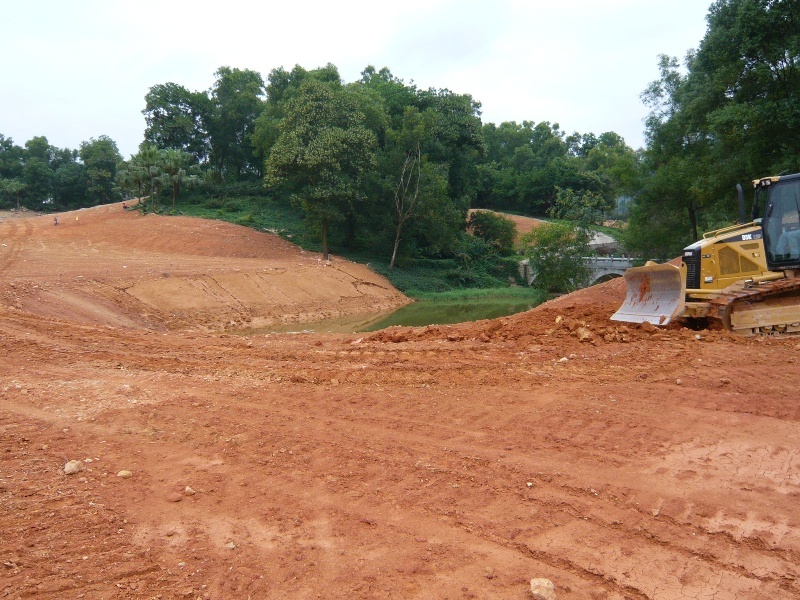 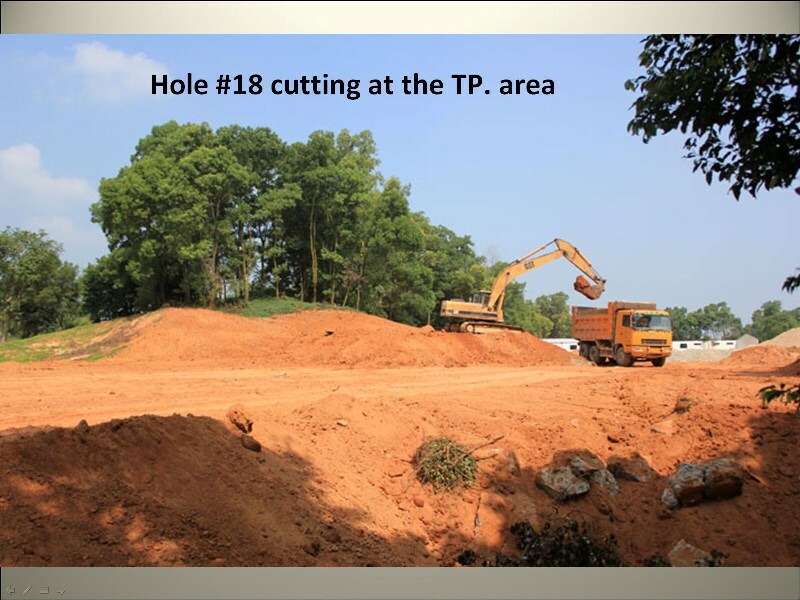 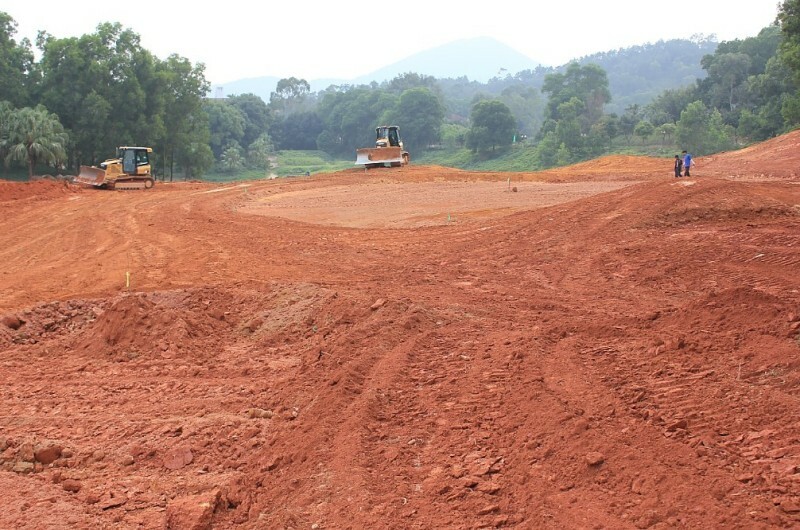 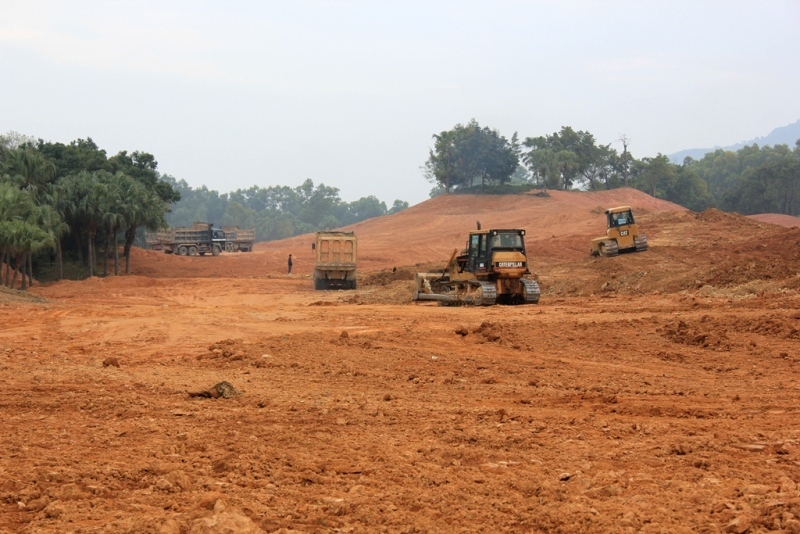 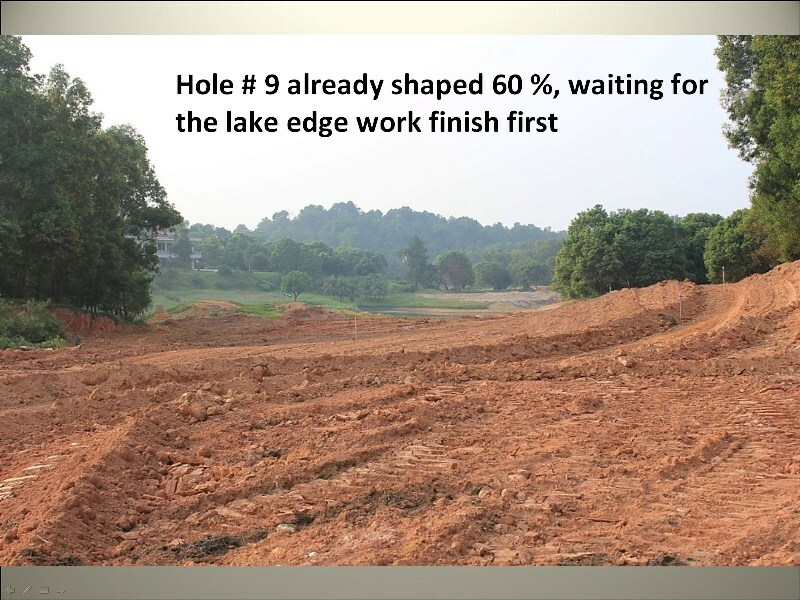 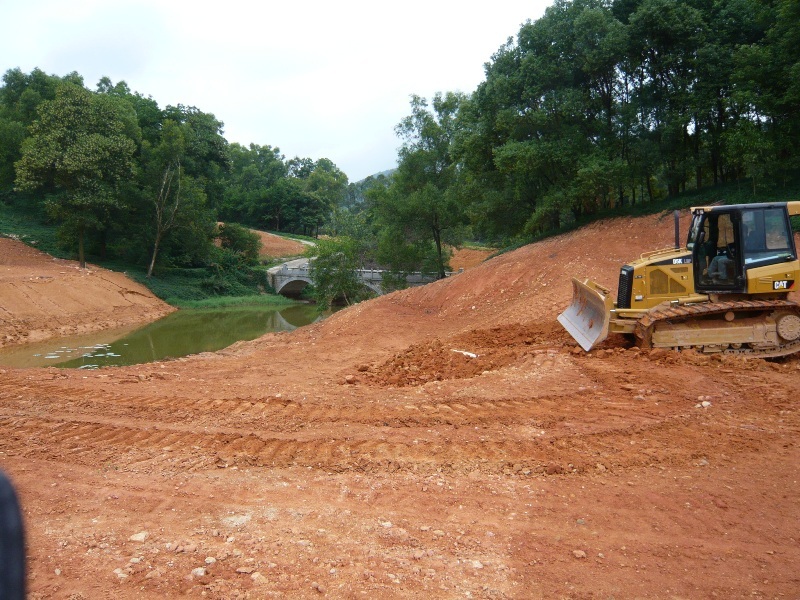 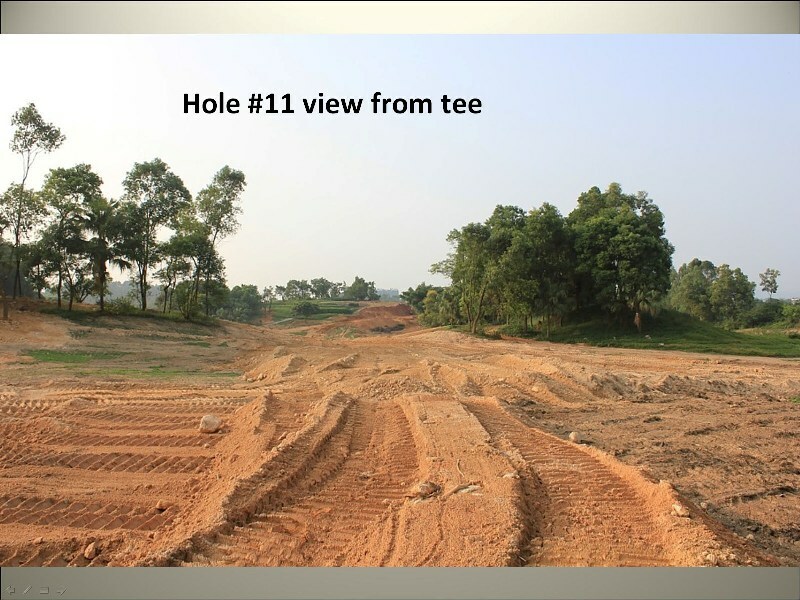 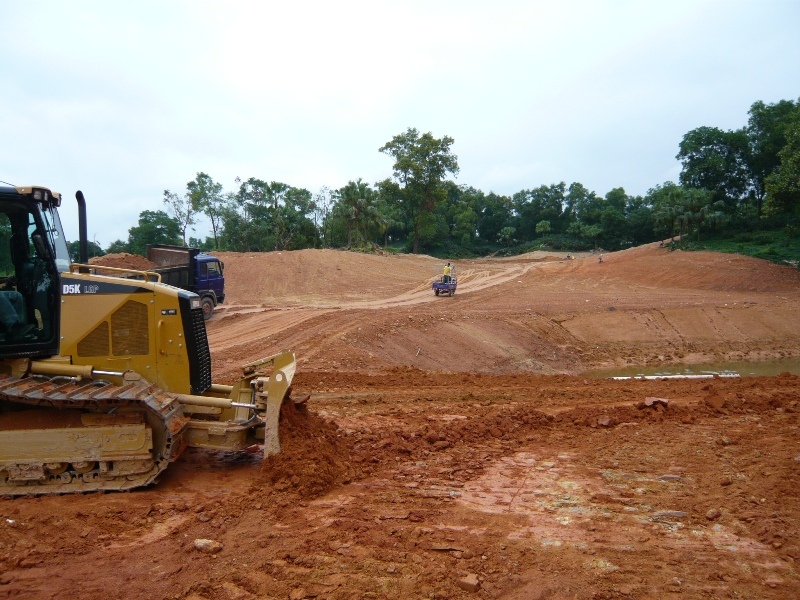 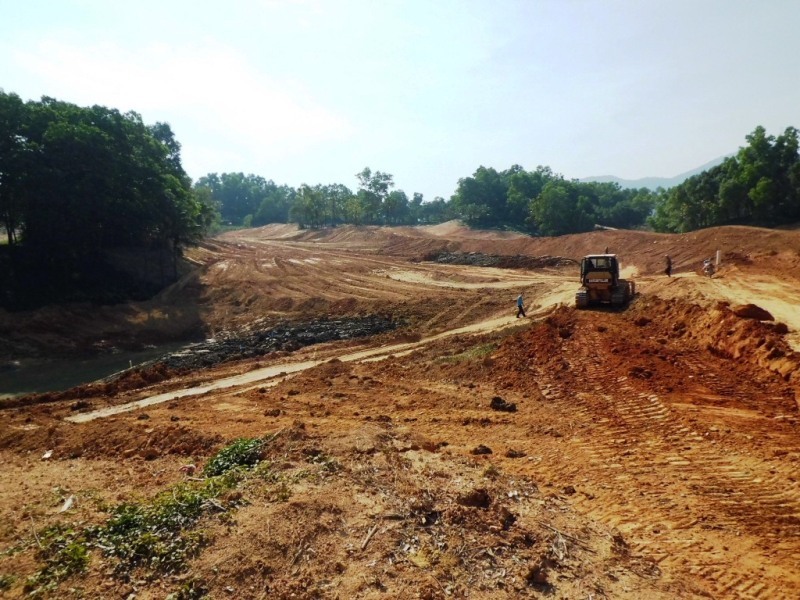 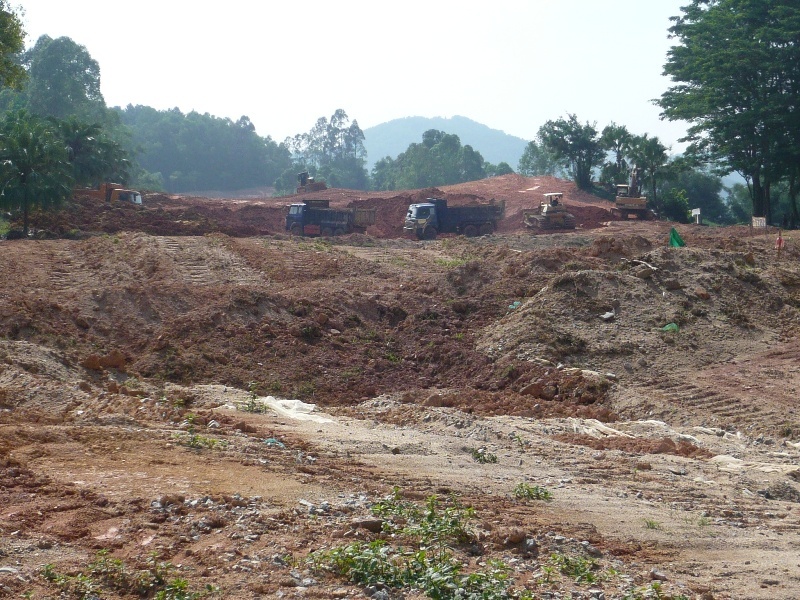 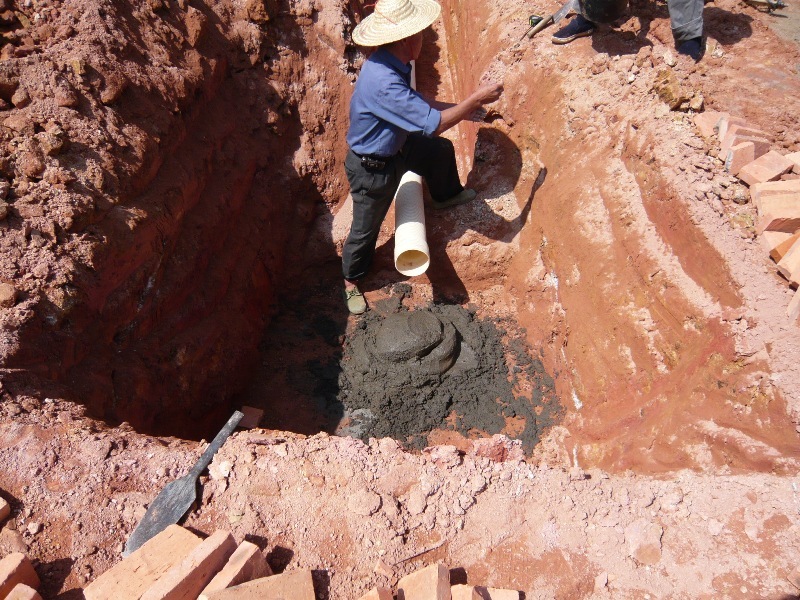 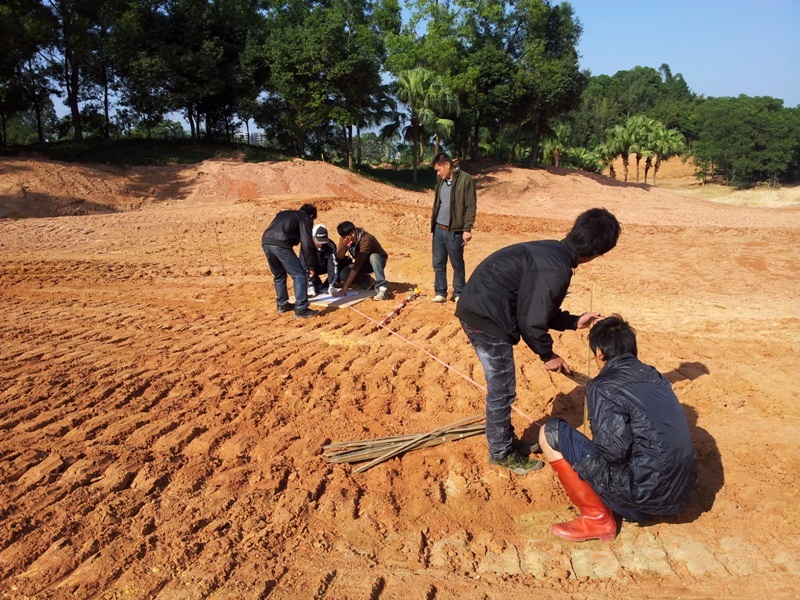 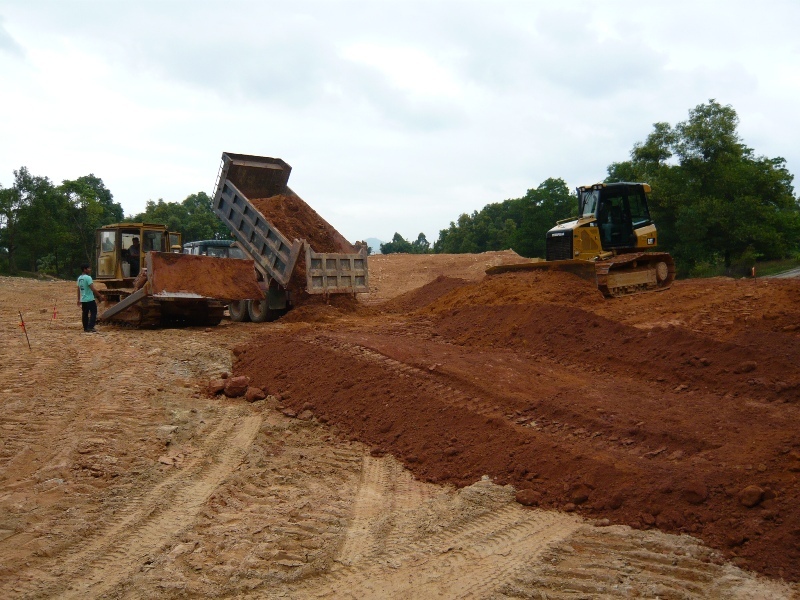 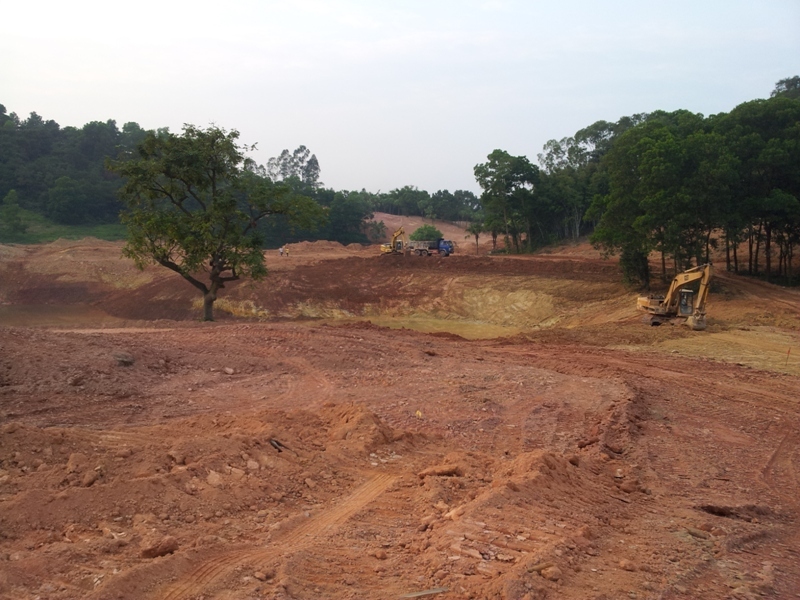 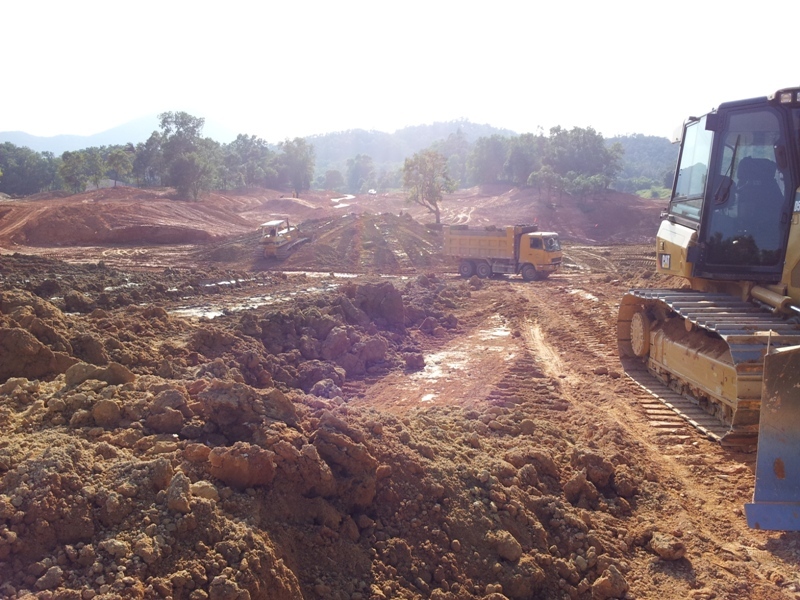 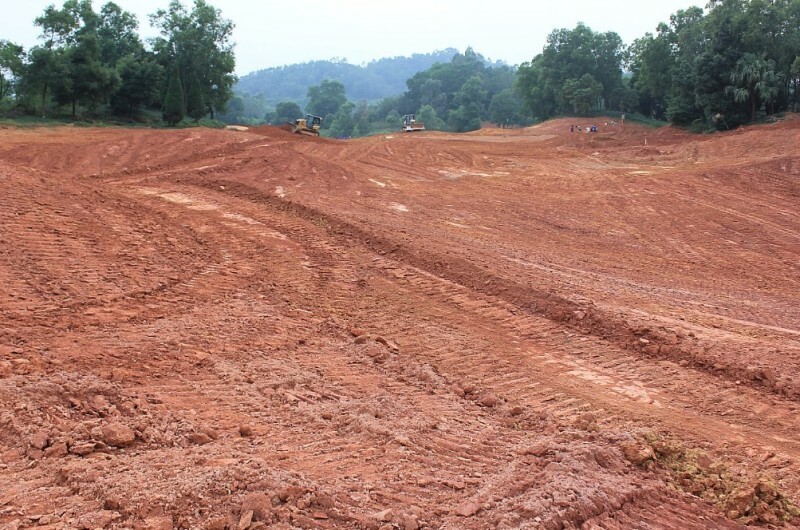 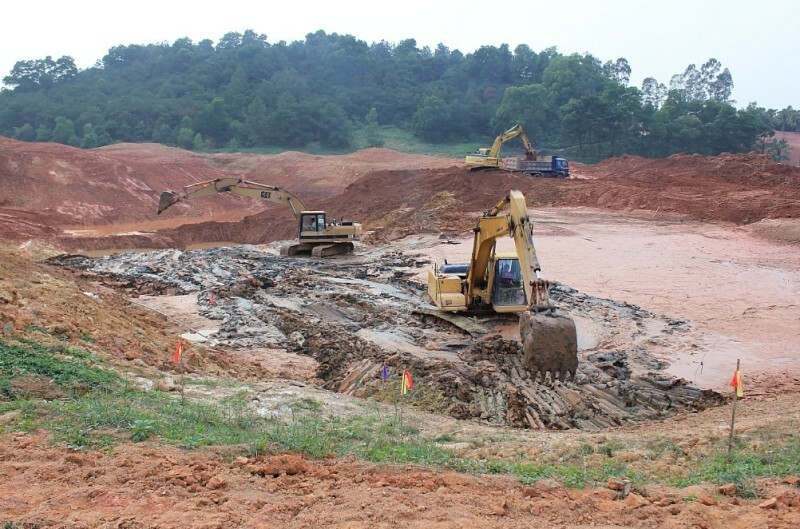 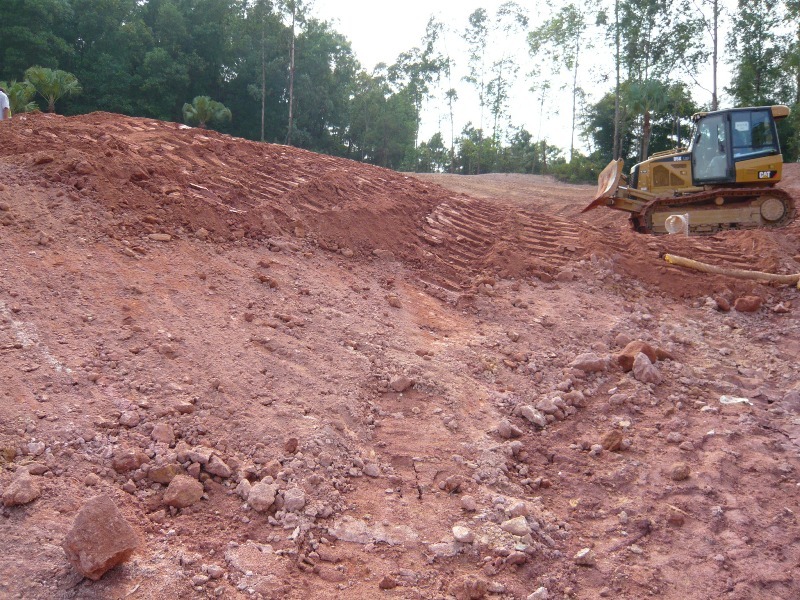 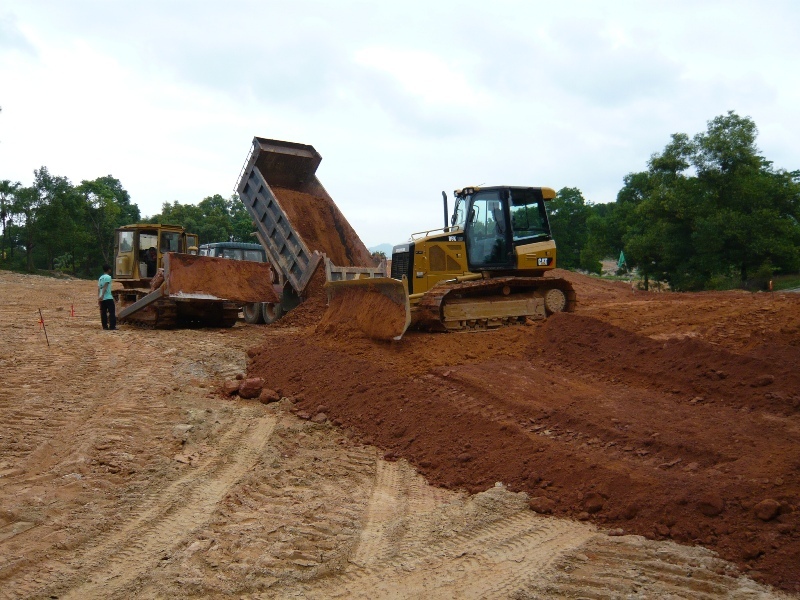 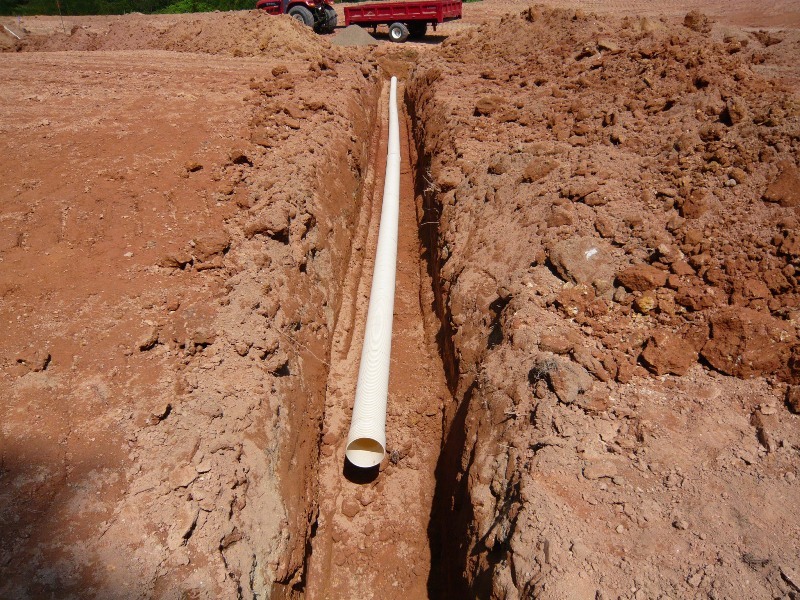 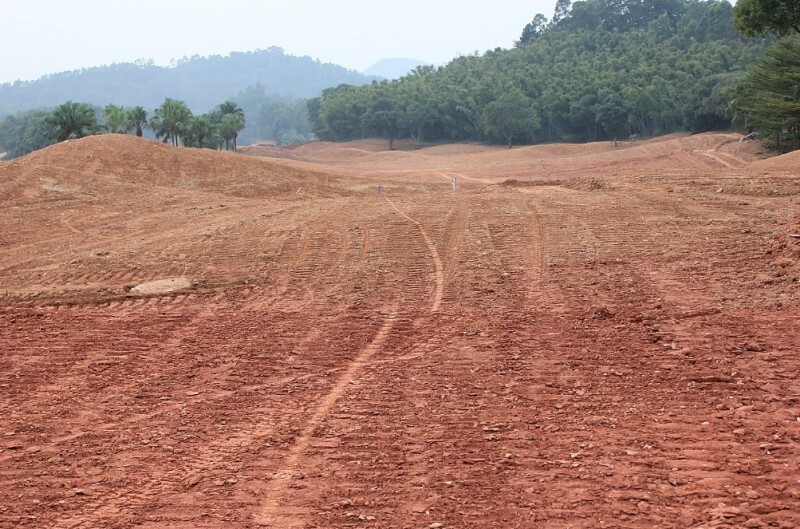 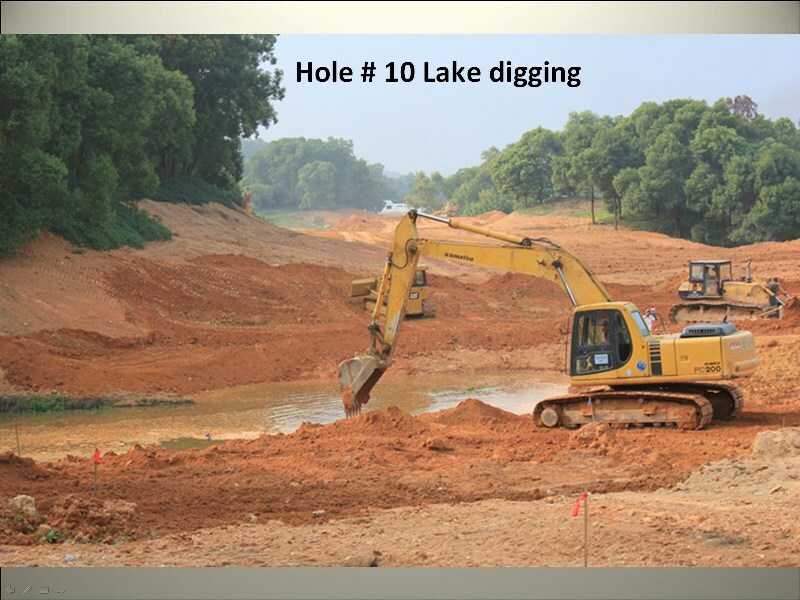 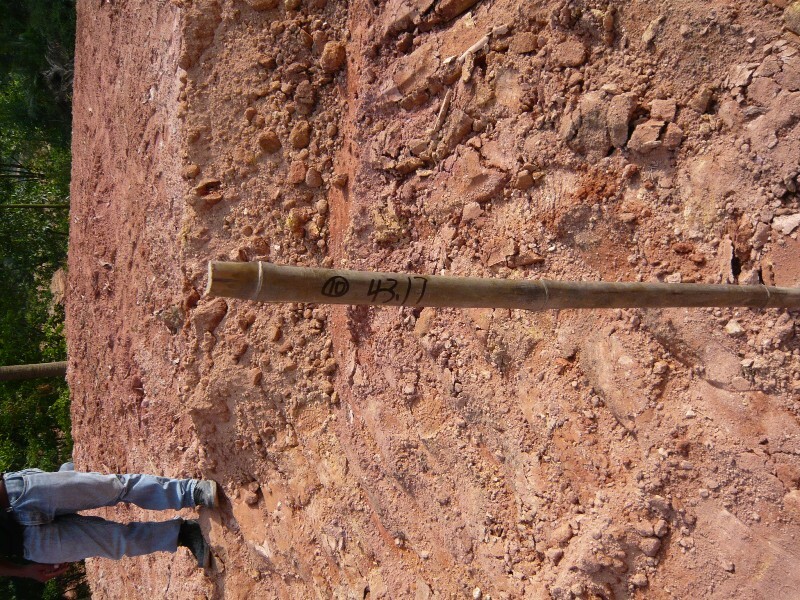 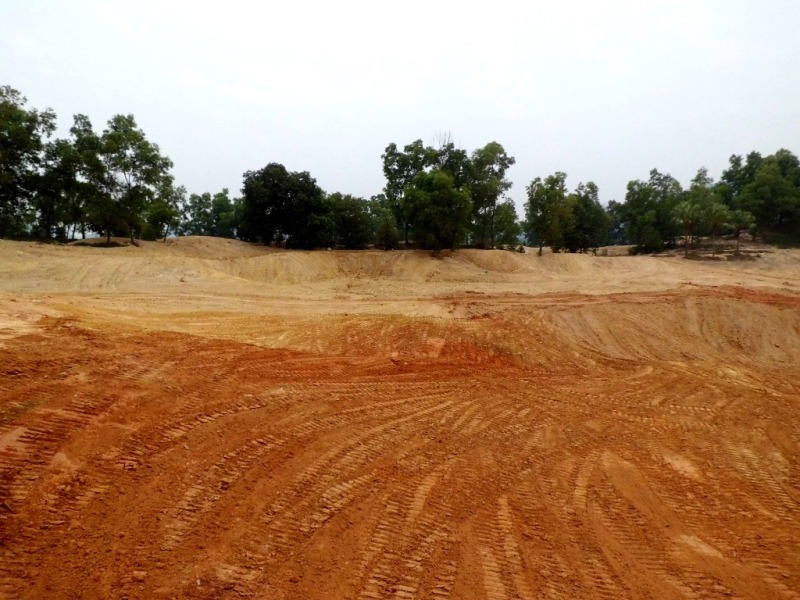 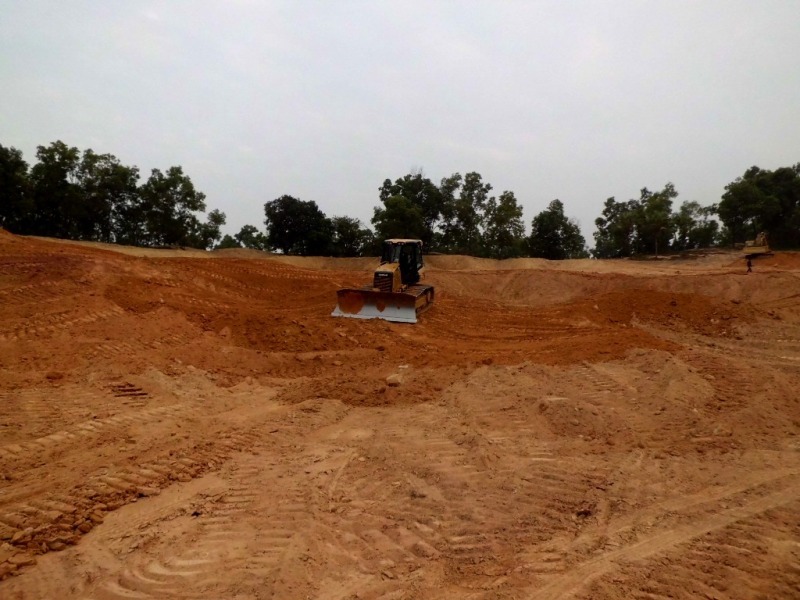 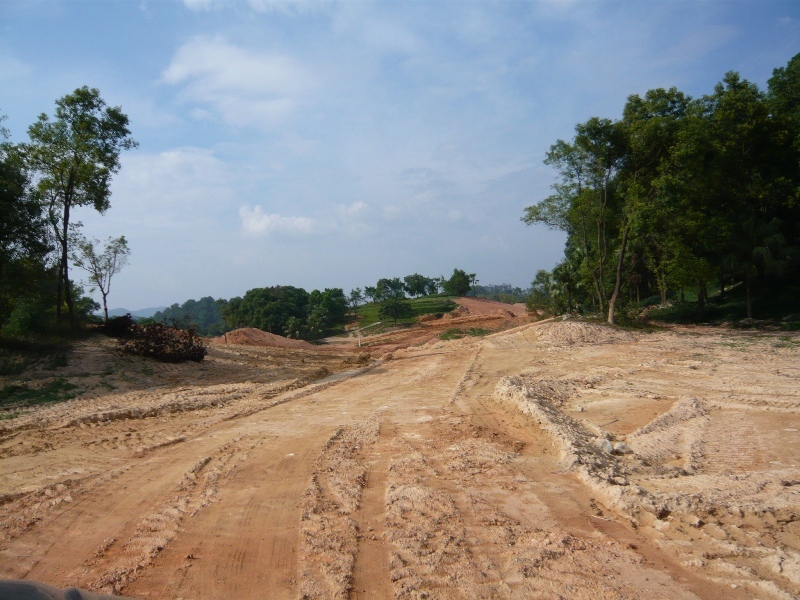 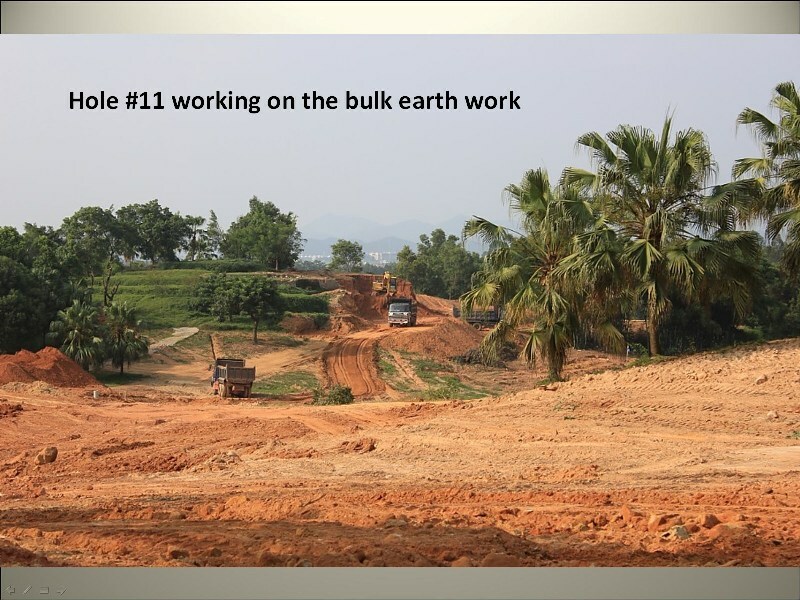 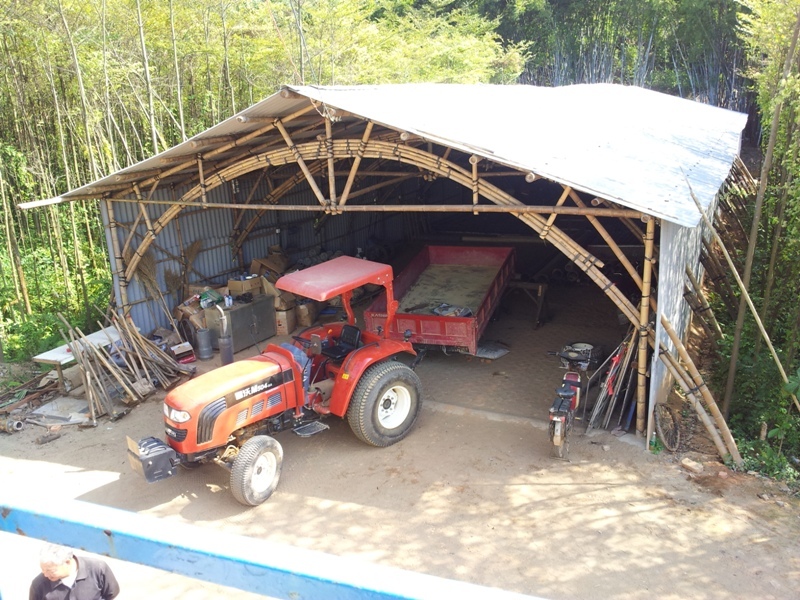 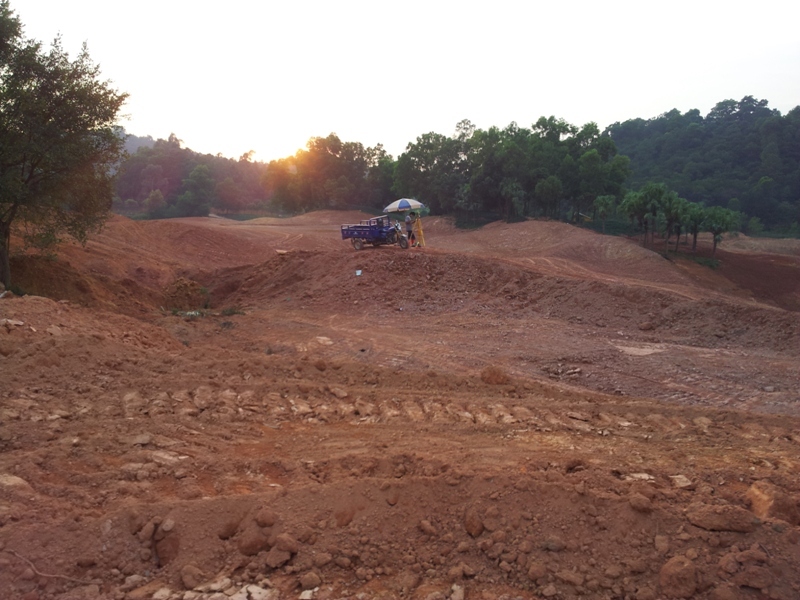 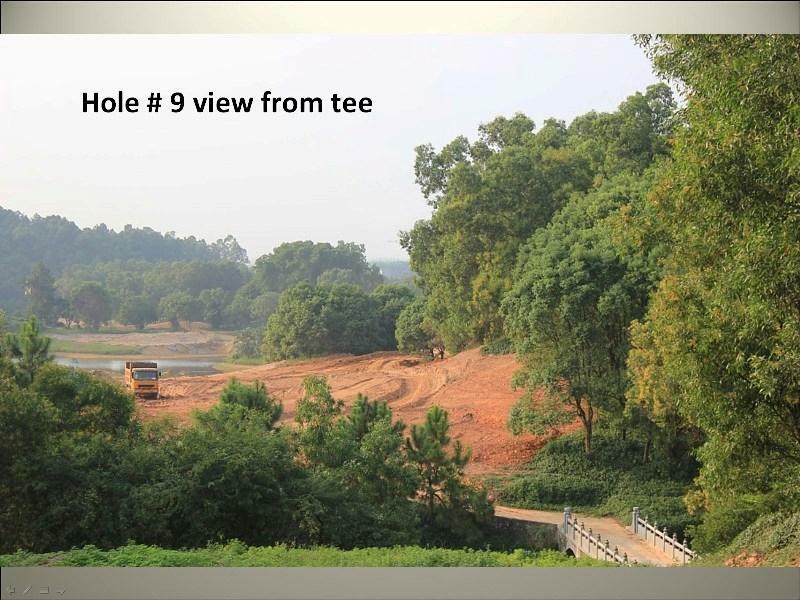 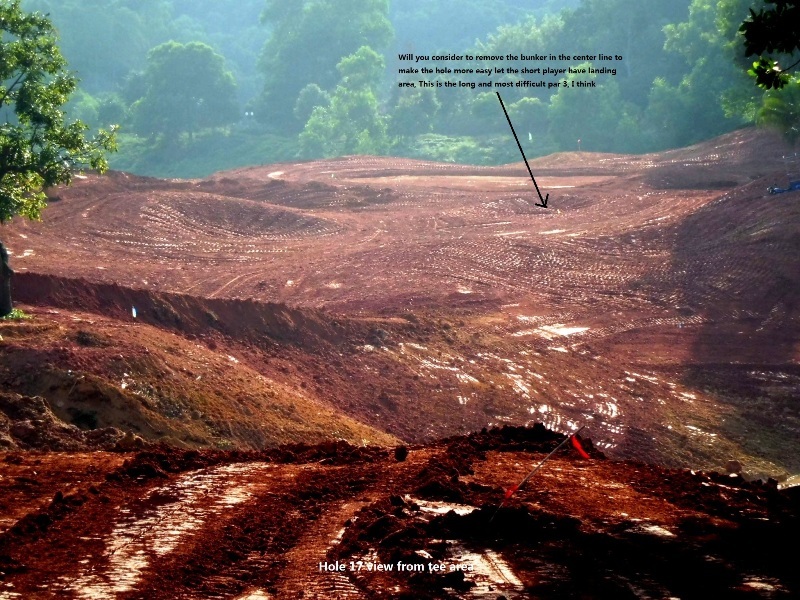 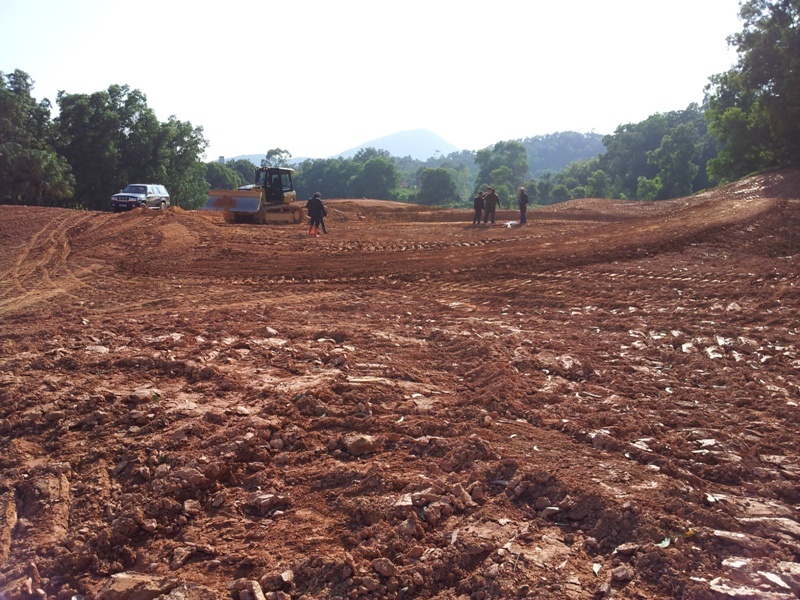 Construction of the first set of holes including seeding have taken place.